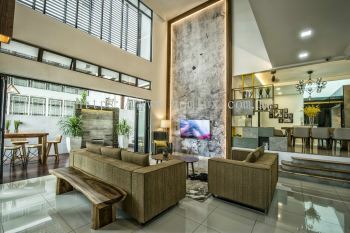 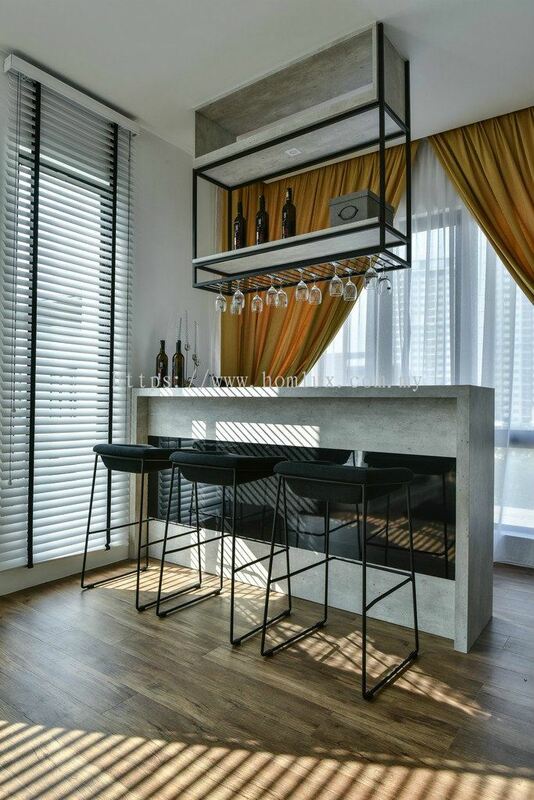 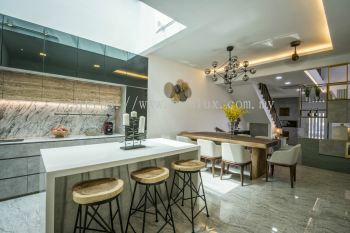 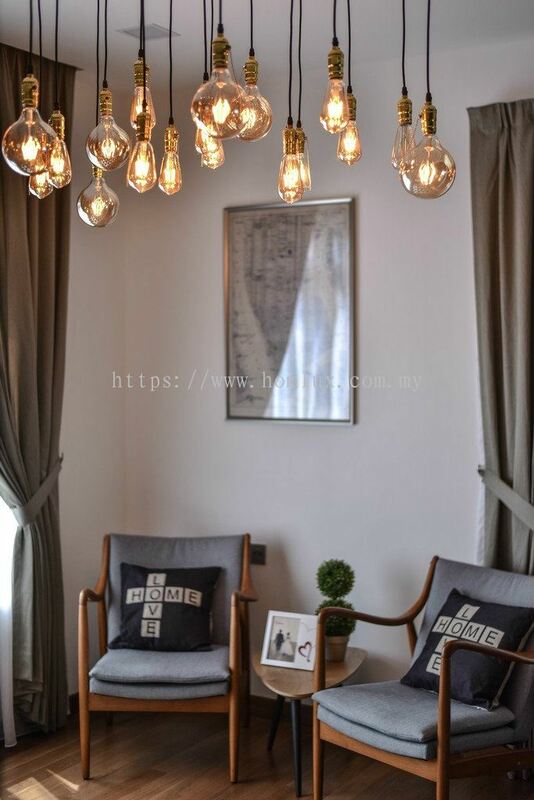 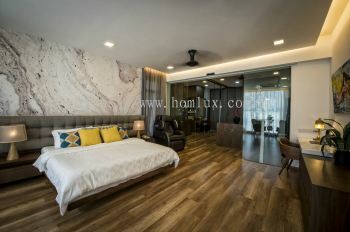 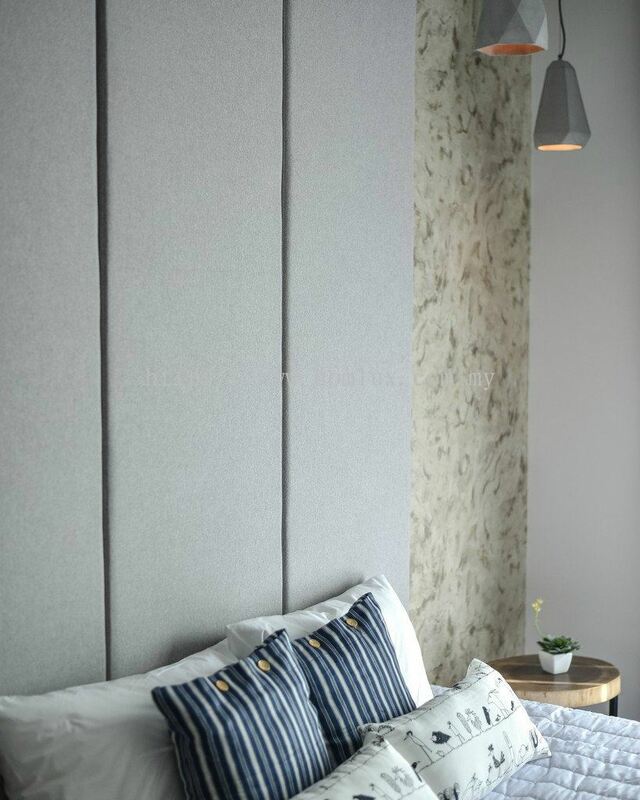 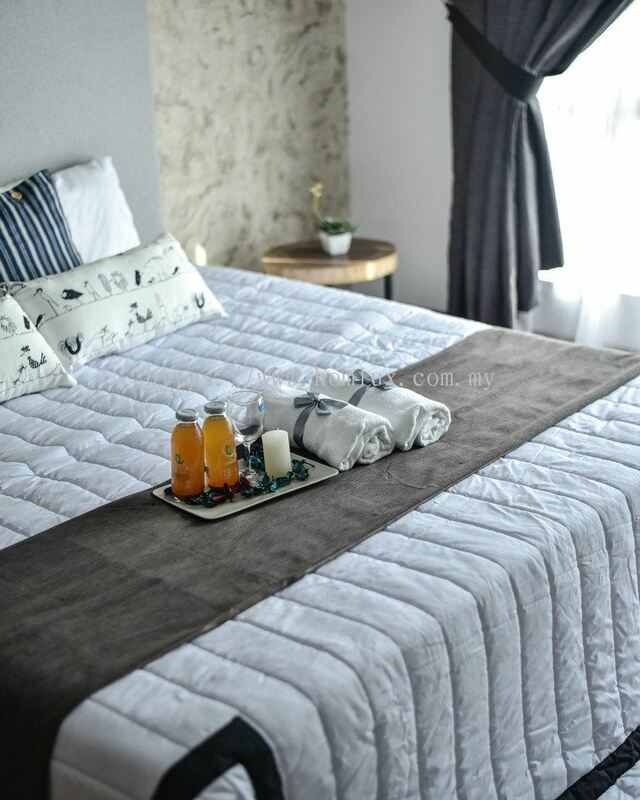 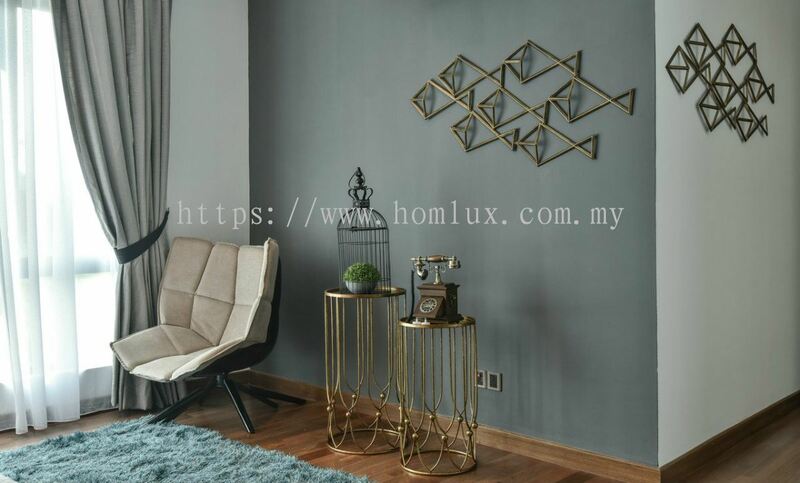 Homlux Interior Furnishing Sdn Bhd 已添加 一个新的 视频. 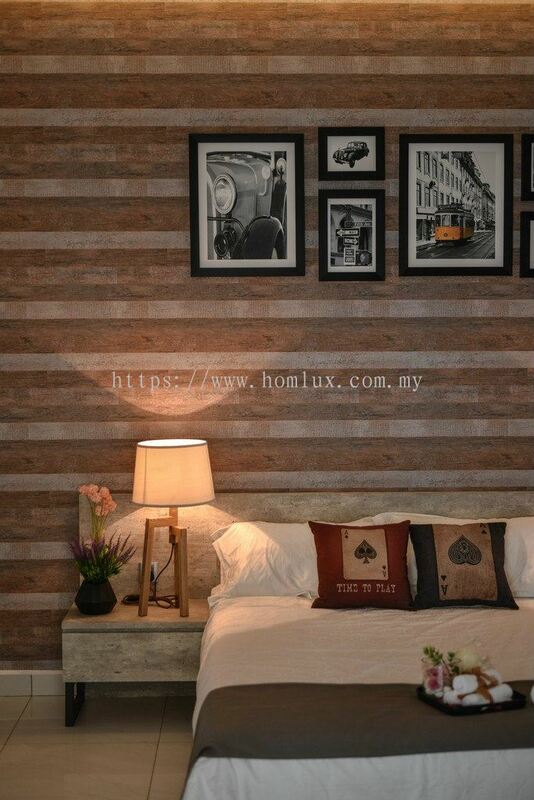 Homlux Interior Furnishing Sdn Bhd - iOS 应用程序已经发布到App Store. 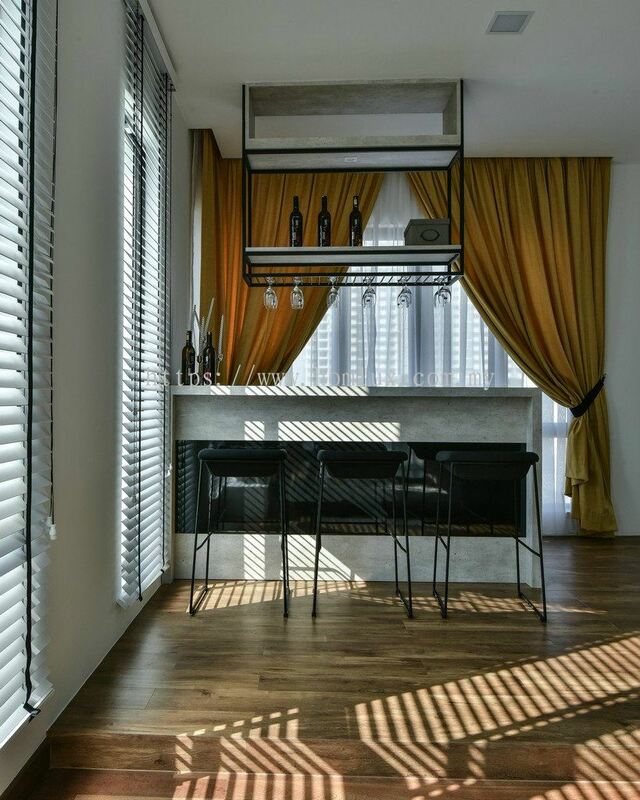 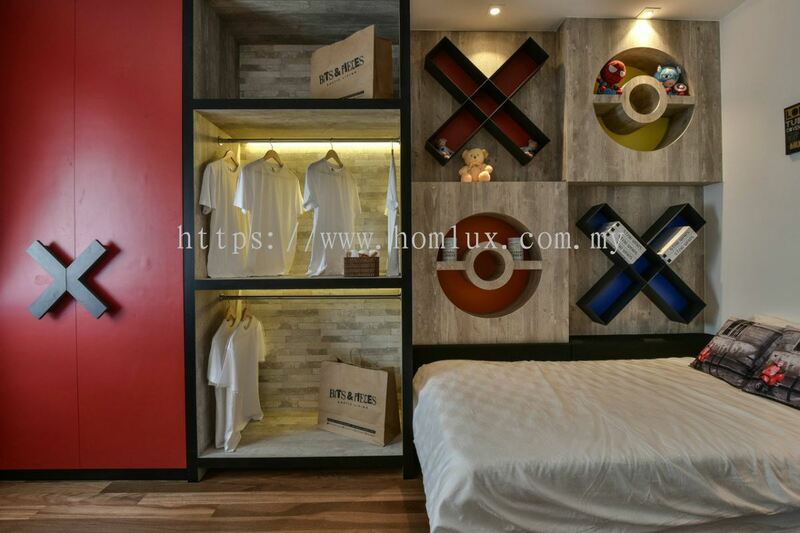 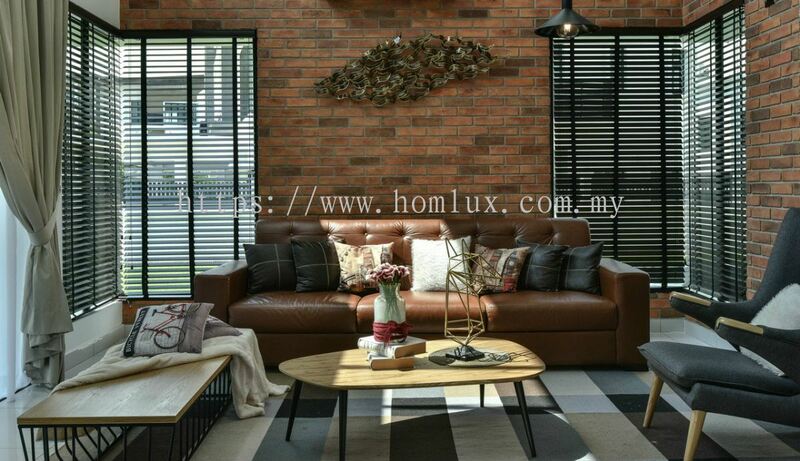 Homlux Interior Furnishing Sdn Bhd - Android 应用程序已经发布到Google Play. 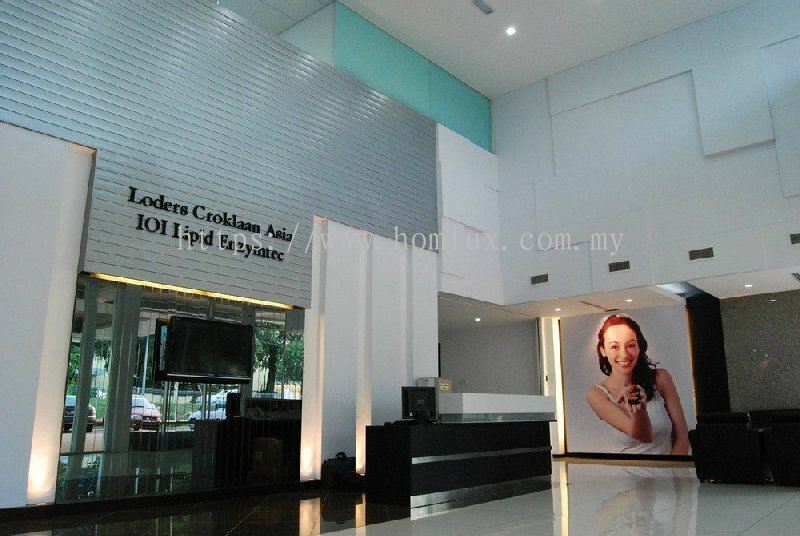 Homlux Interior Furnishing Sdn Bhd 已添加 新的照片 到相册 - IOI Loder Croklaan Asia. 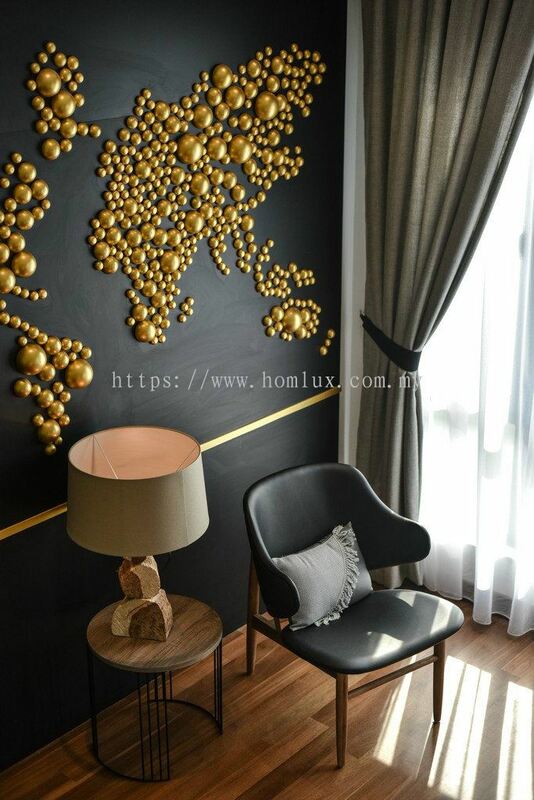 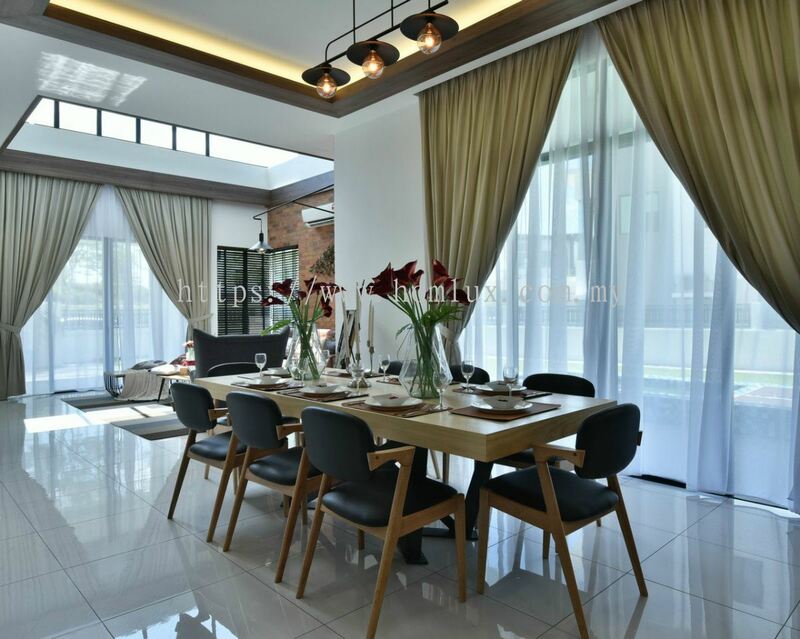 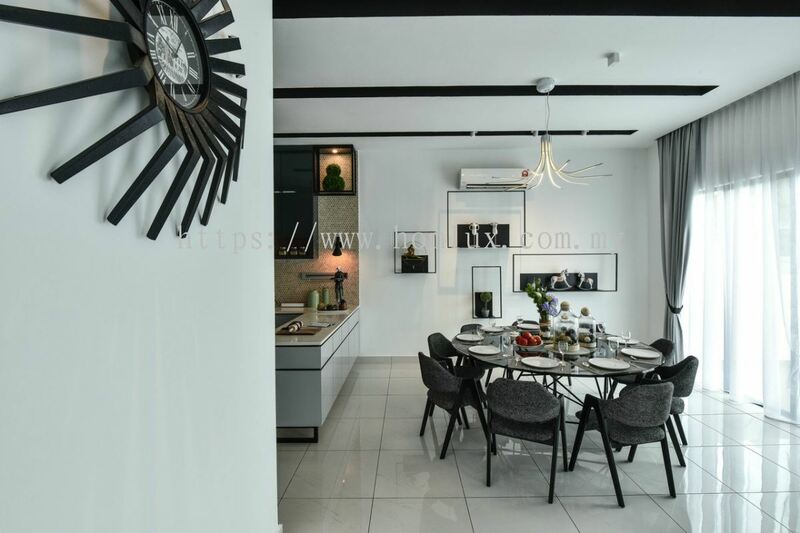 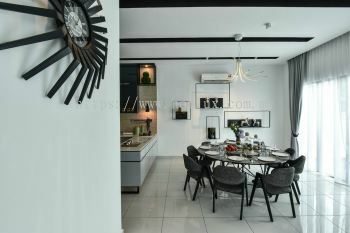 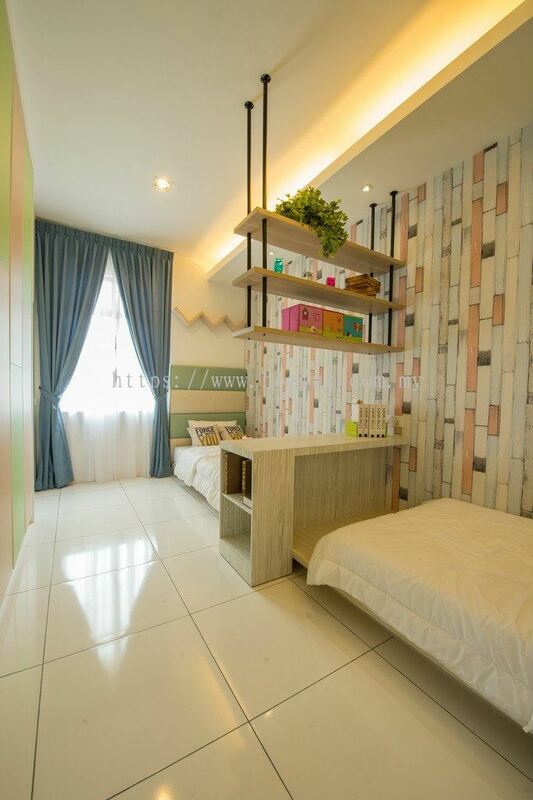 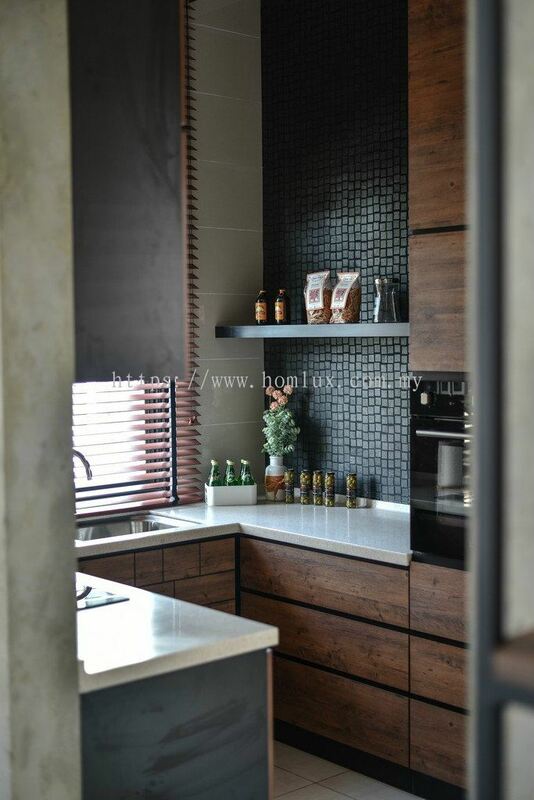 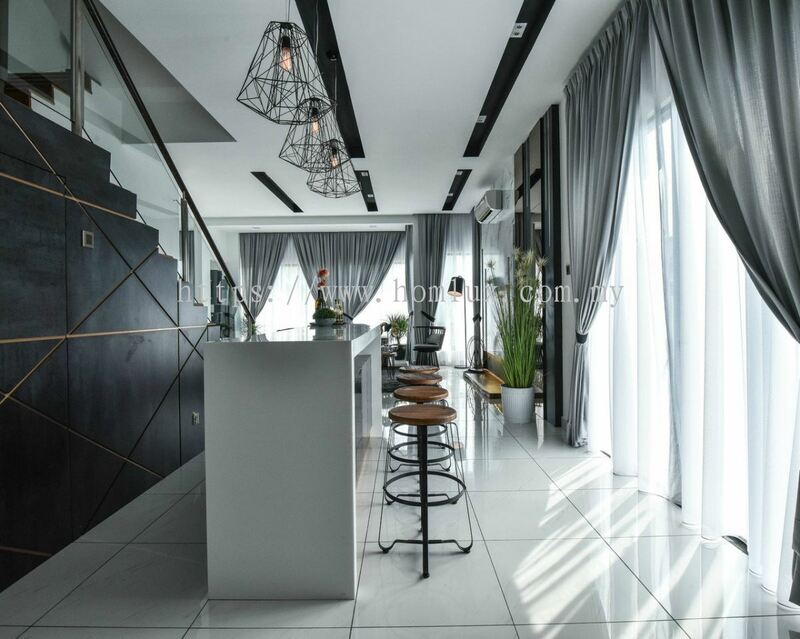 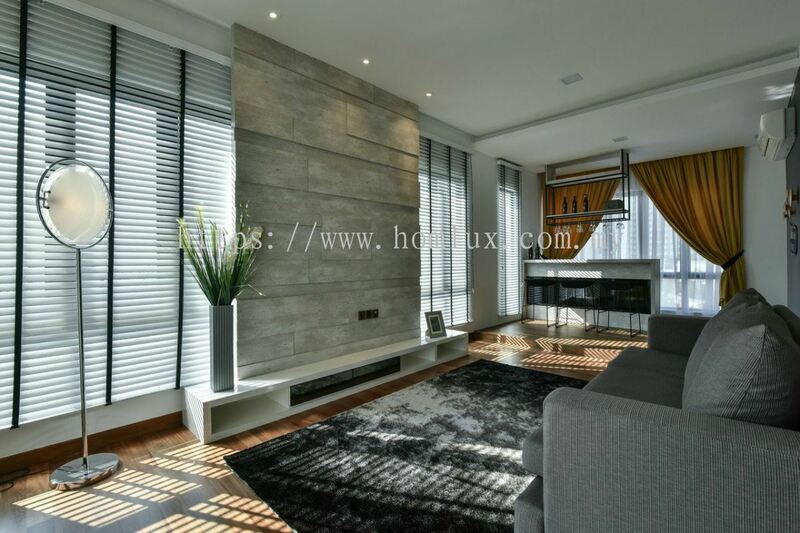 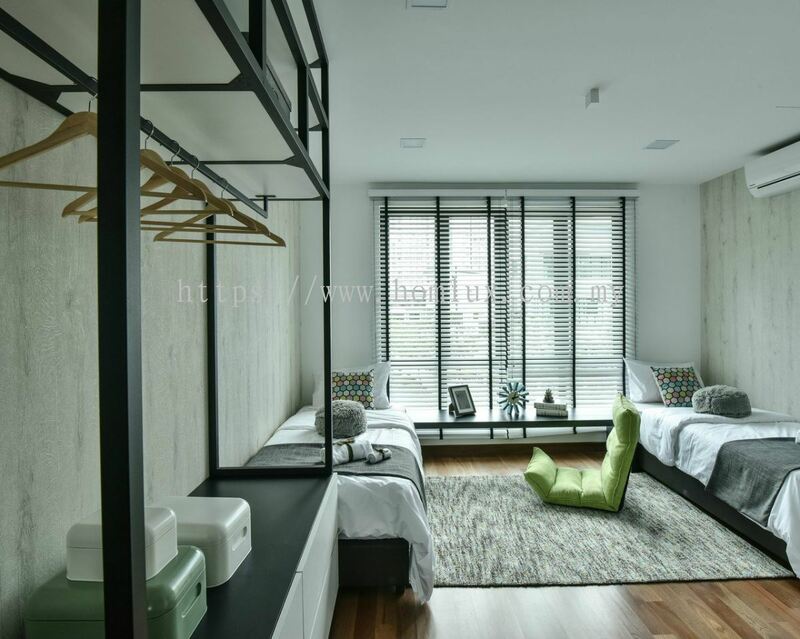 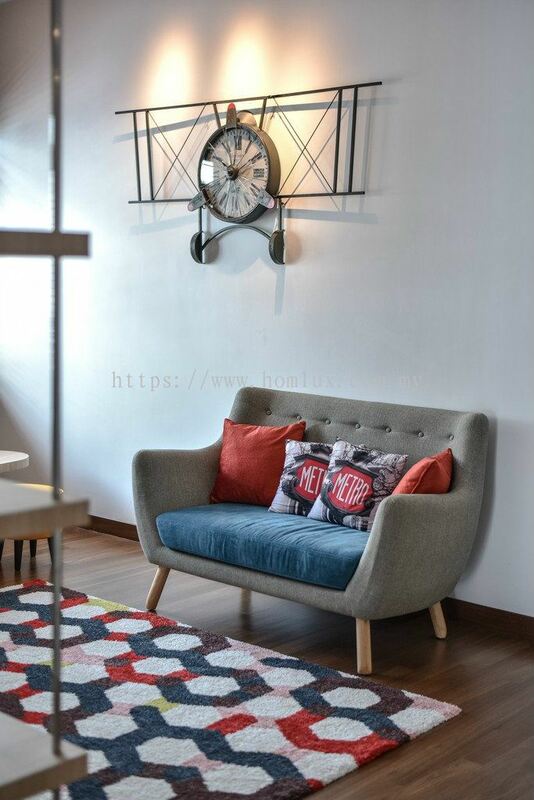 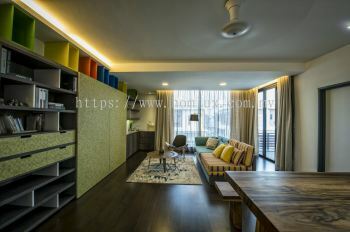 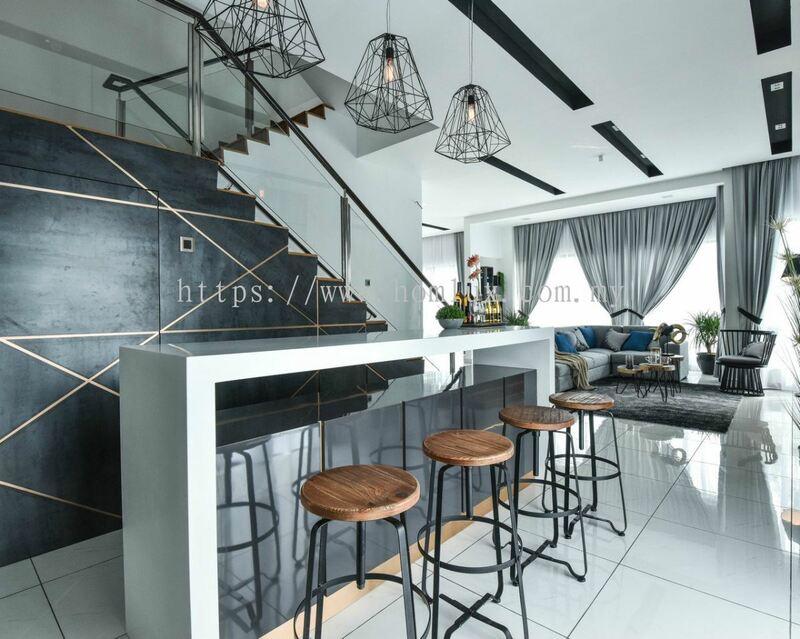 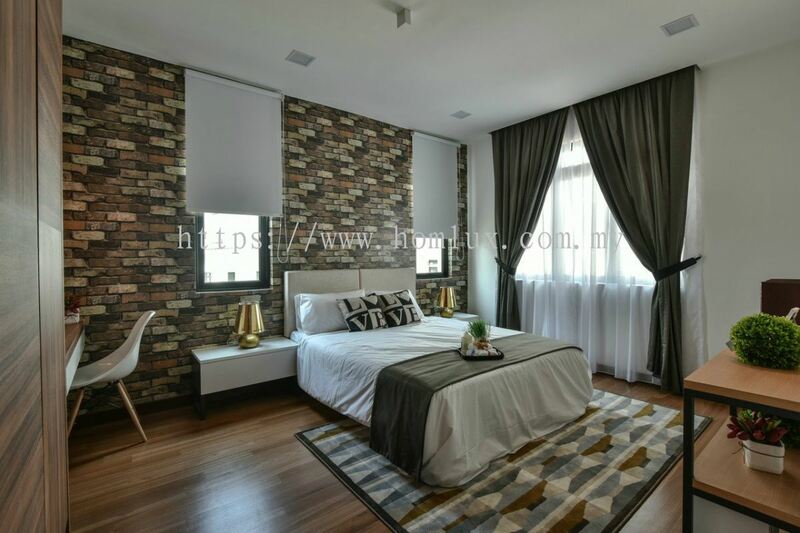 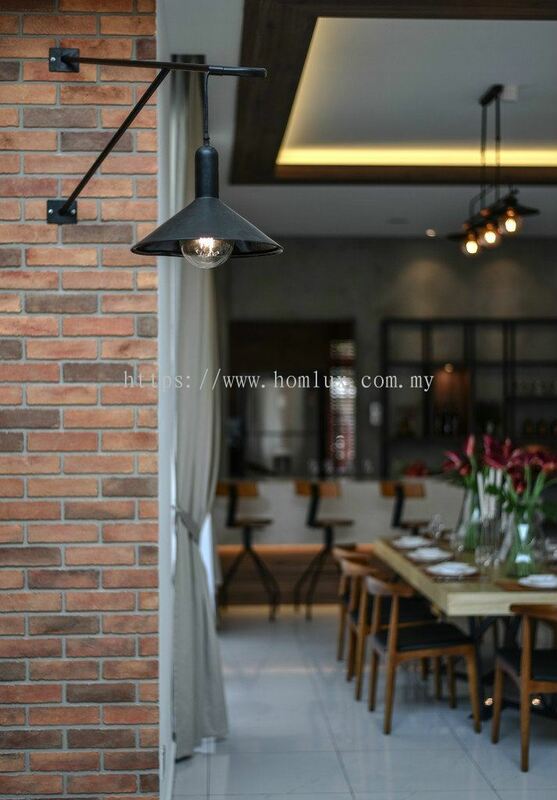 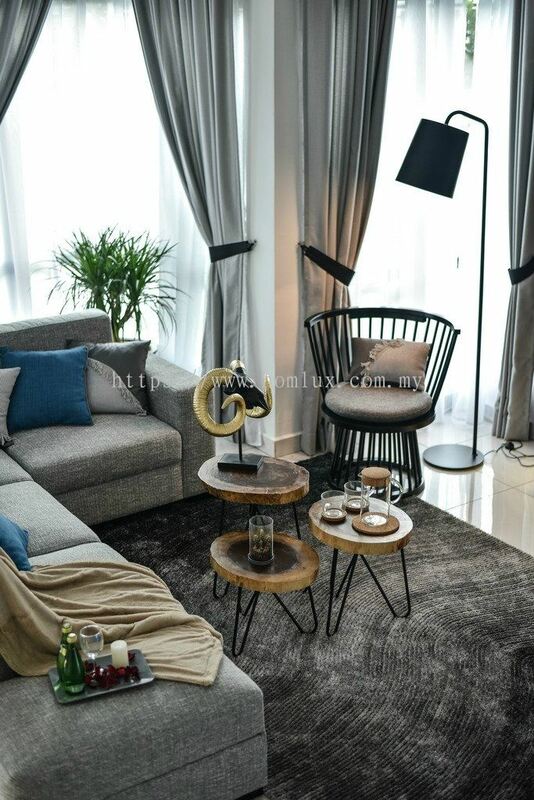 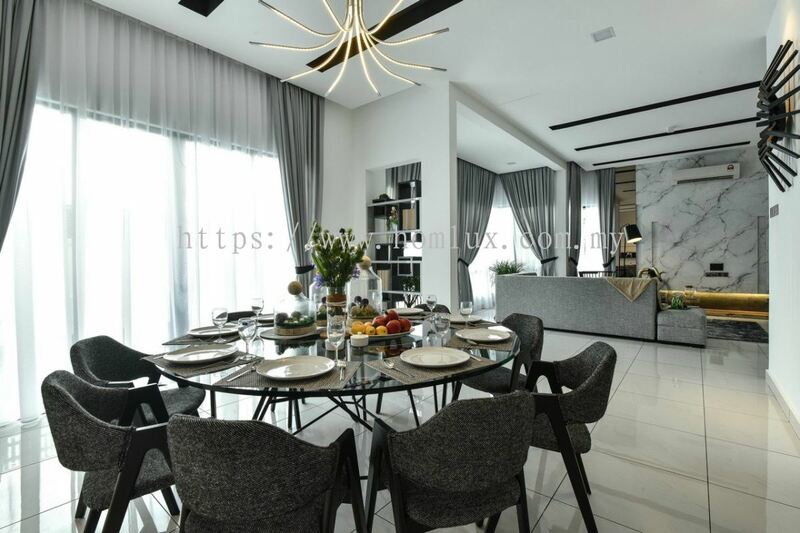 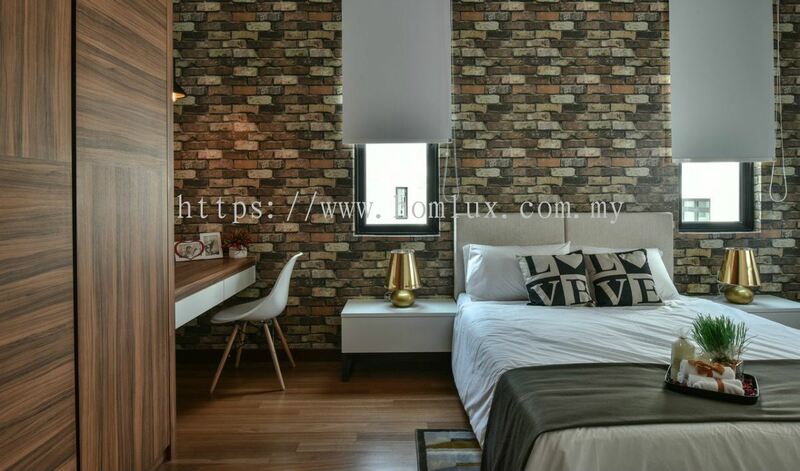 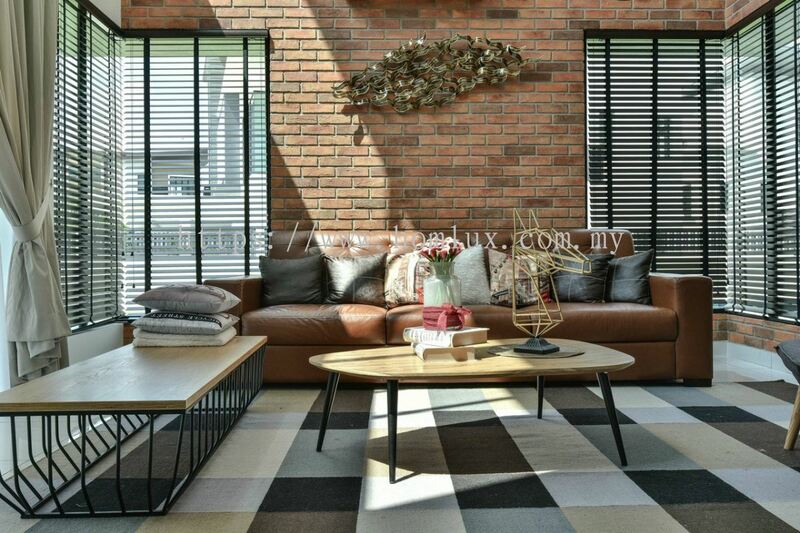 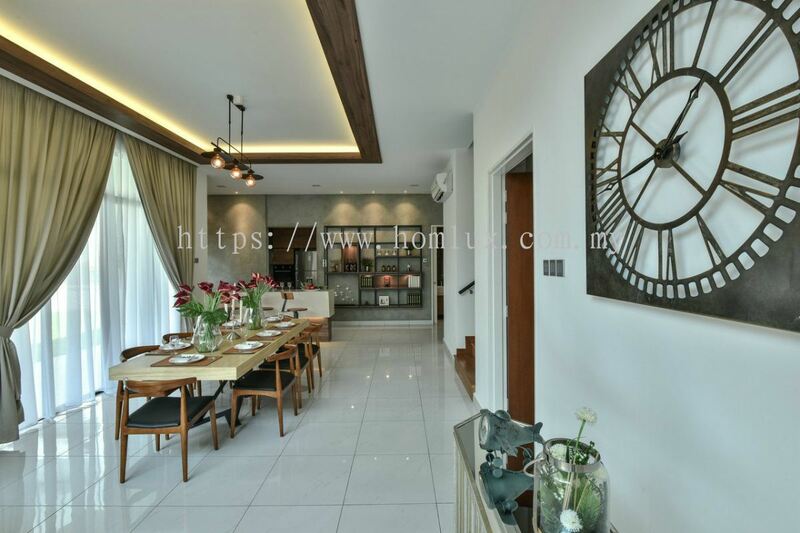 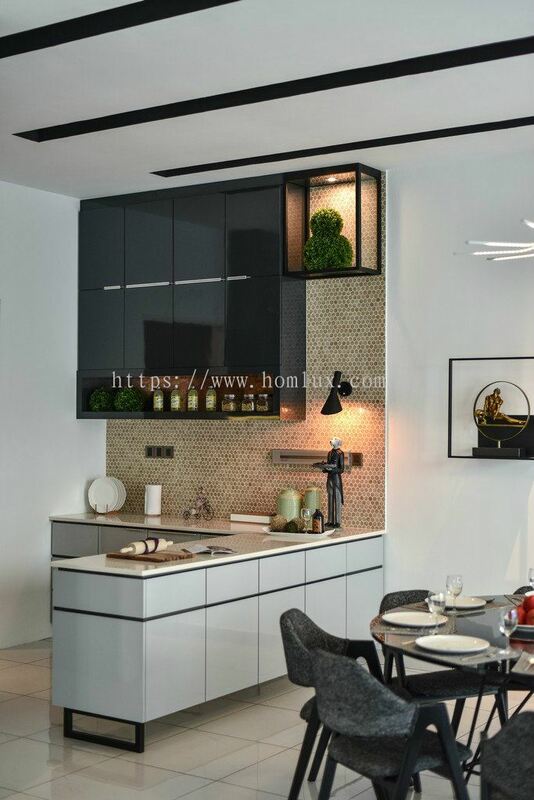 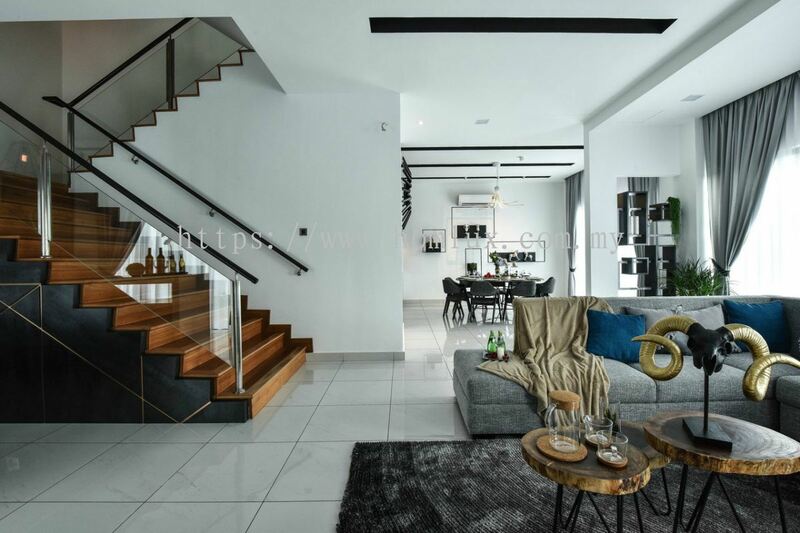 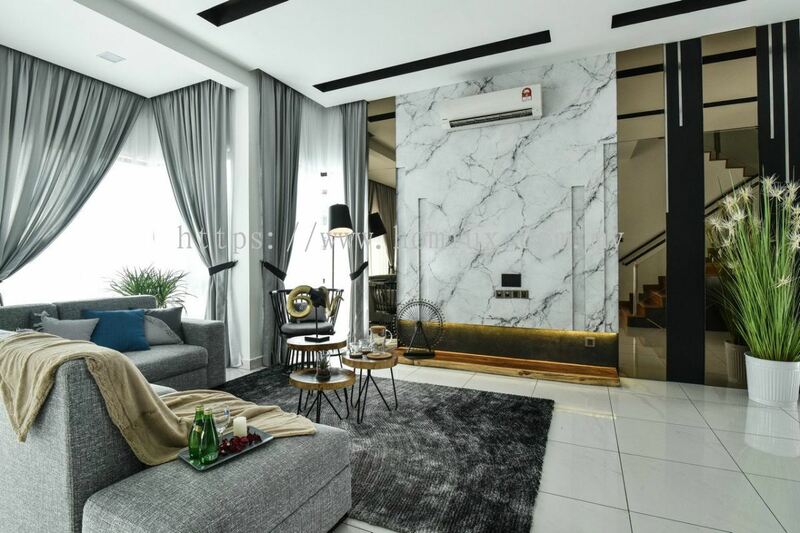 Homlux Interior Furnishing Sdn Bhd 已添加 68 样新的产品 在 Show House - IOI - Akira Type B 分类. 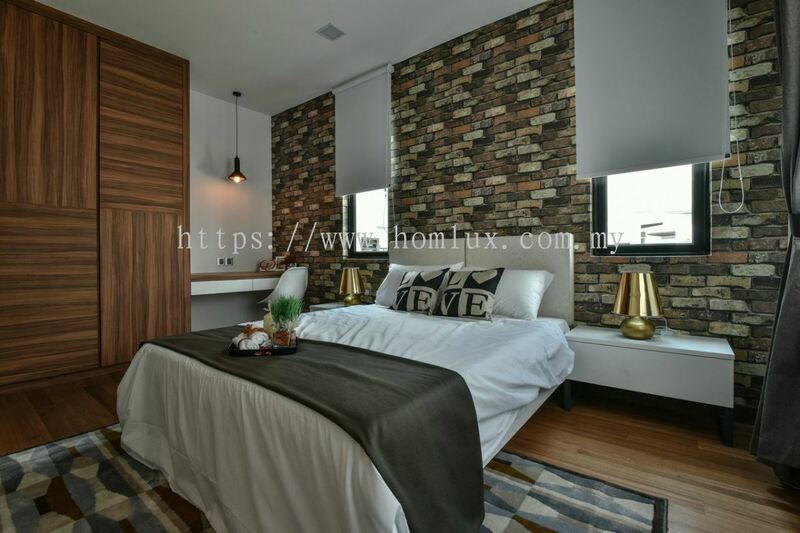 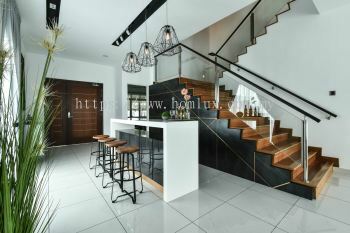 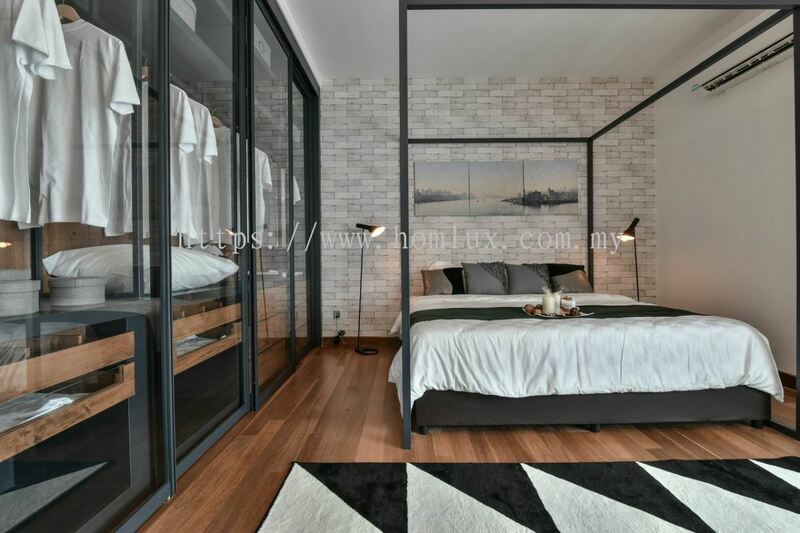 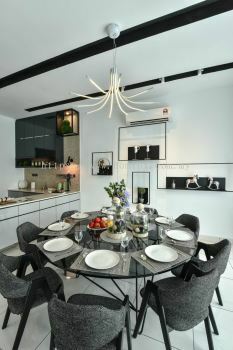 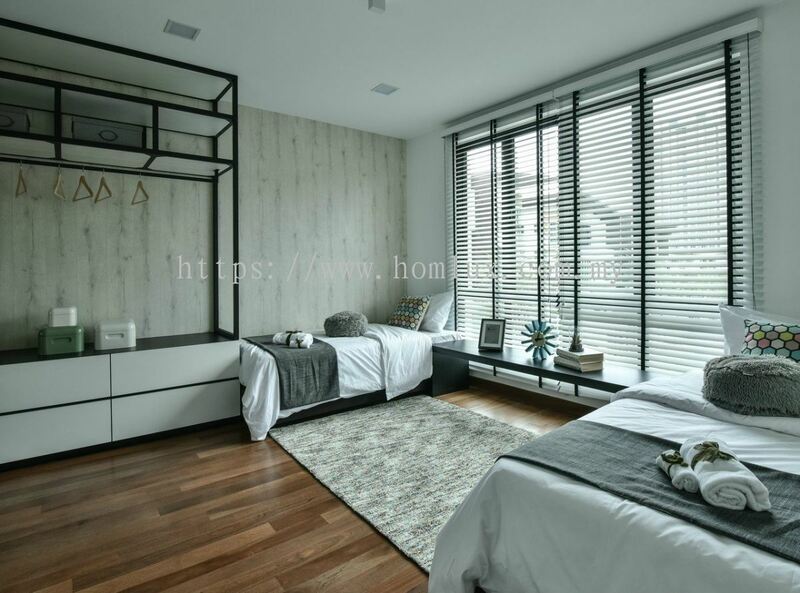 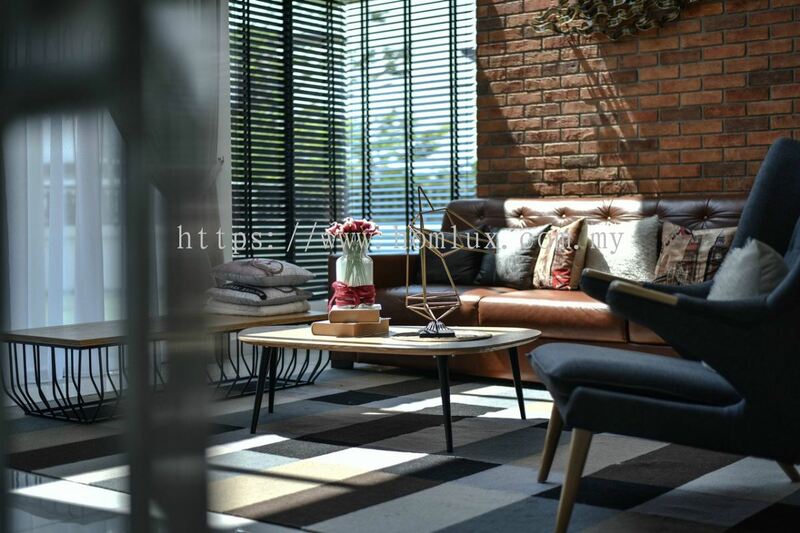 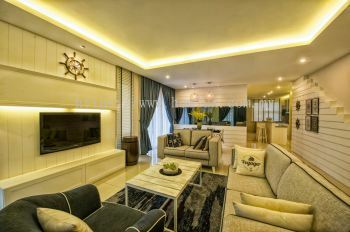 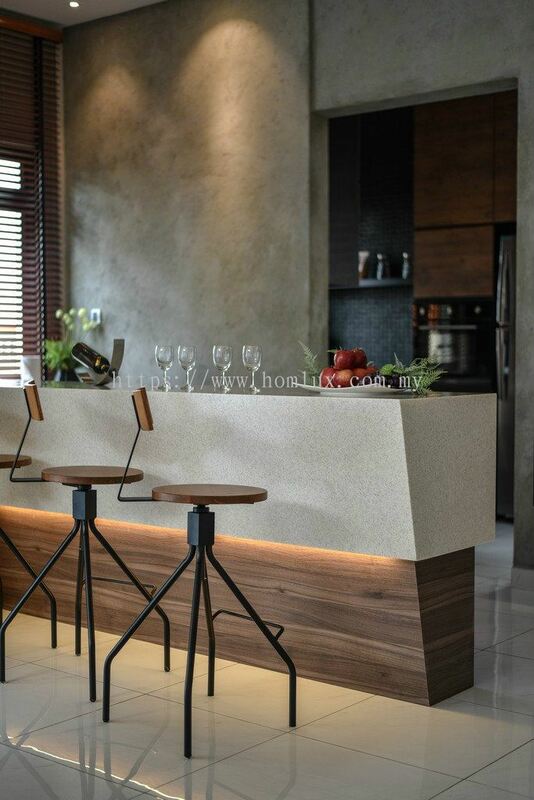 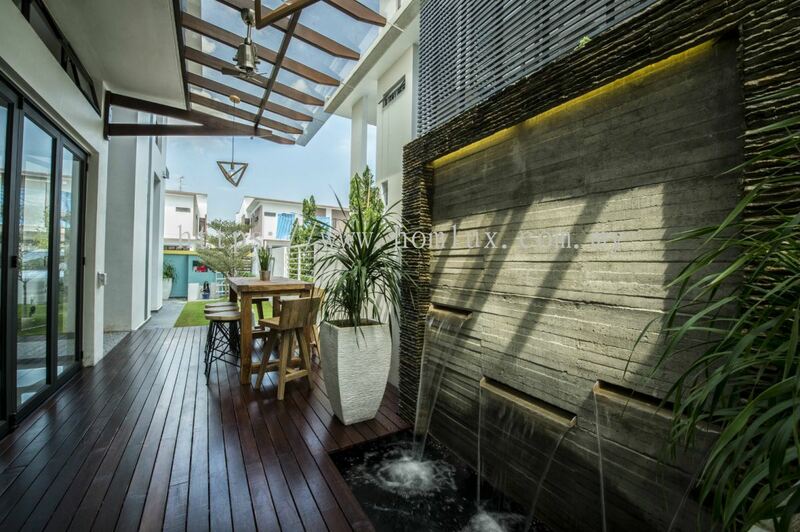 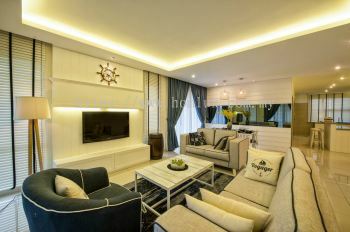 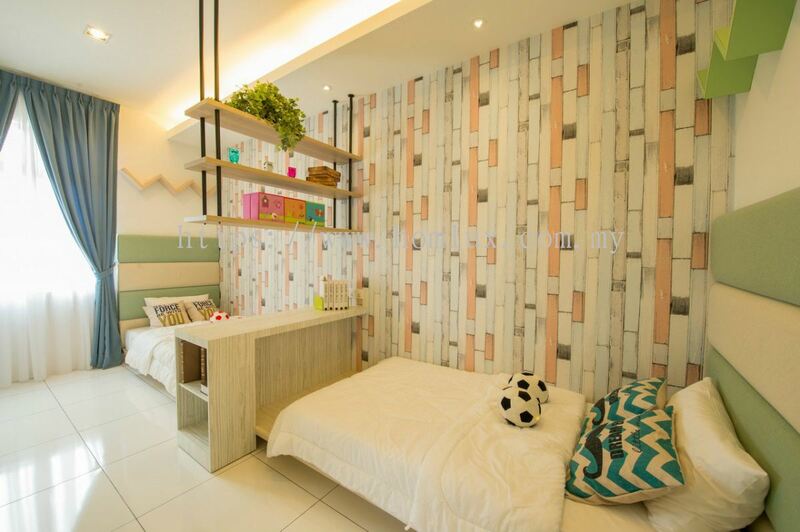 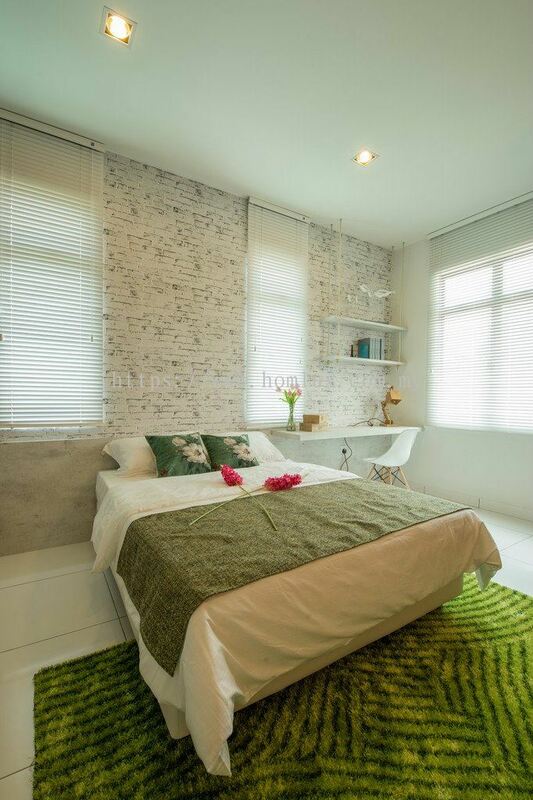 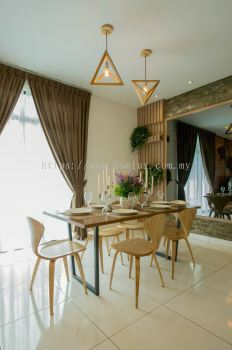 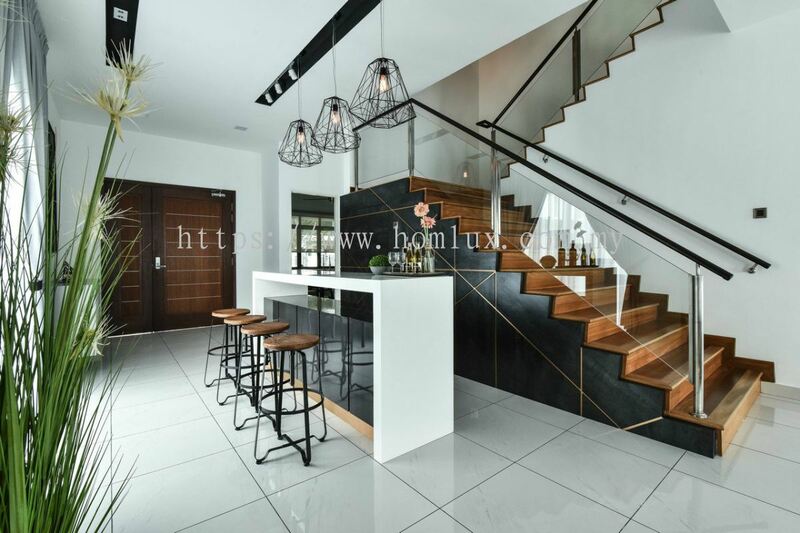 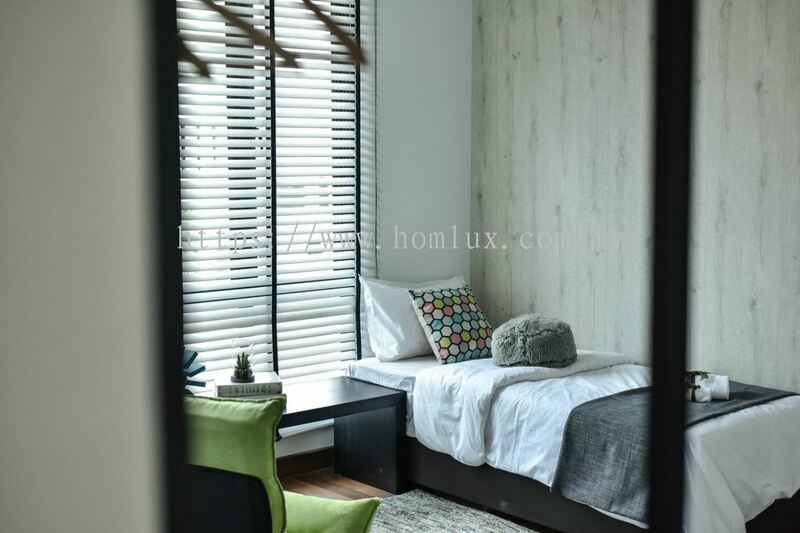 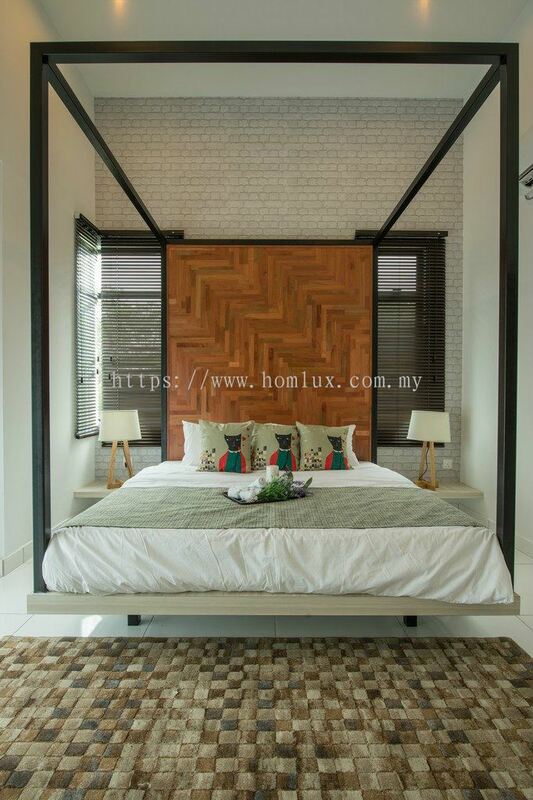 Homlux Interior Furnishing Sdn Bhd 已添加 58 样新的产品 在 Show House - IOI - Akira Type A 分类. 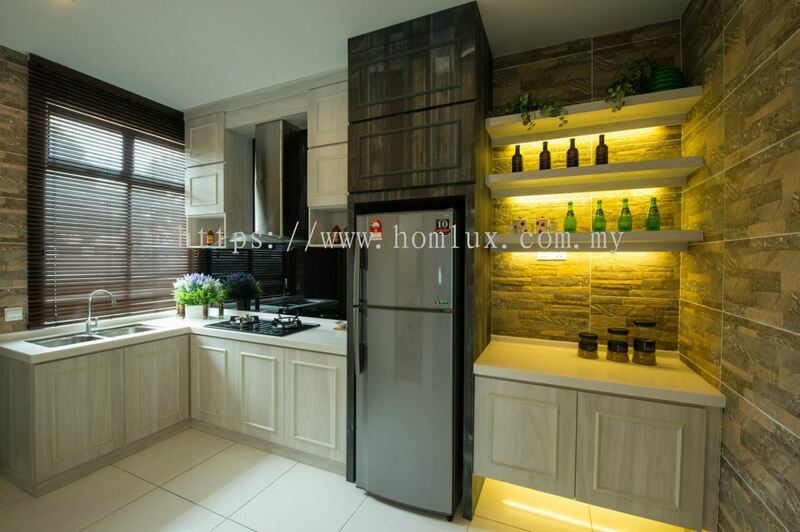 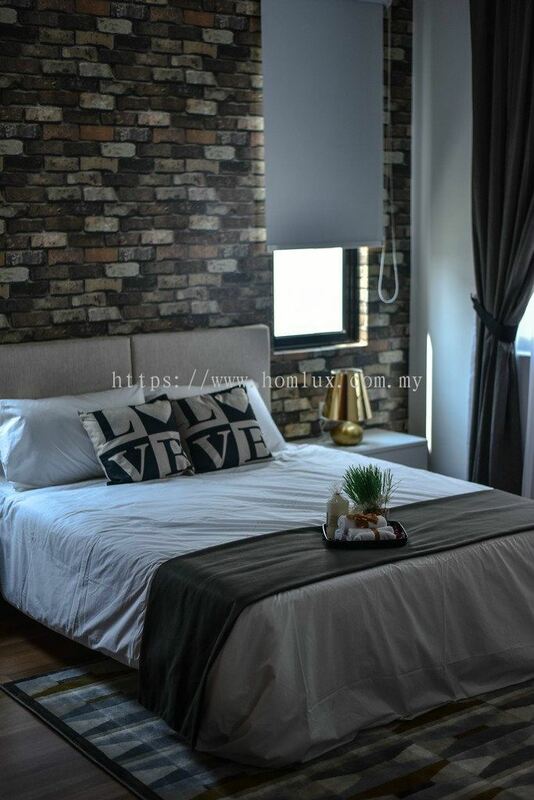 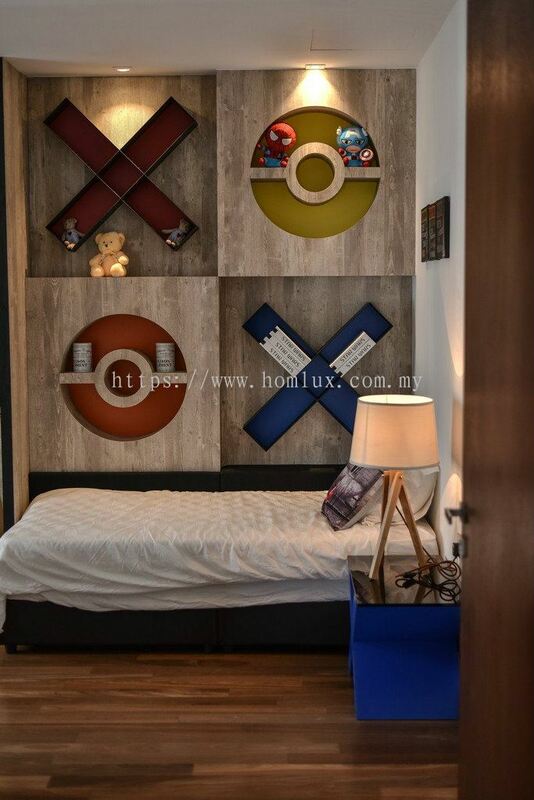 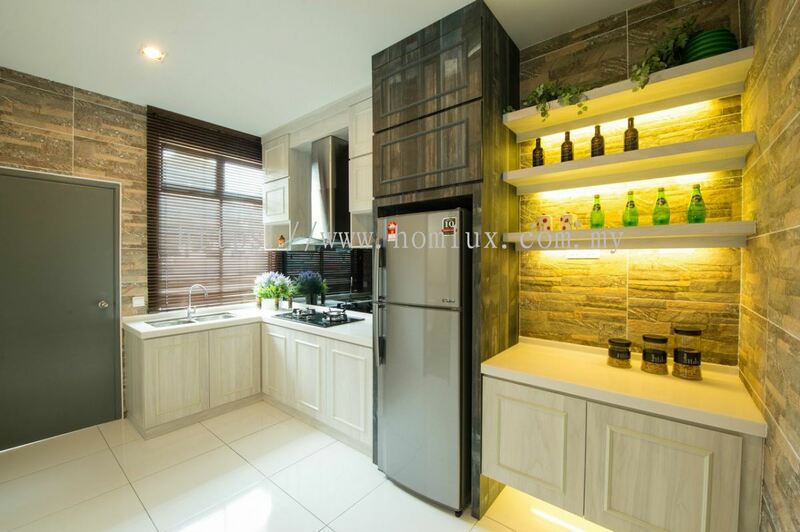 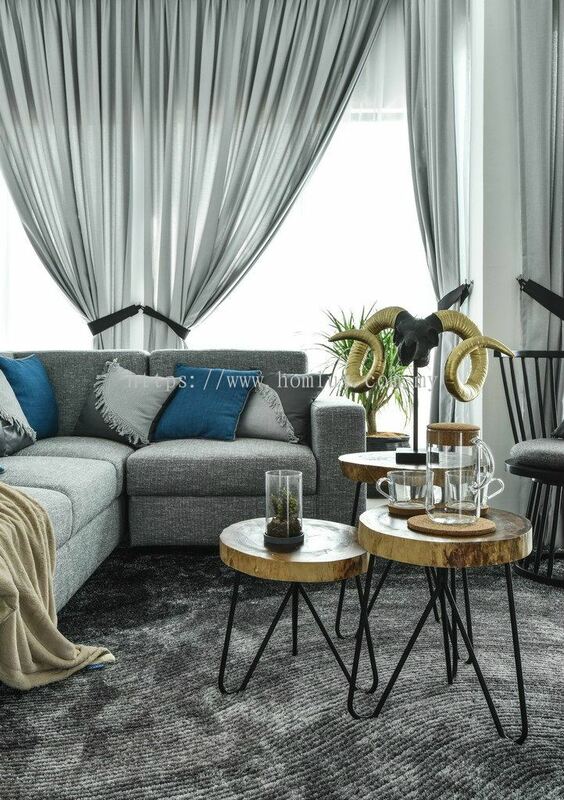 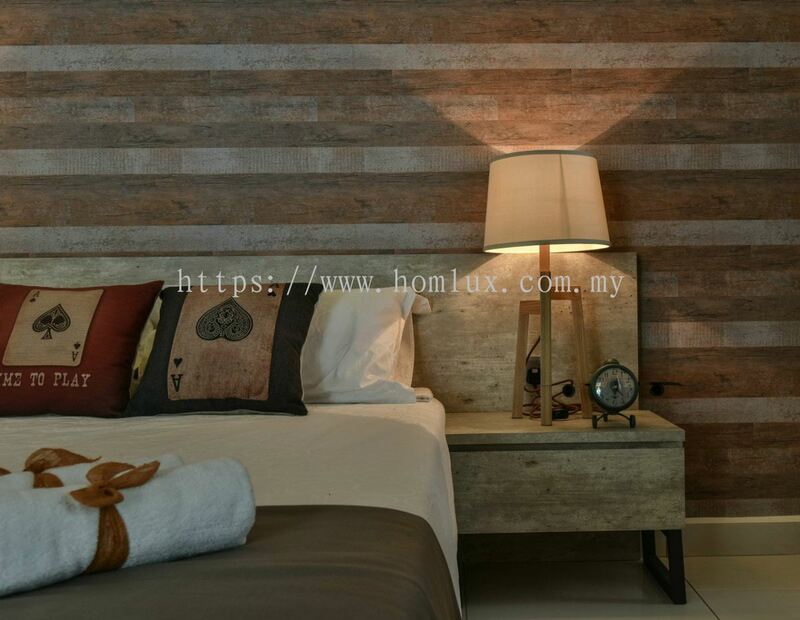 Homlux Interior Furnishing Sdn Bhd 已添加 23 样新的产品 在 Show House - IOI - Zone 3E03, Lagenda Putra 分类. 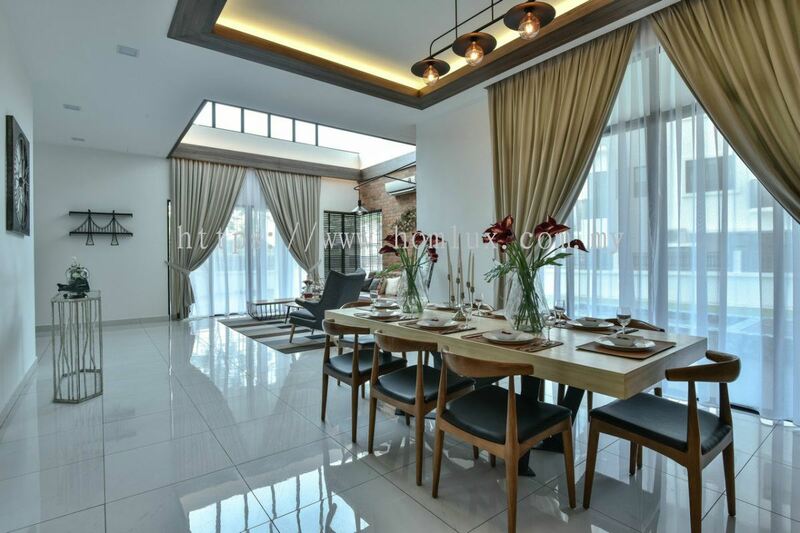 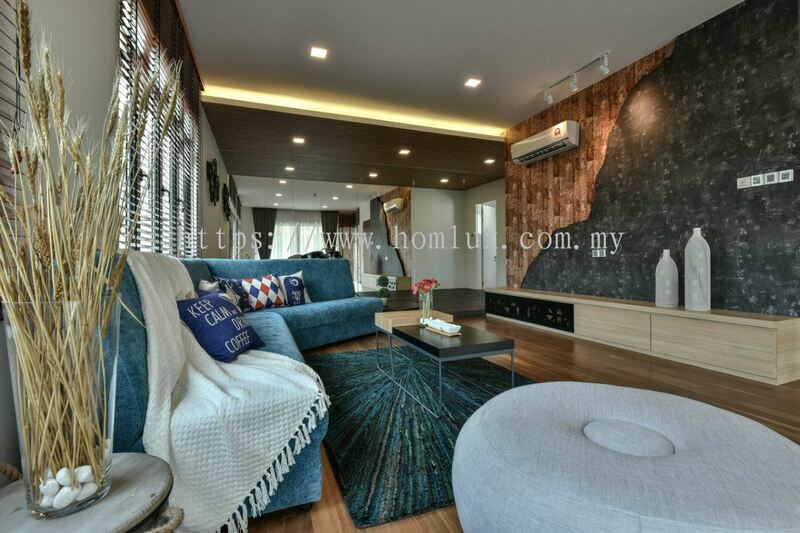 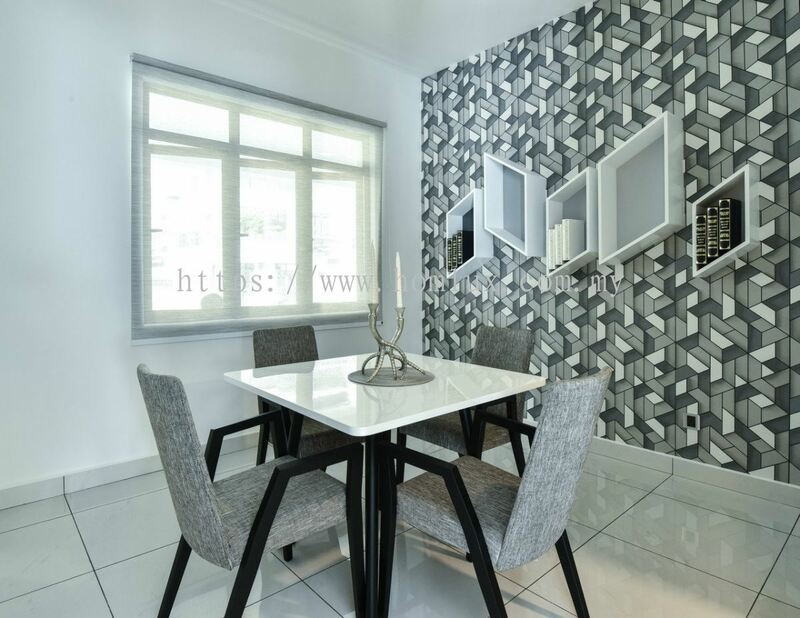 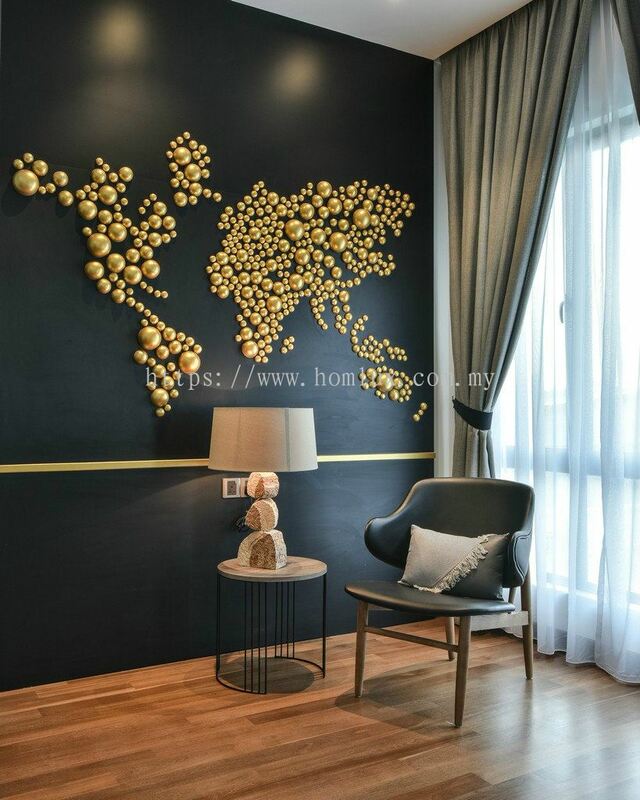 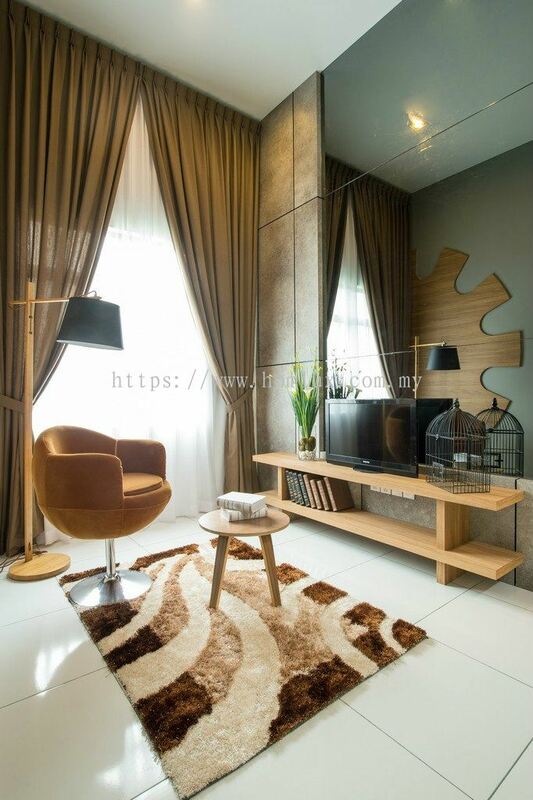 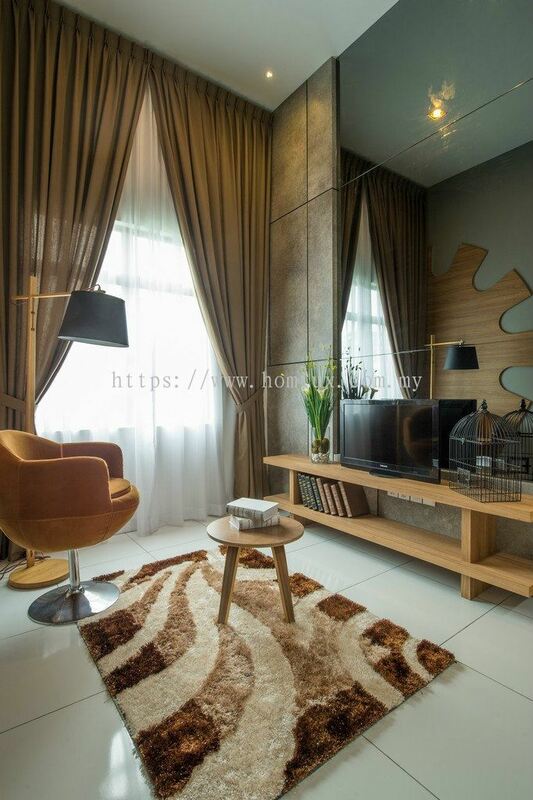 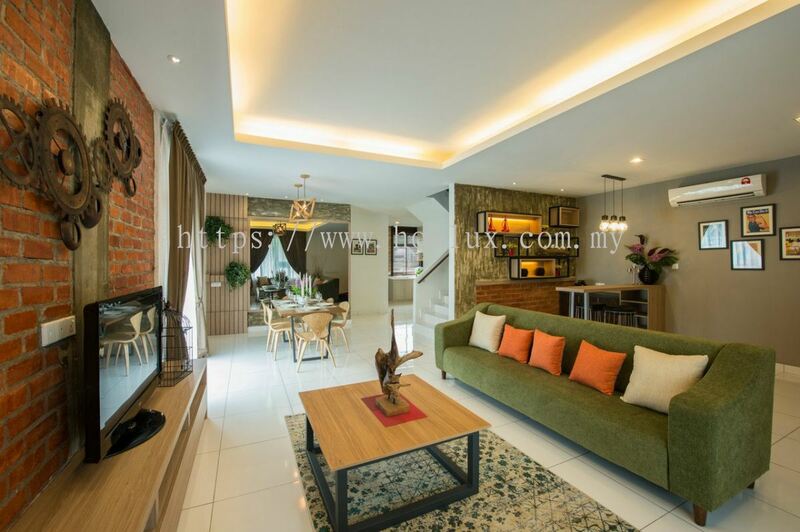 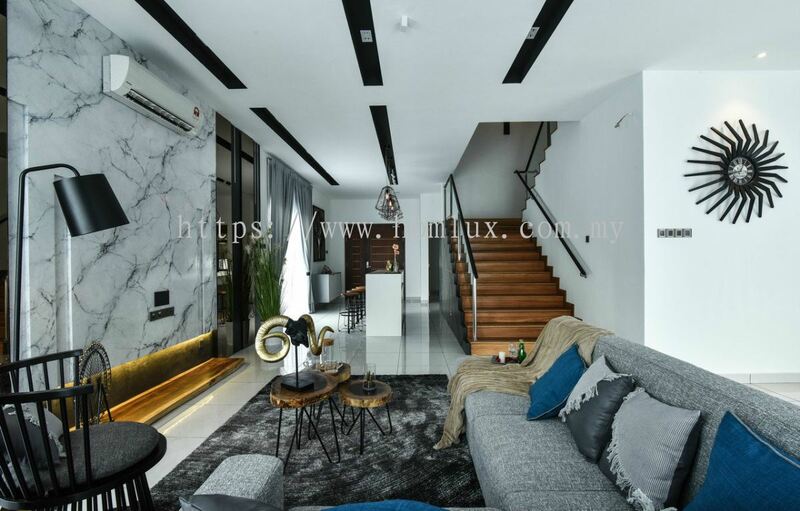 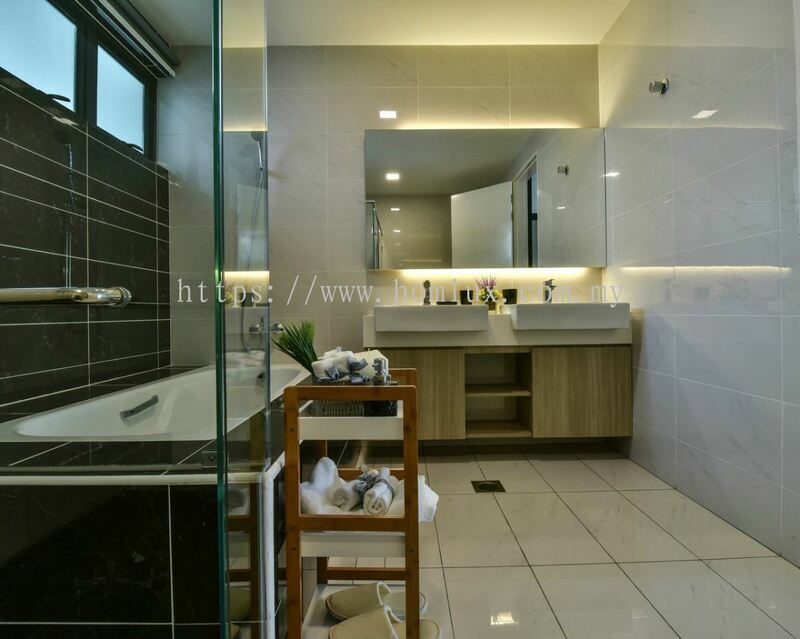 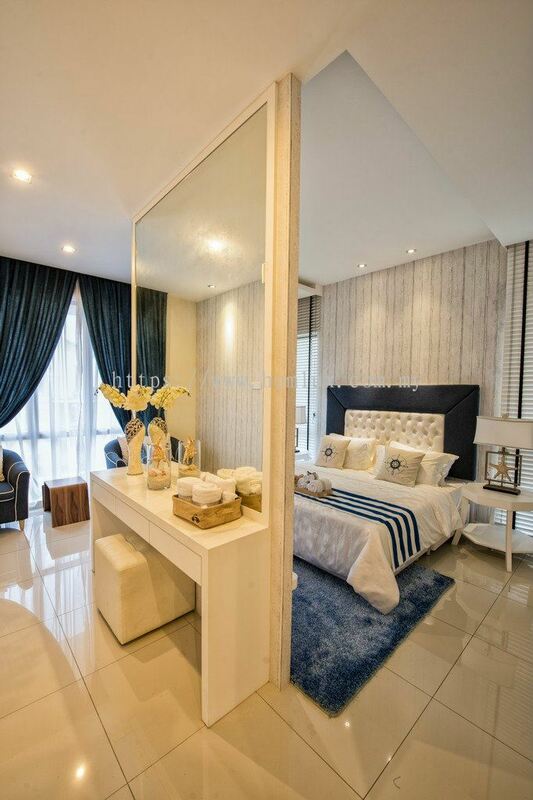 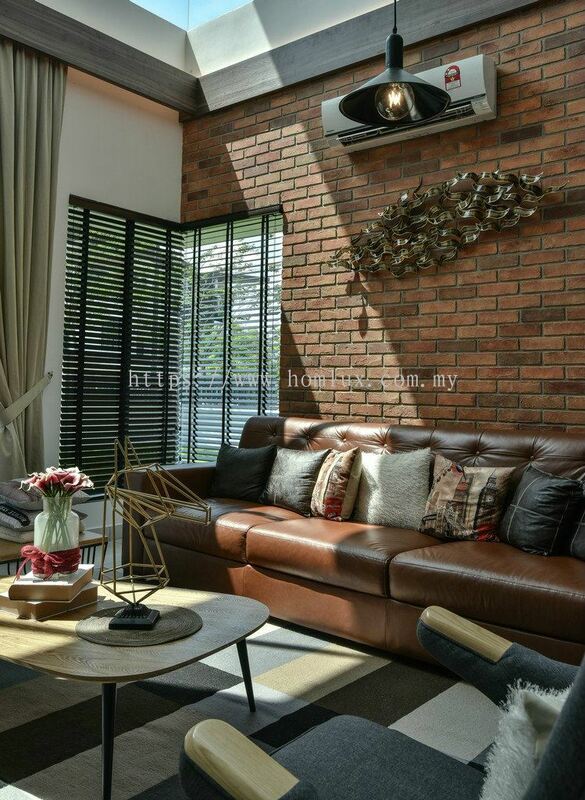 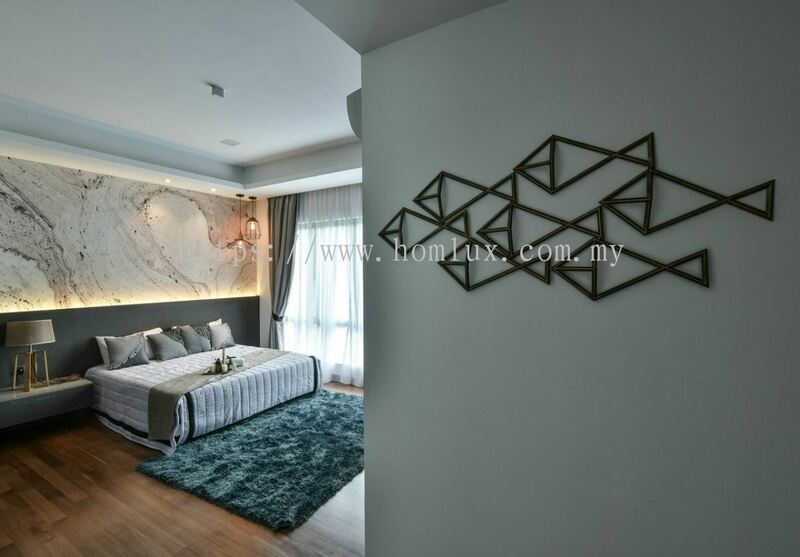 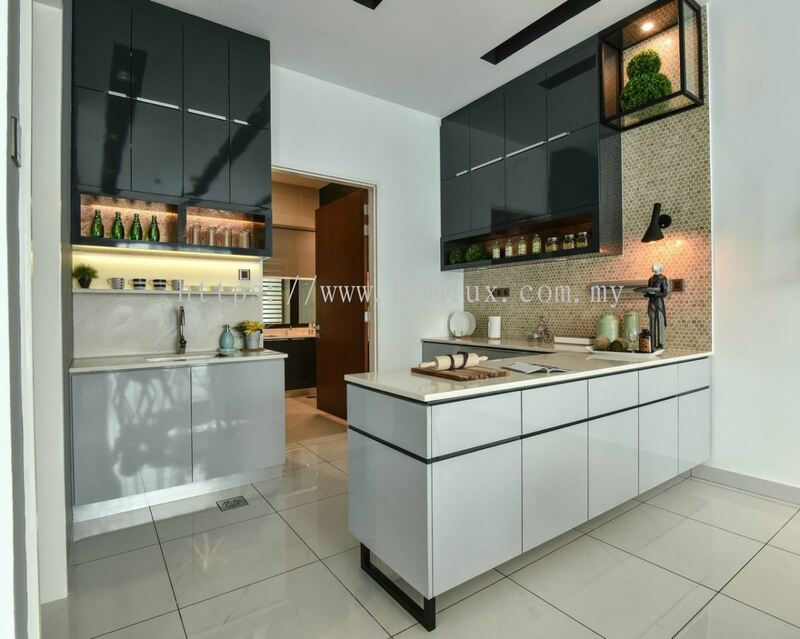 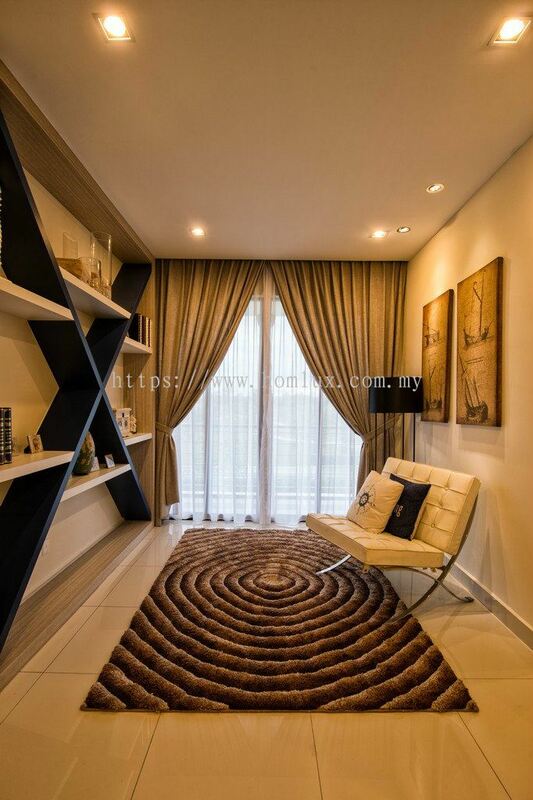 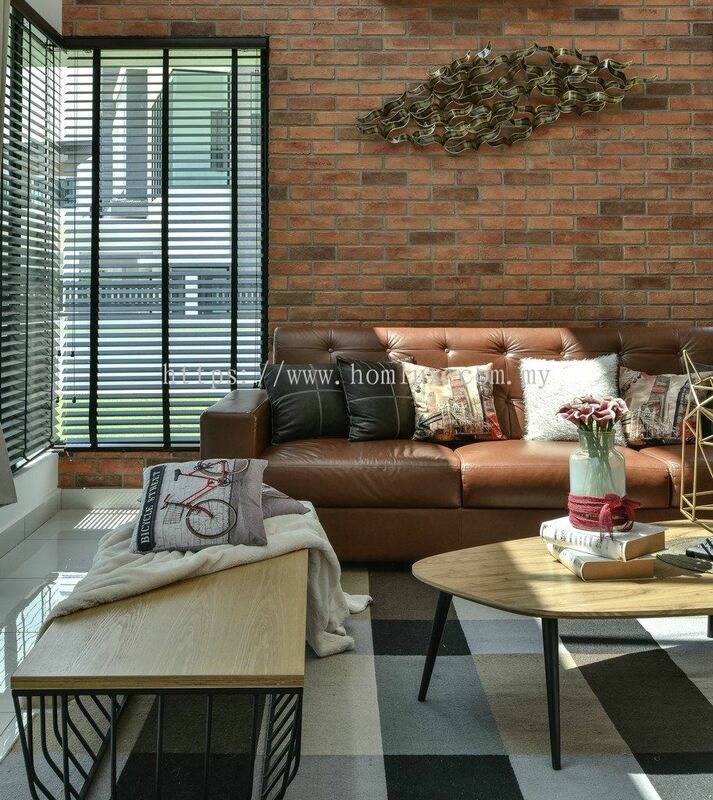 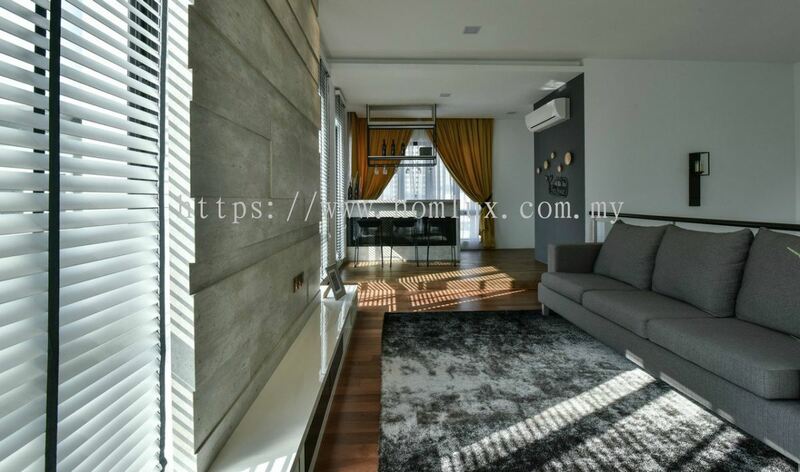 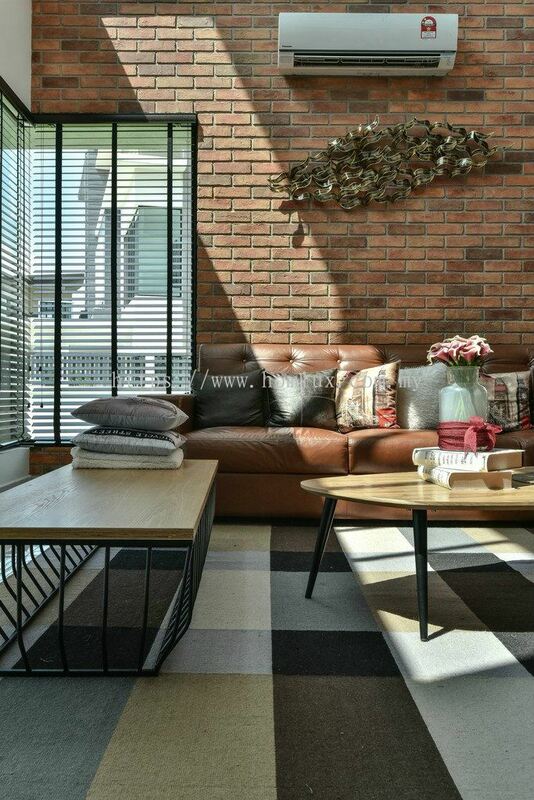 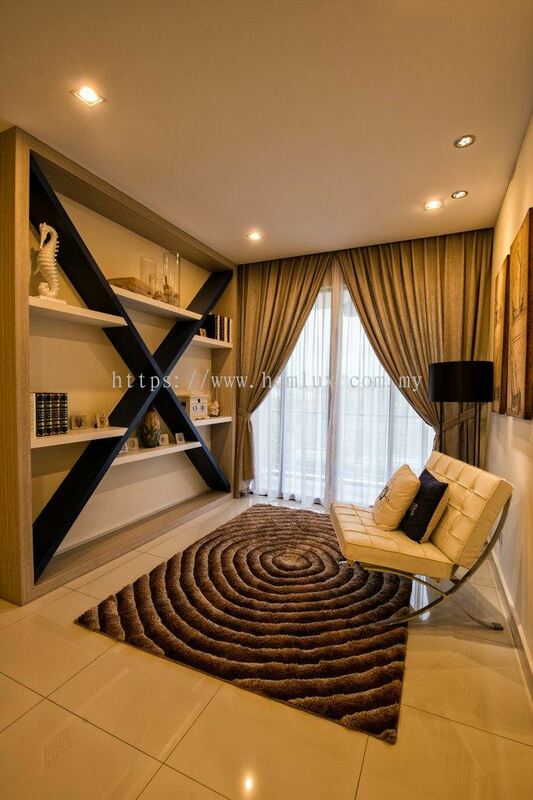 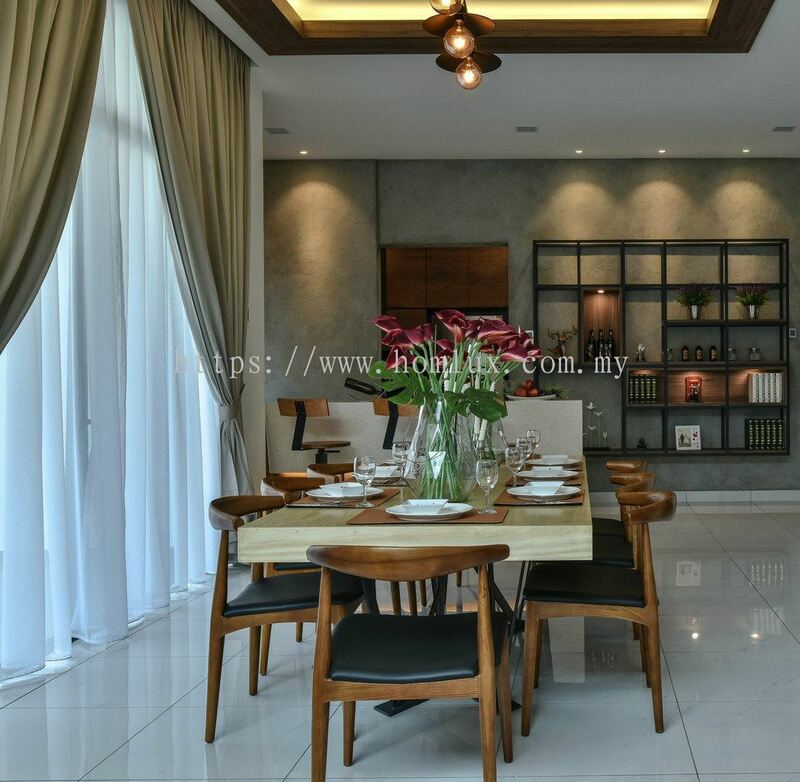 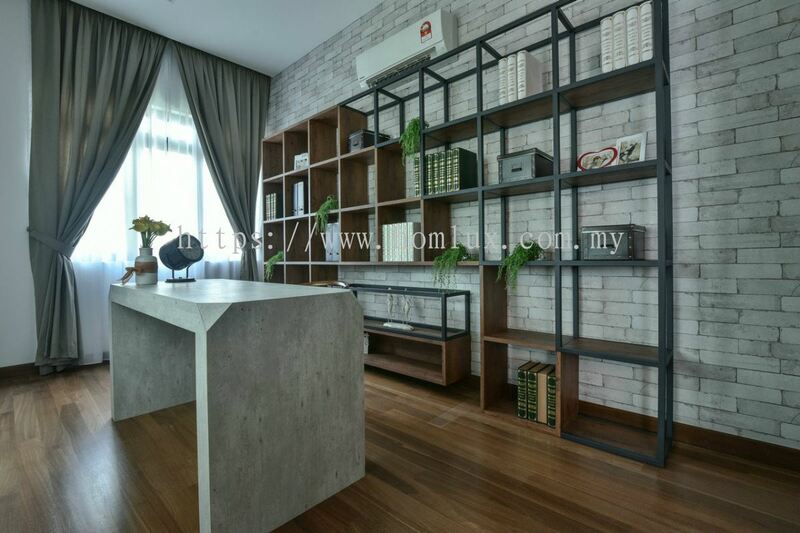 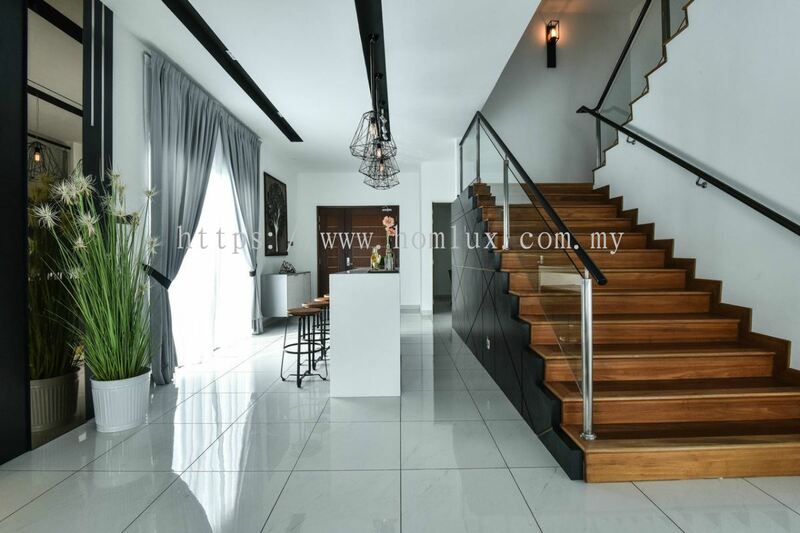 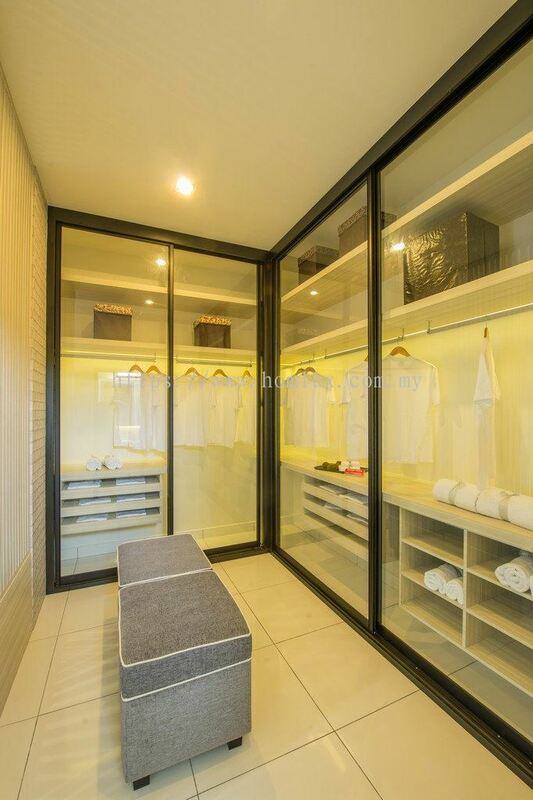 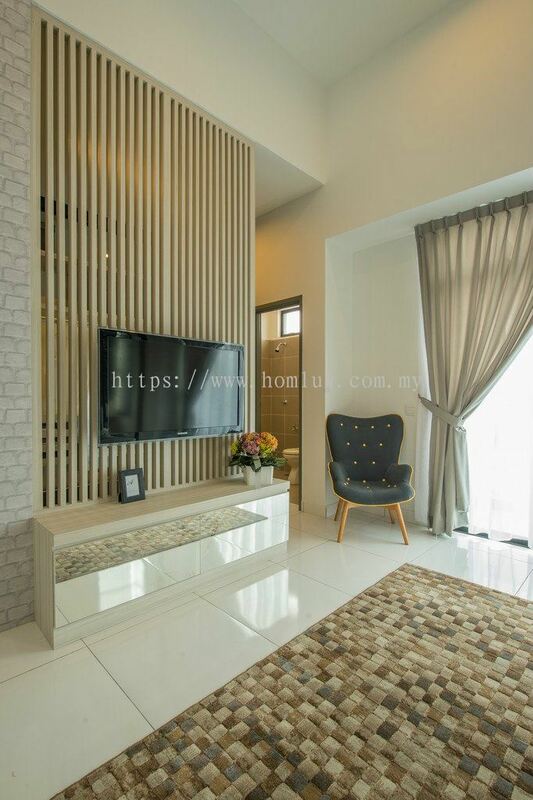 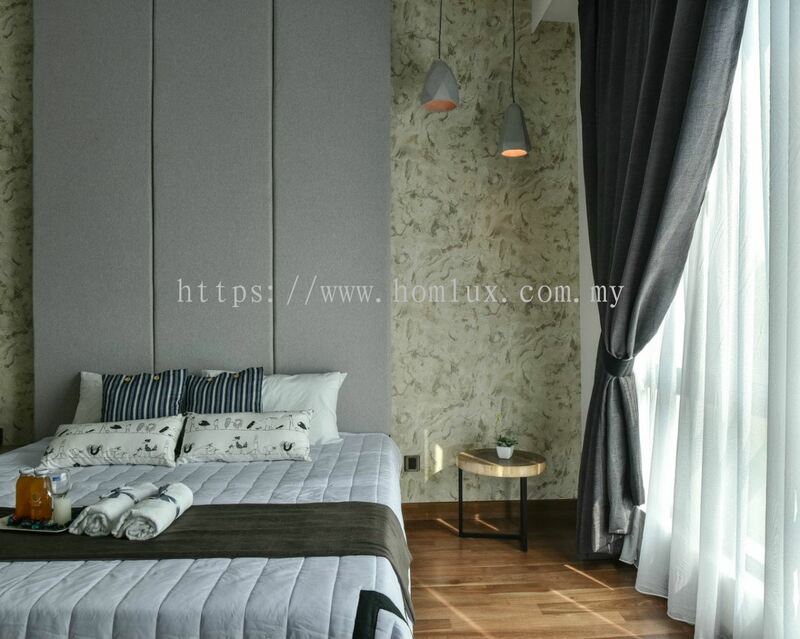 Homlux Interior Furnishing Sdn Bhd 已添加 21 样新的产品 在 Show House - Dato Onn - Type D 分类. 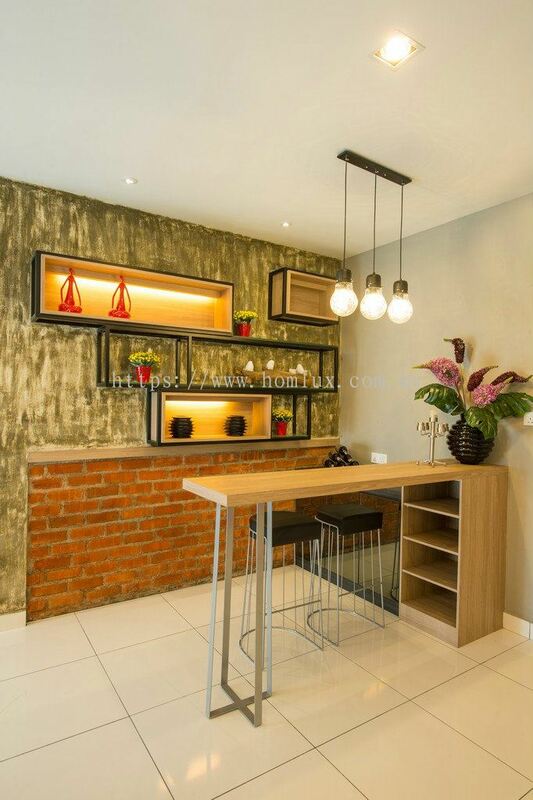 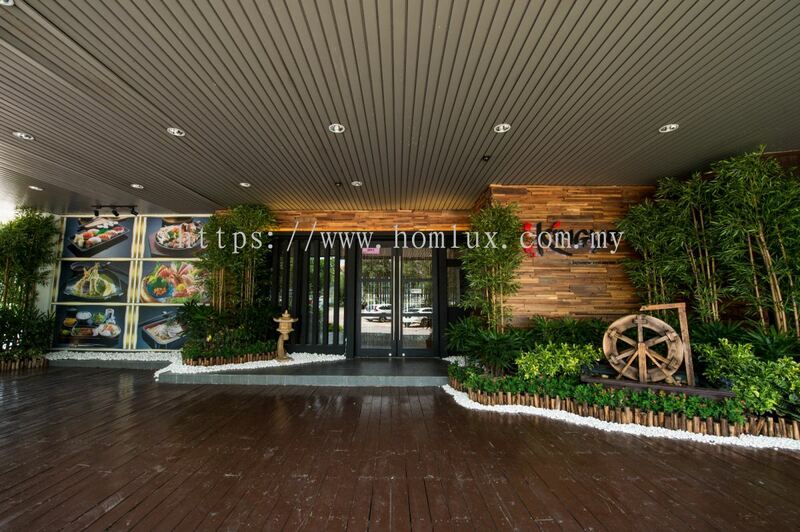 Homlux Interior Furnishing Sdn Bhd 已添加 29 样新的产品 在 Corporate Offices - Heng Hiap - Tanjung Langsat 分类. 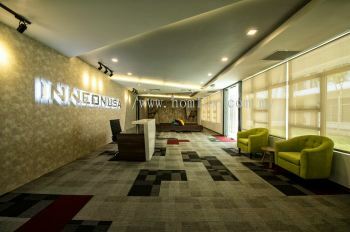 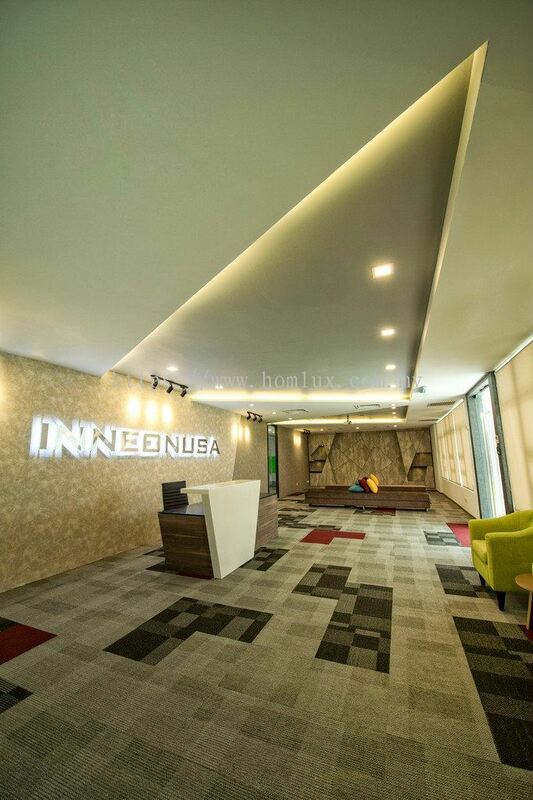 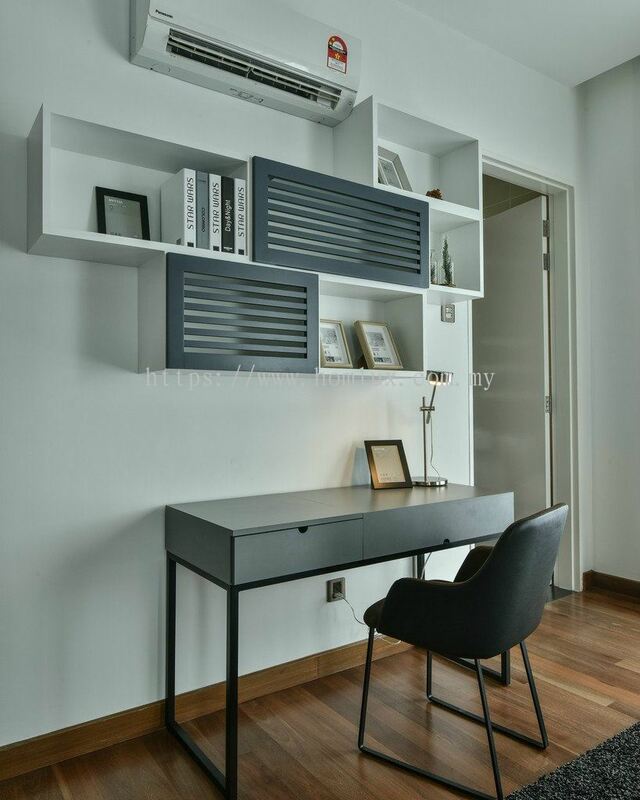 Homlux Interior Furnishing Sdn Bhd 已添加 32 样新的产品 在 Corporate Offices - Inneonusa - Medini 6 分类. 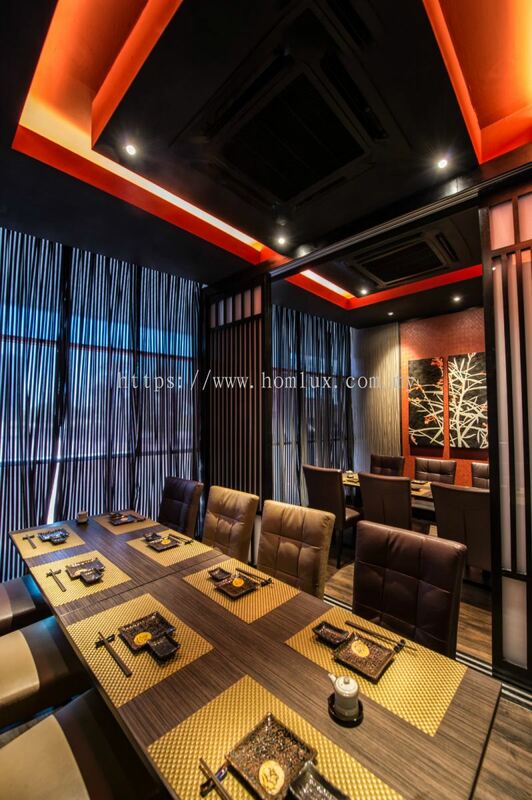 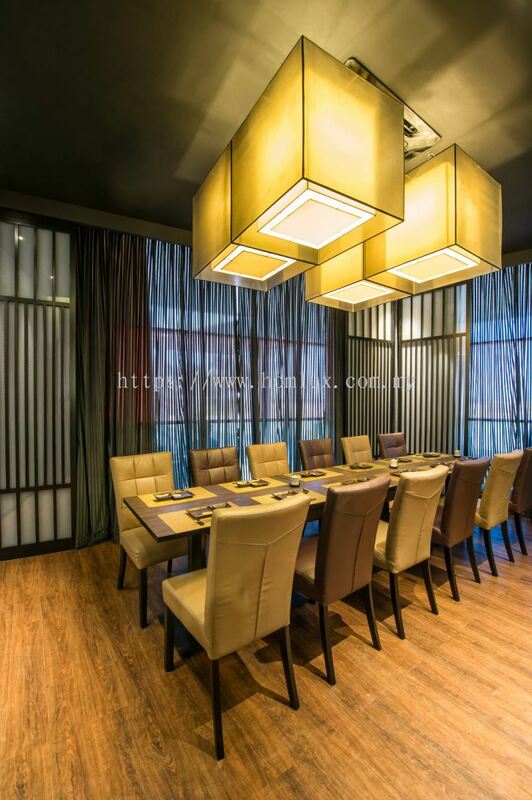 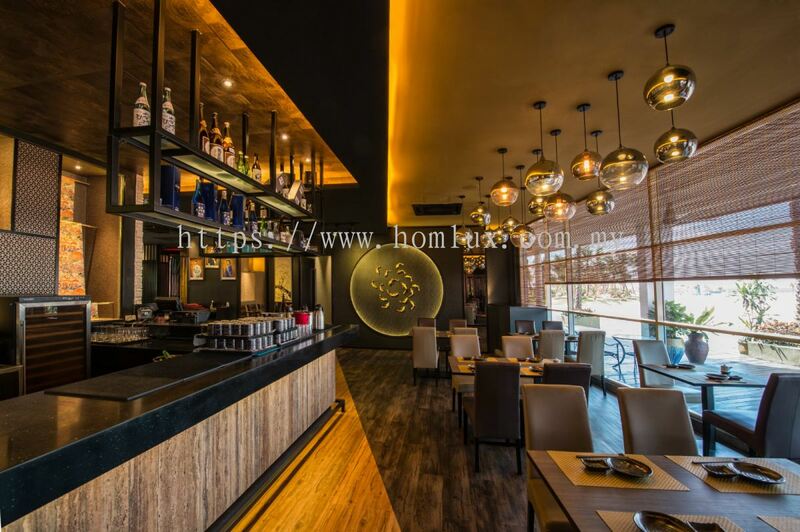 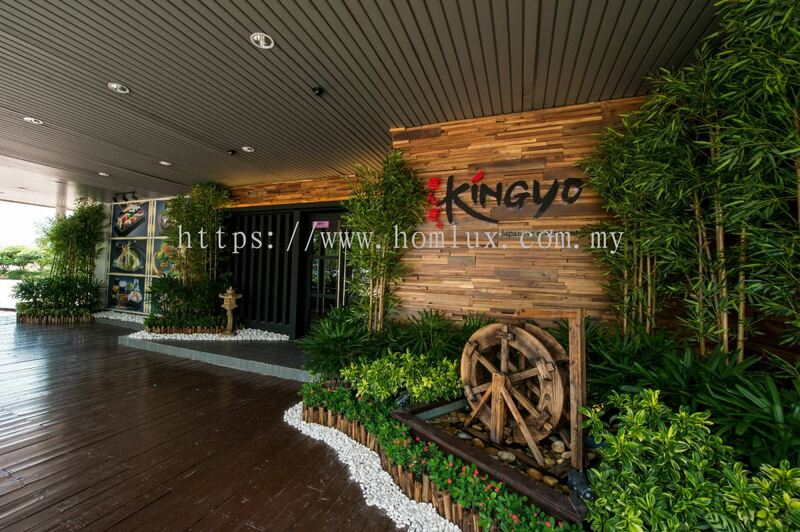 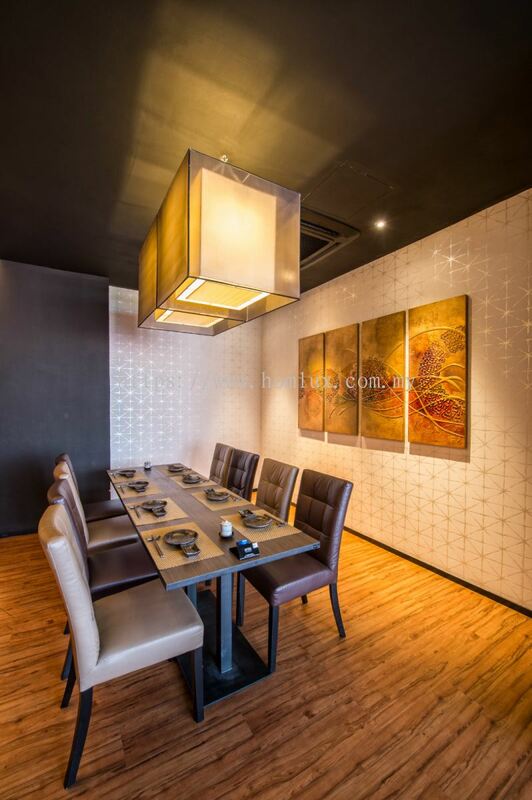 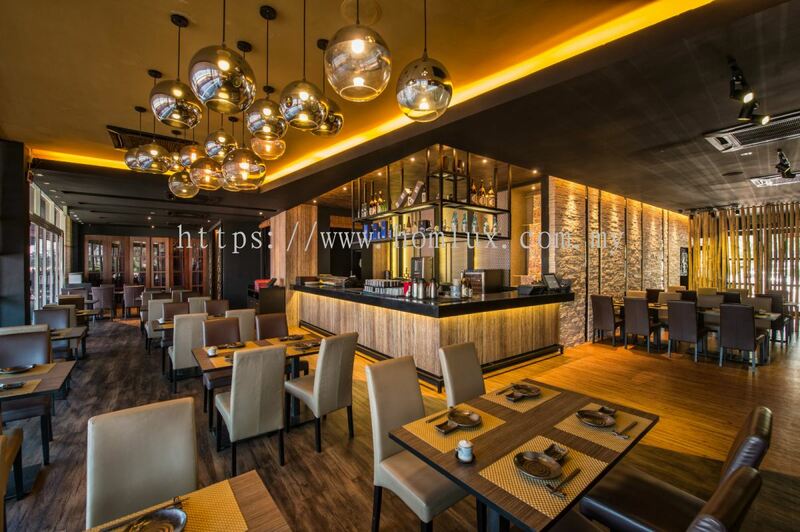 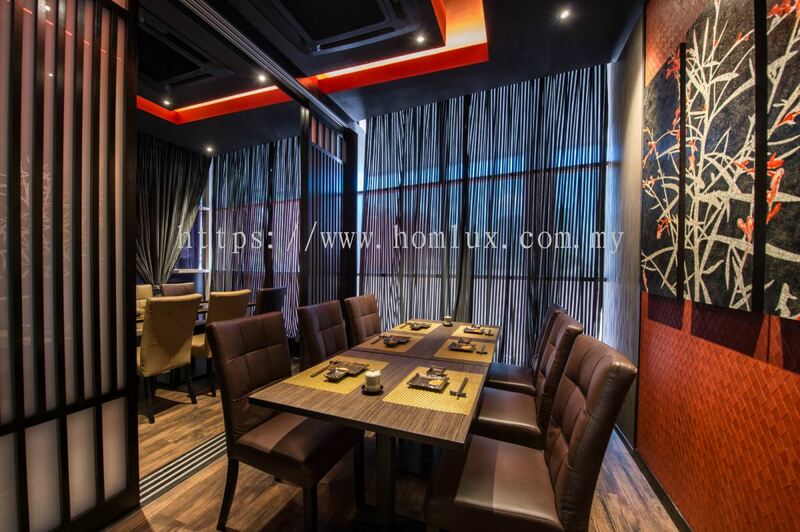 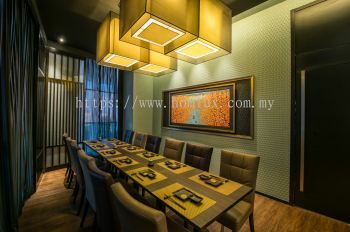 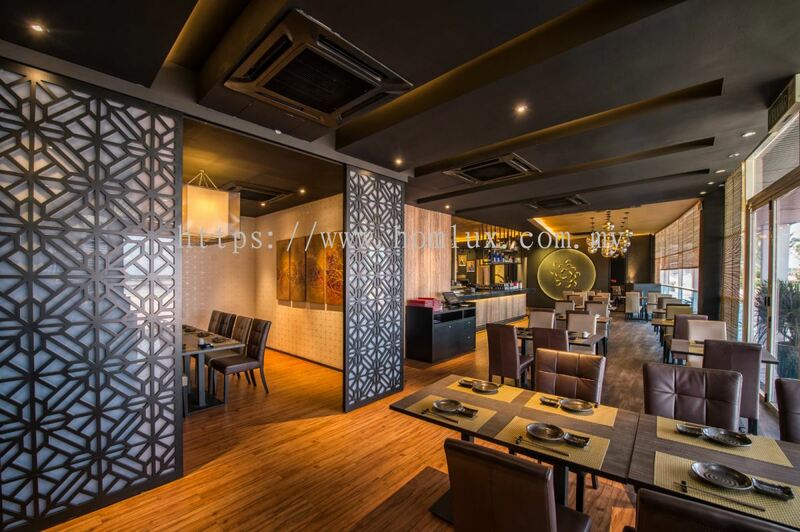 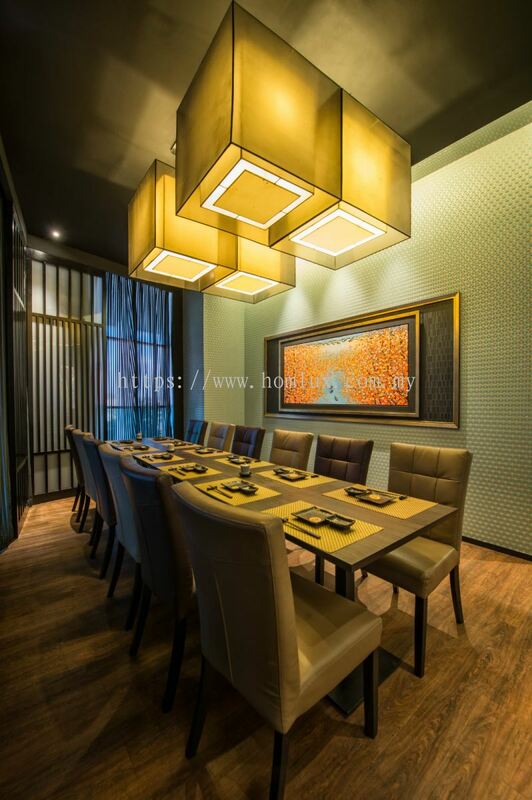 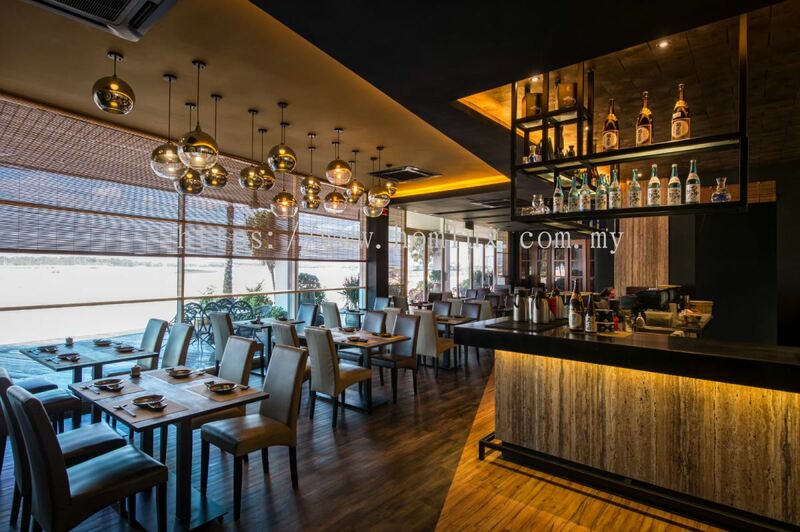 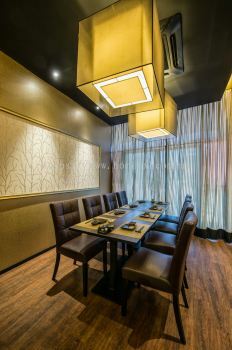 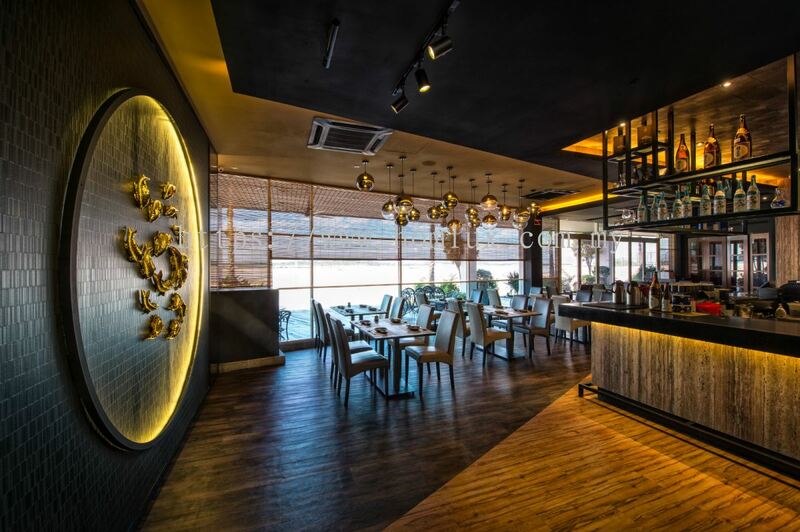 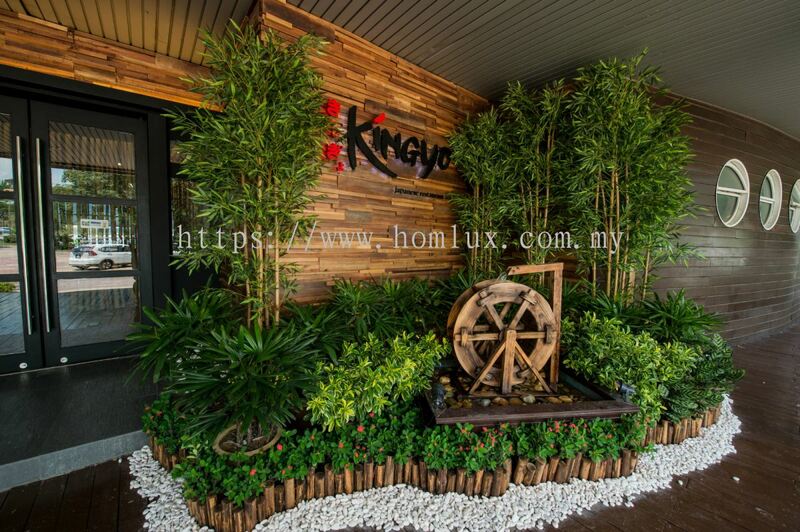 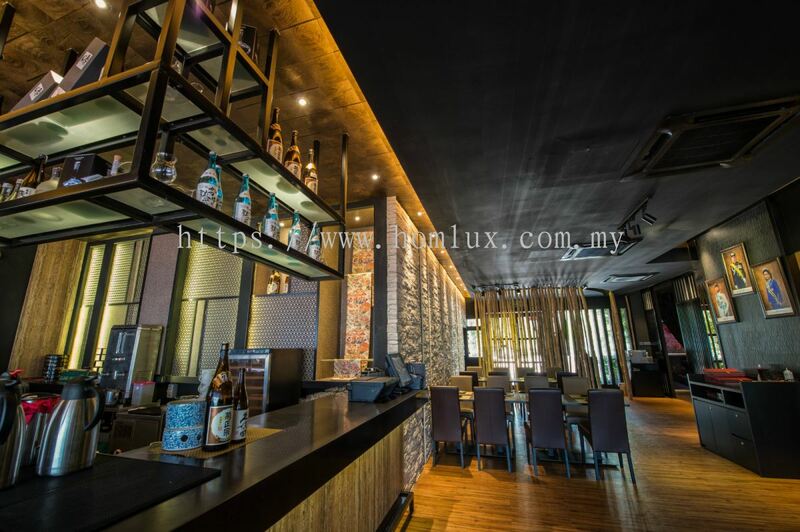 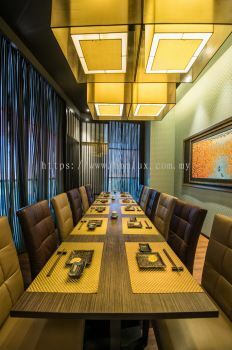 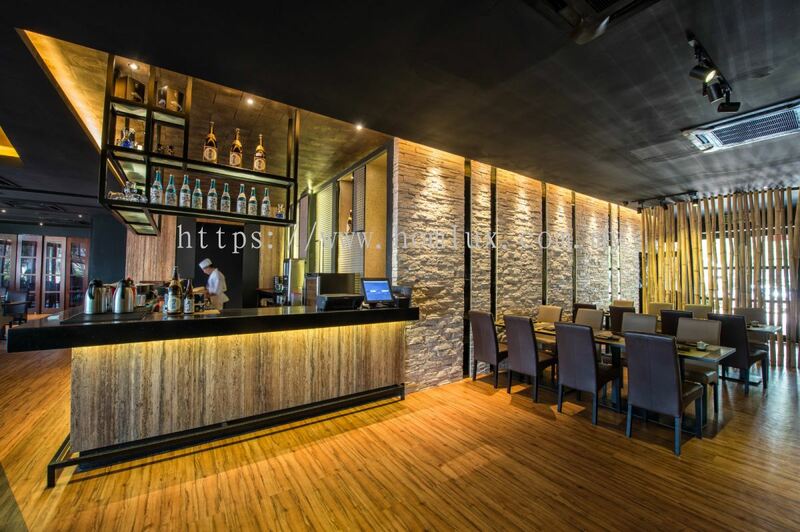 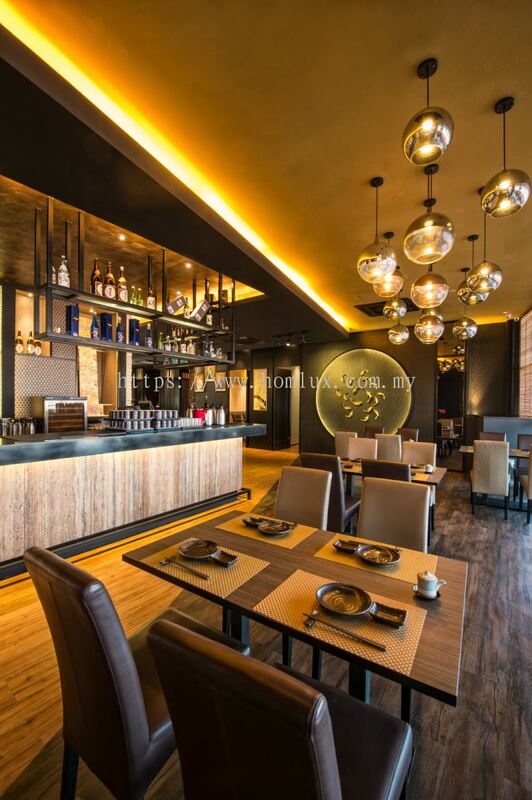 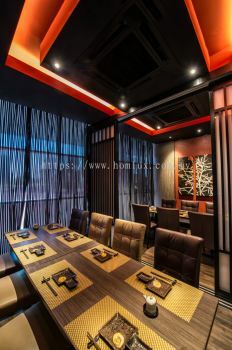 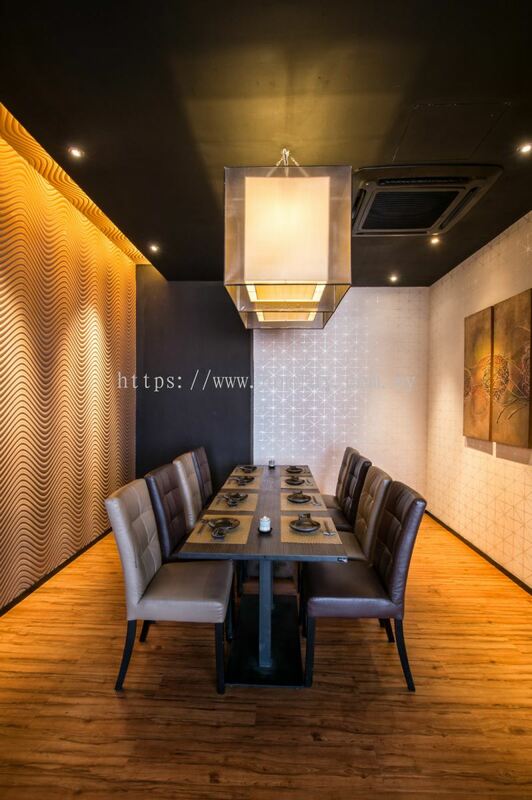 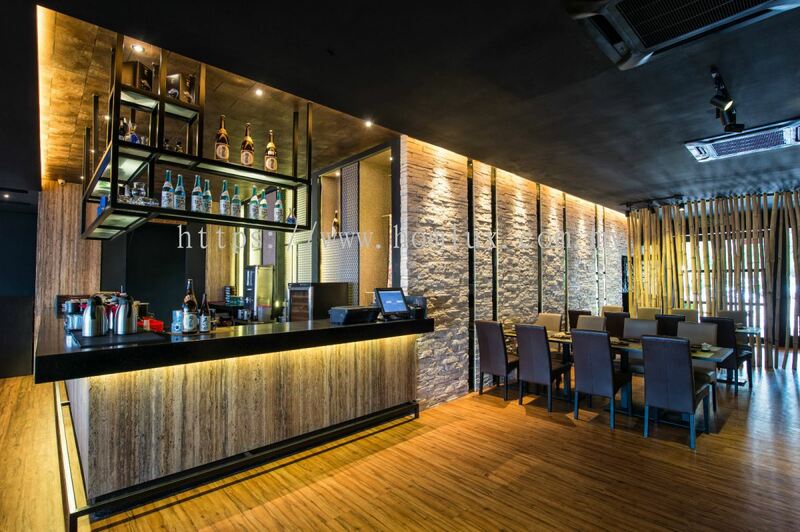 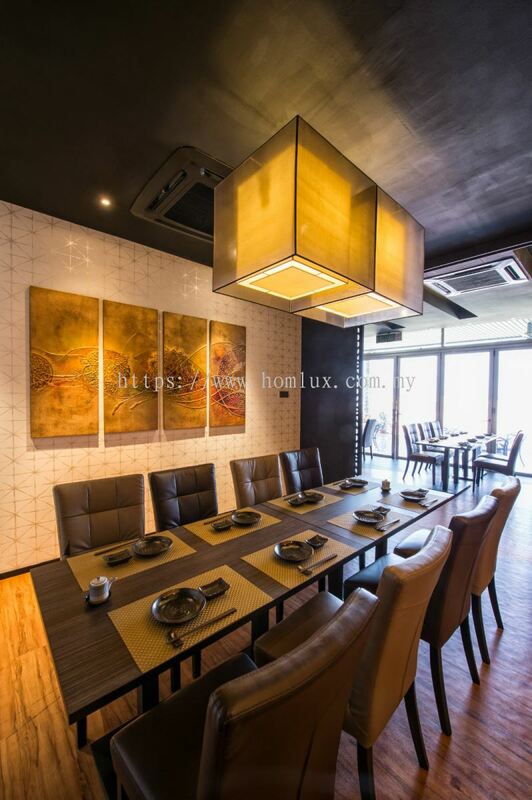 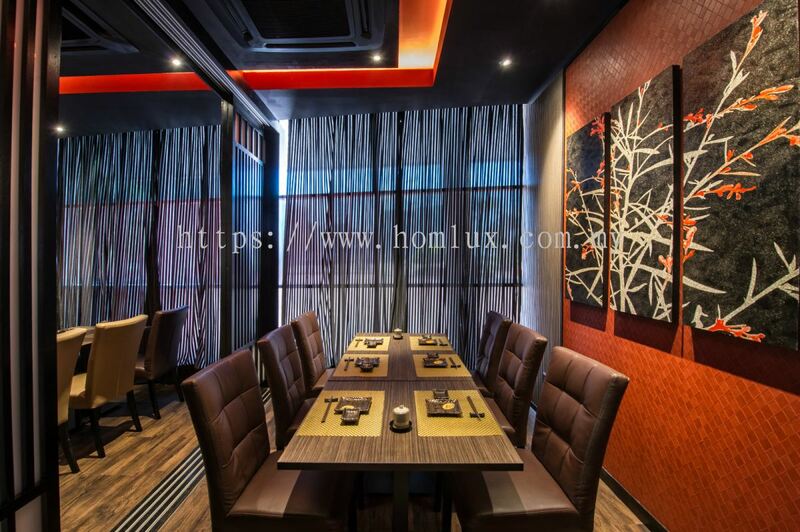 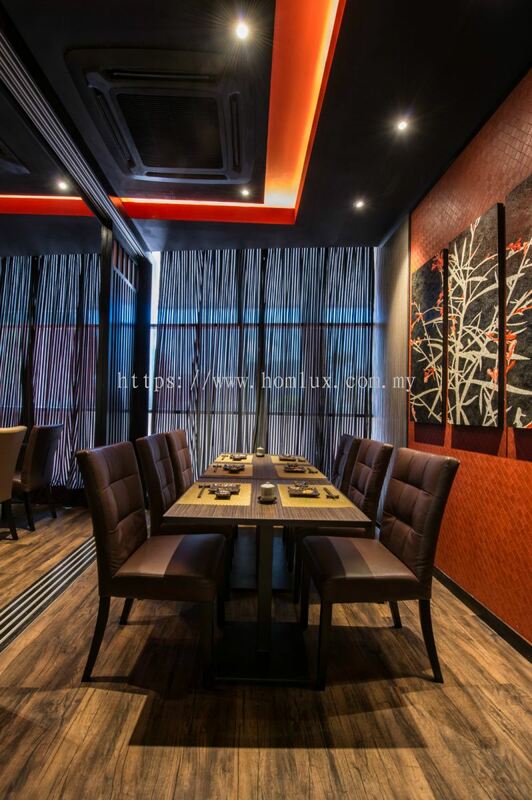 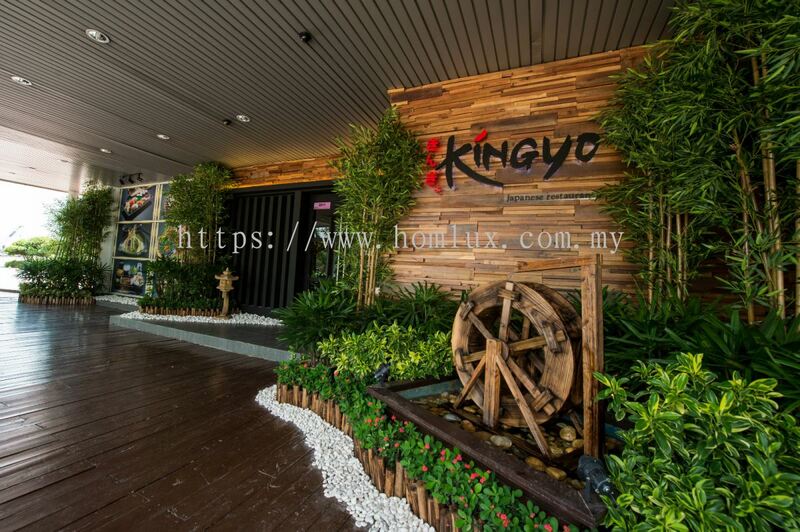 Homlux Interior Furnishing Sdn Bhd 已添加 25 样新的产品 在 Food and Beverage - Kingyo Restaurant - Danga Bay 分类. 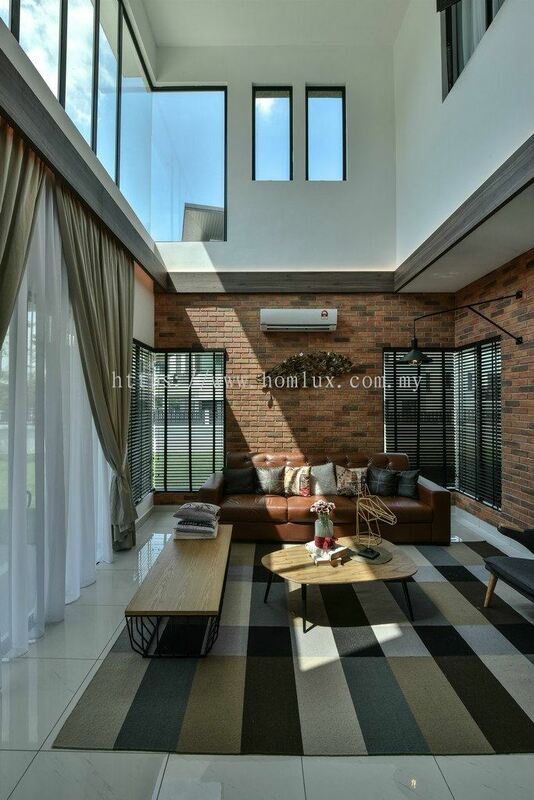 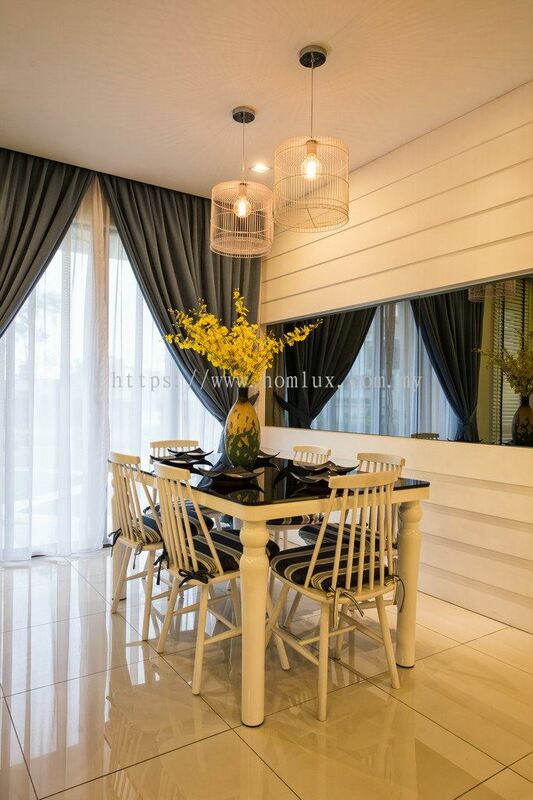 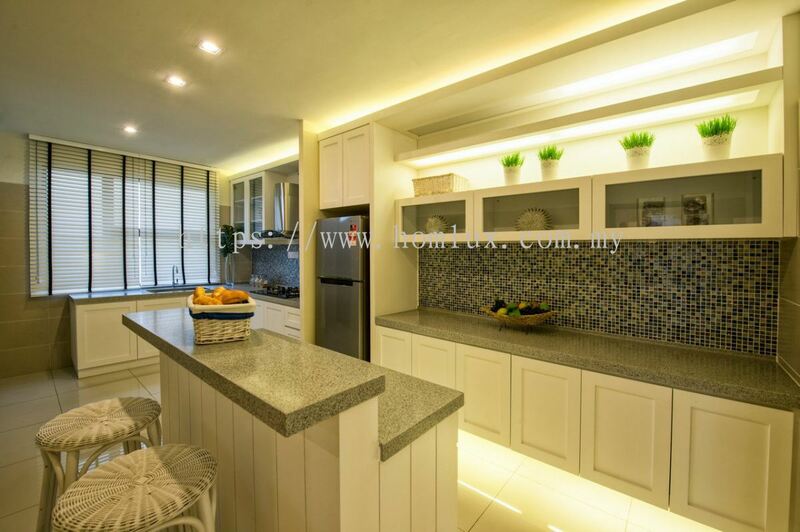 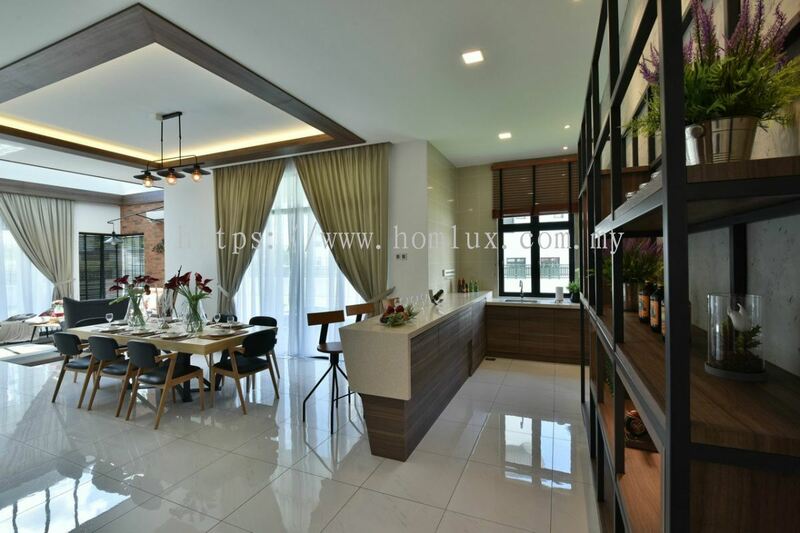 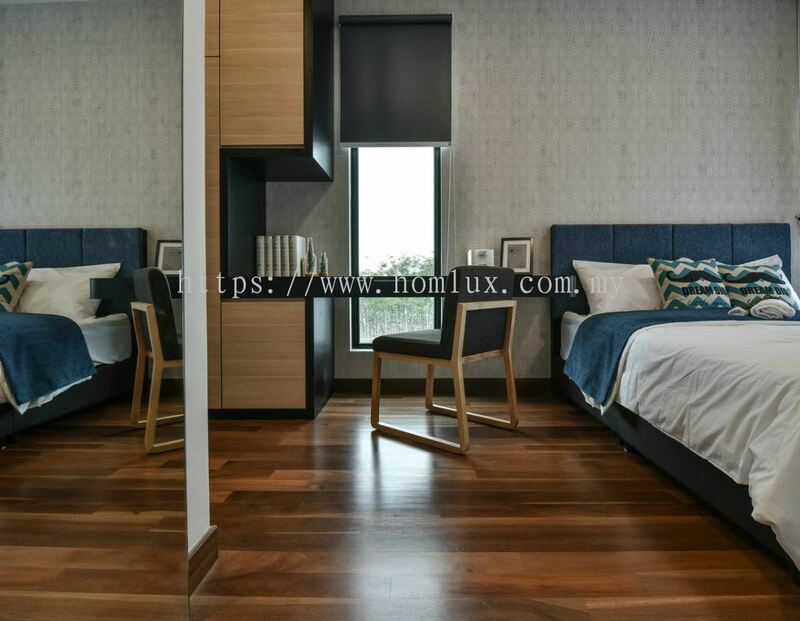 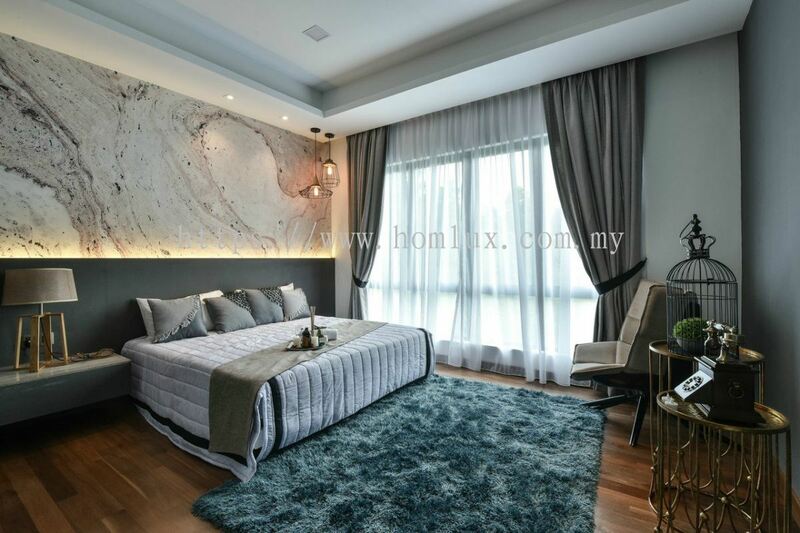 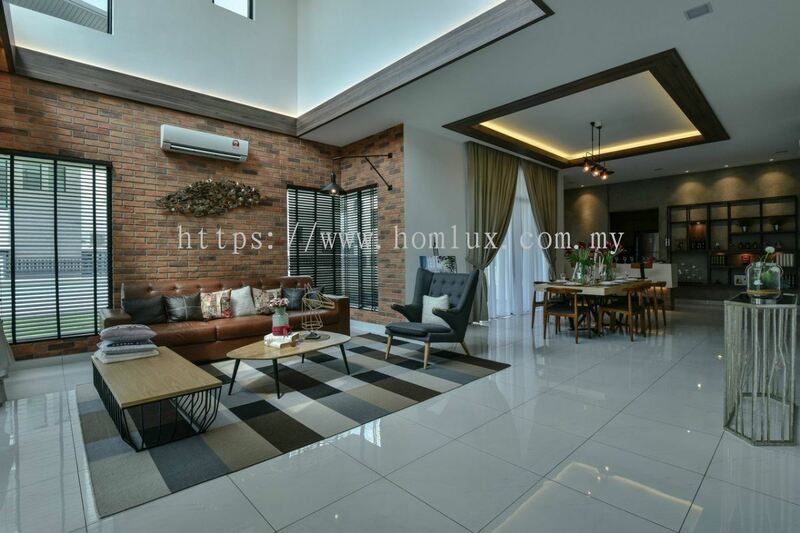 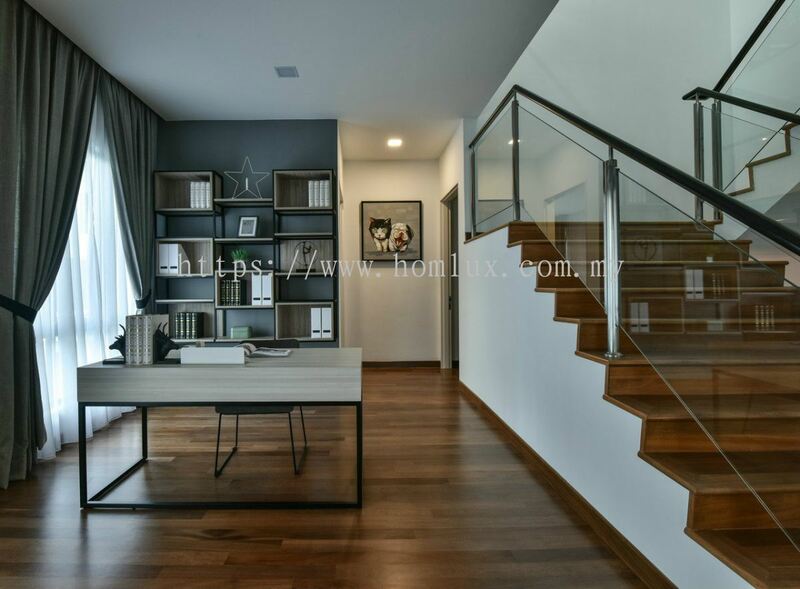 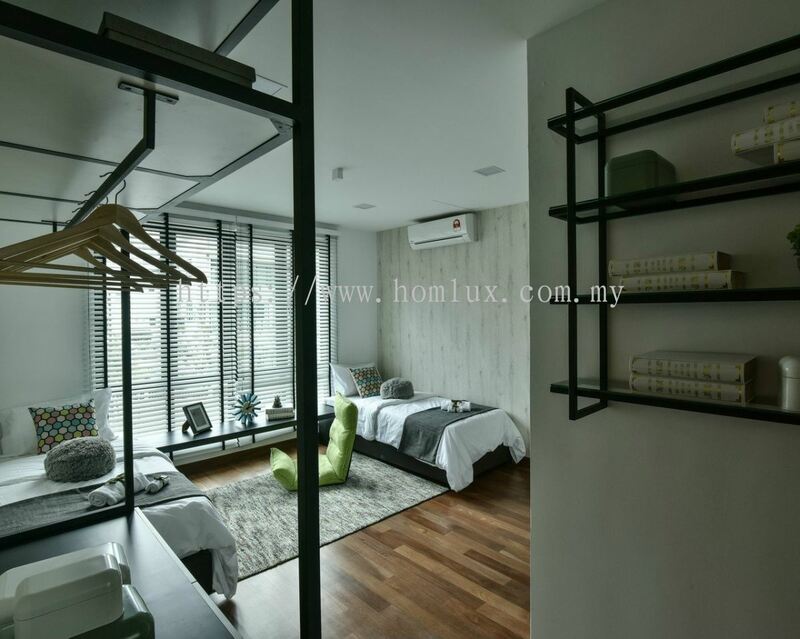 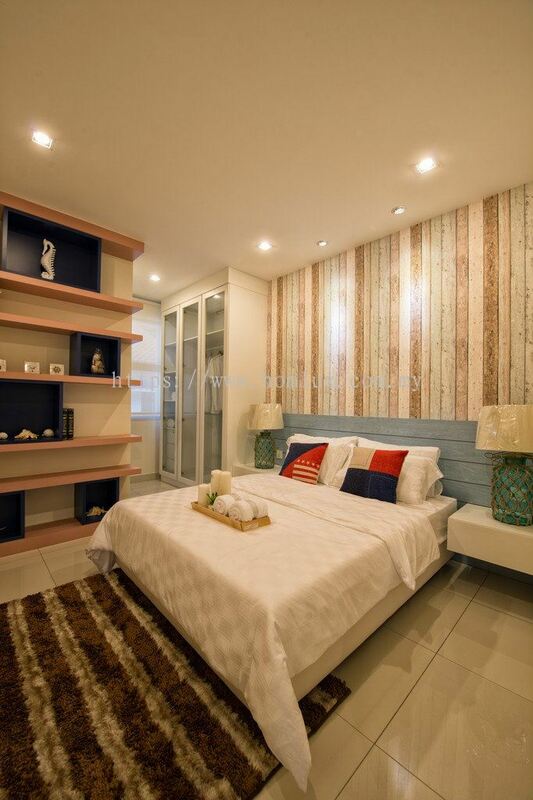 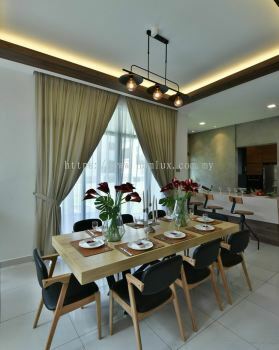 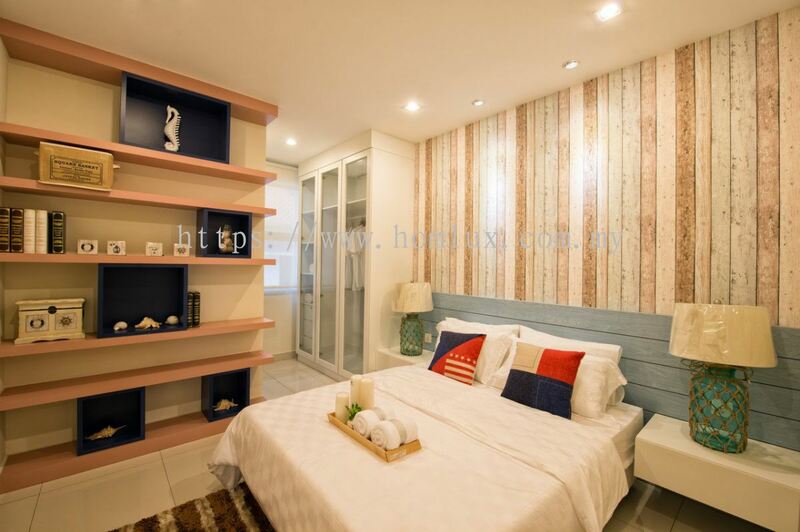 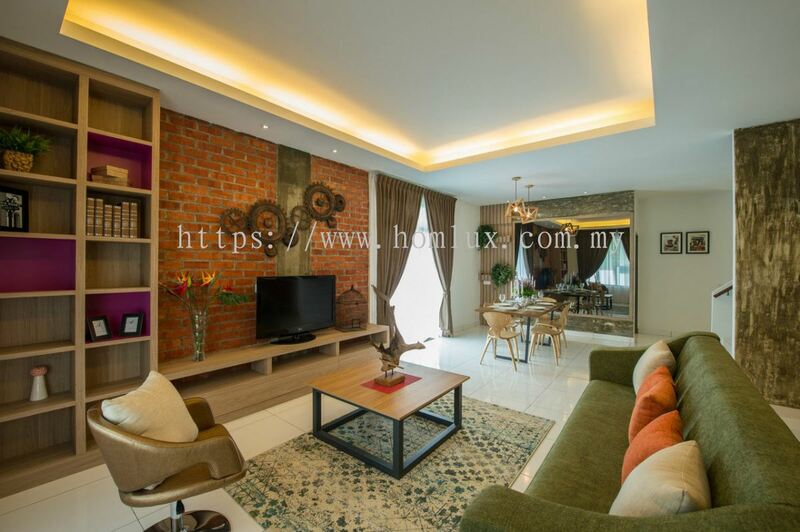 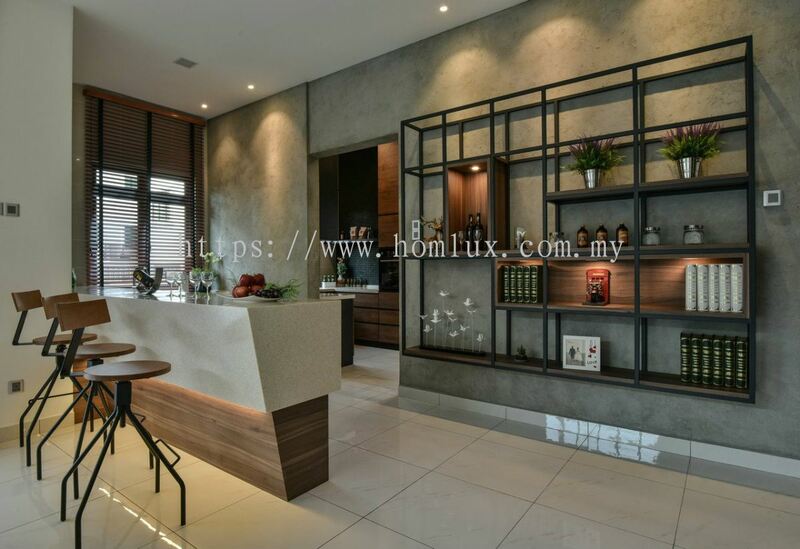 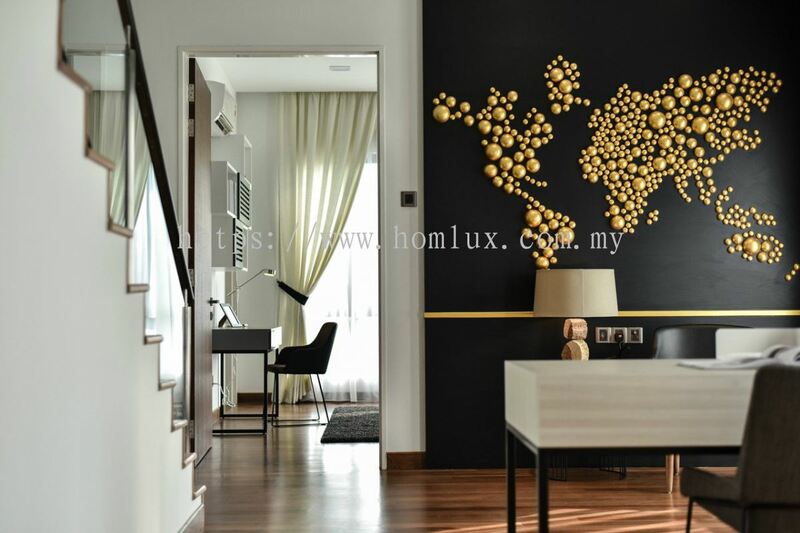 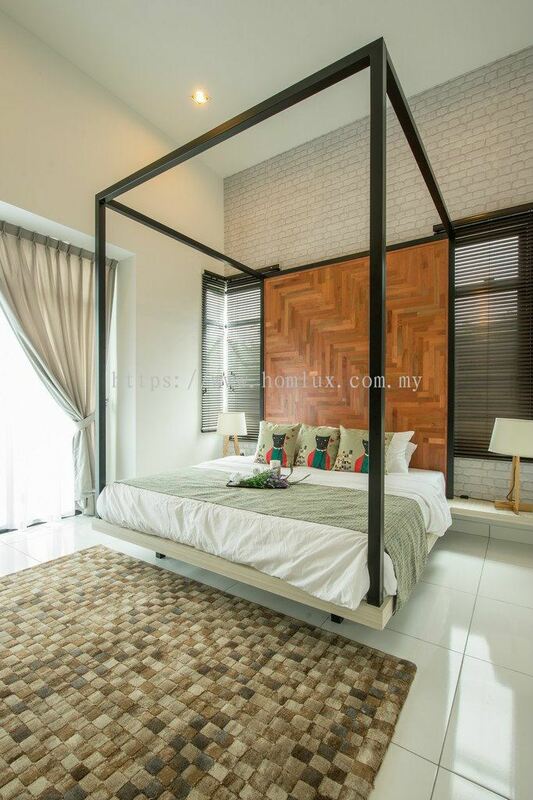 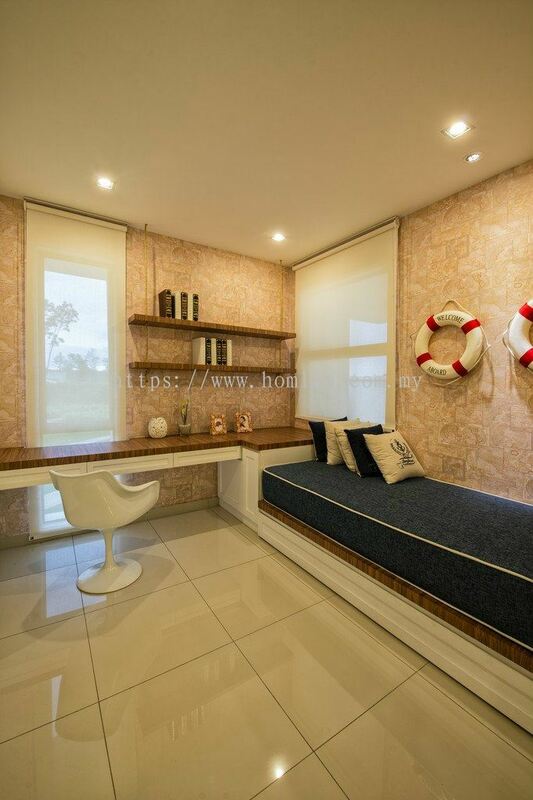 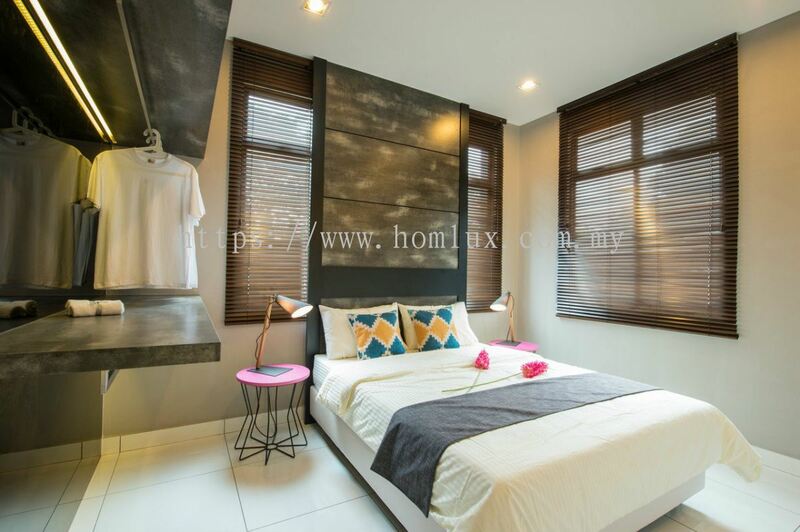 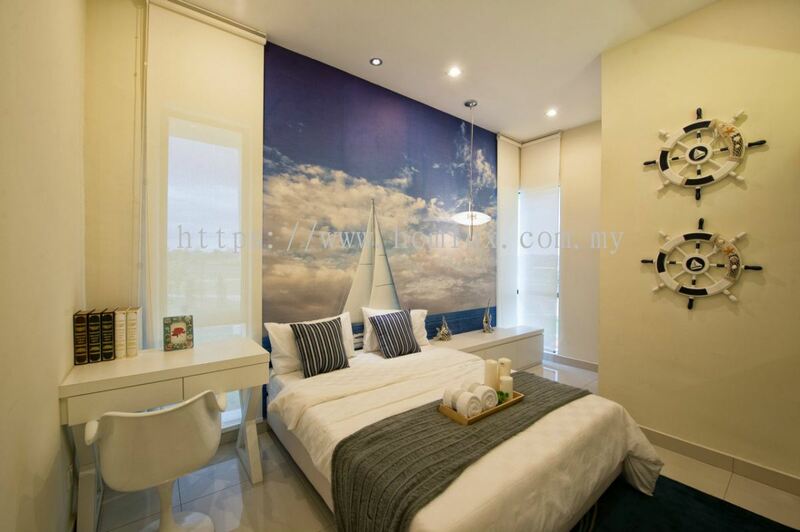 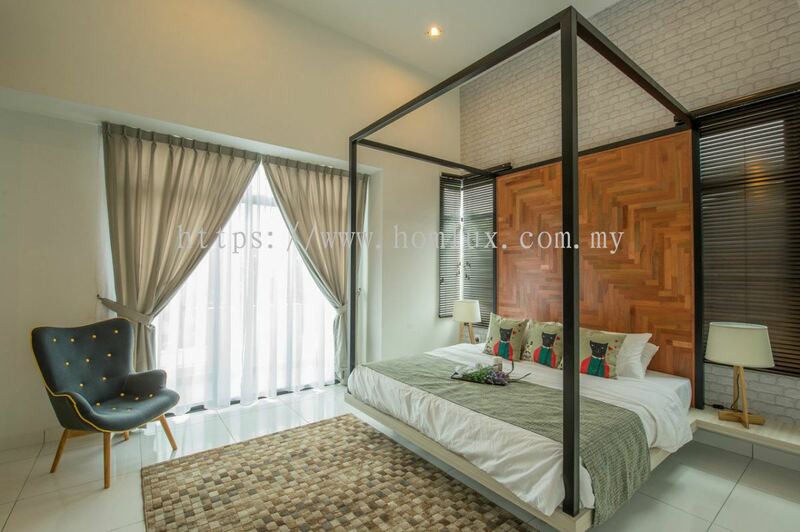 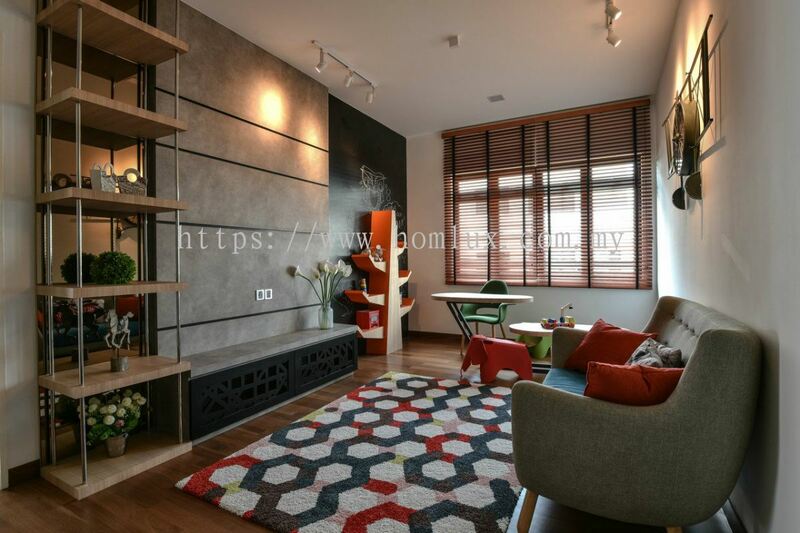 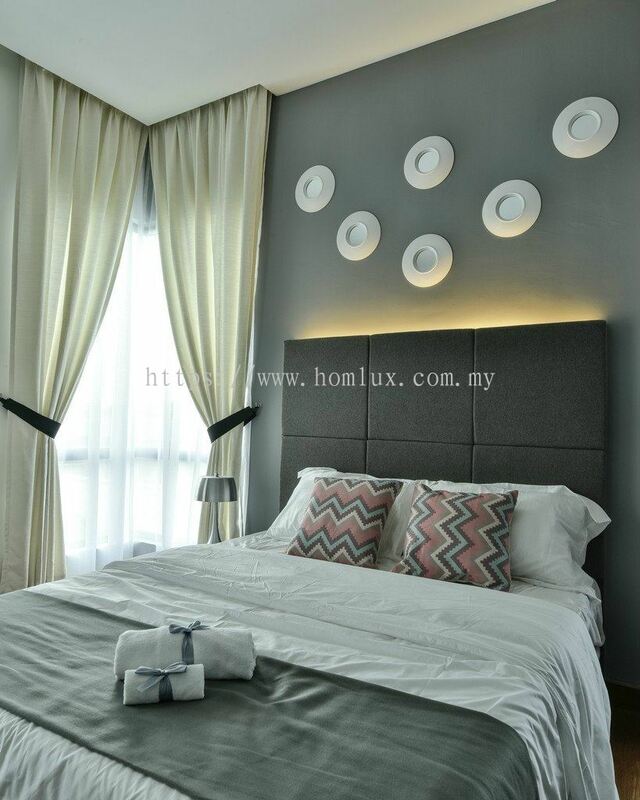 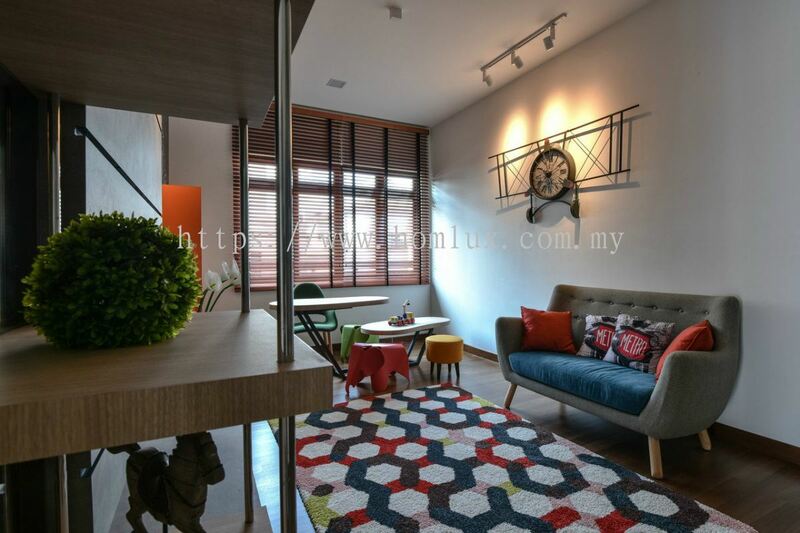 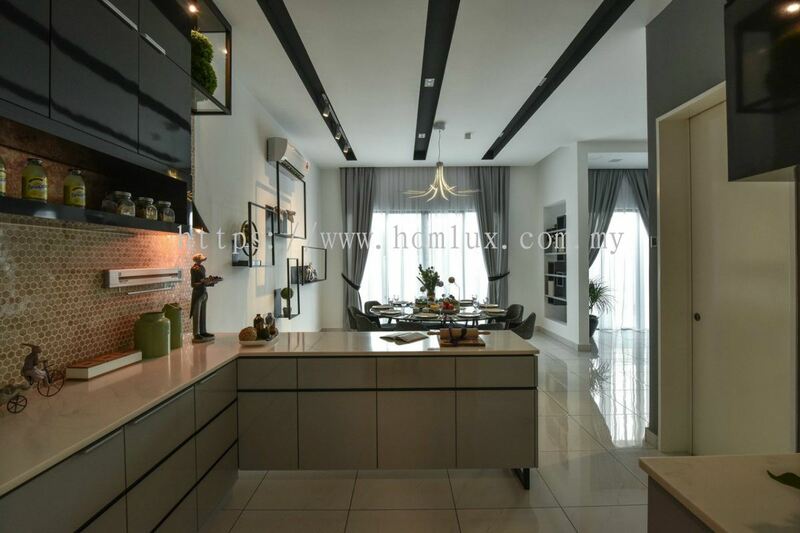 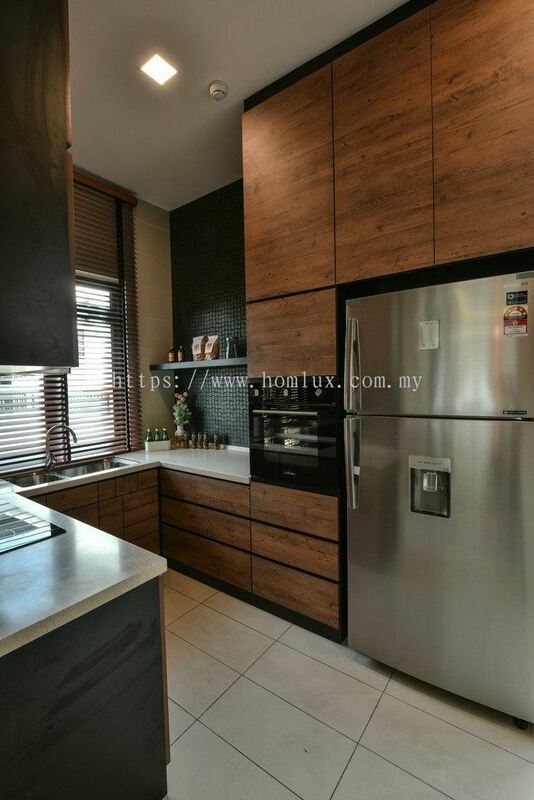 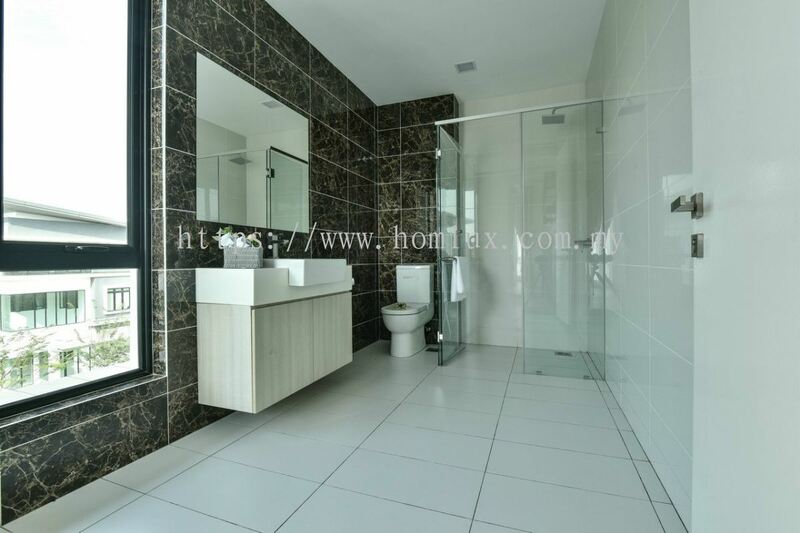 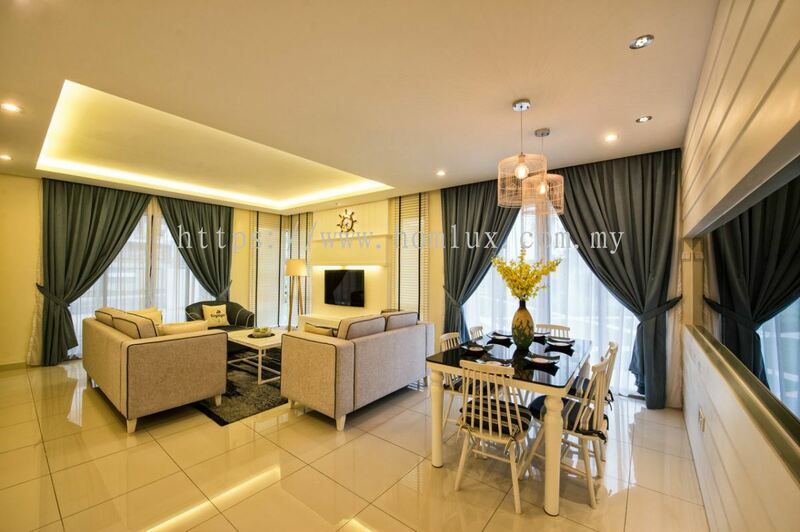 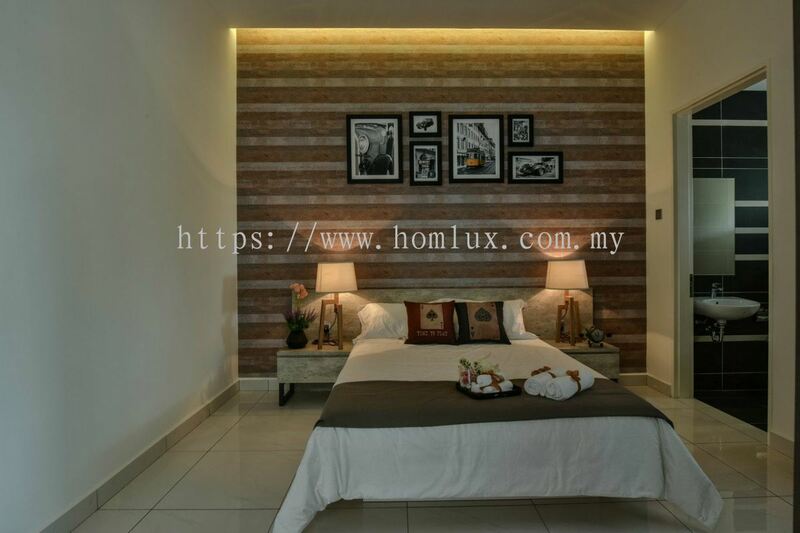 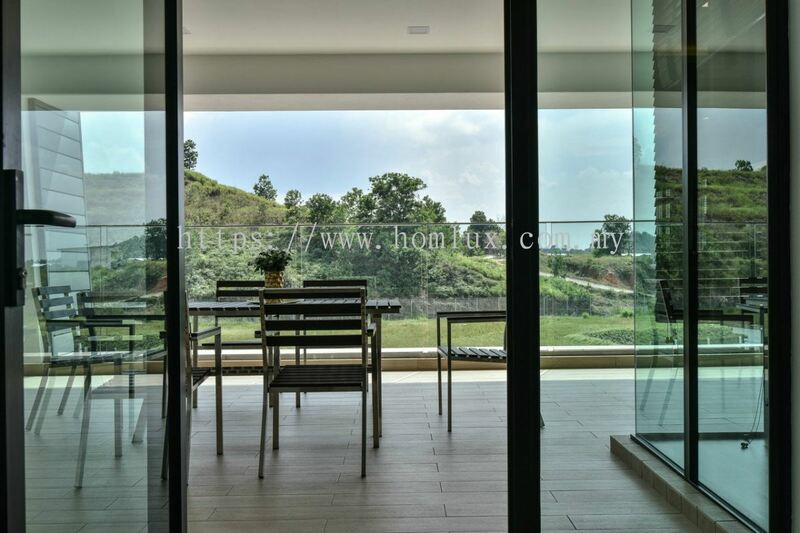 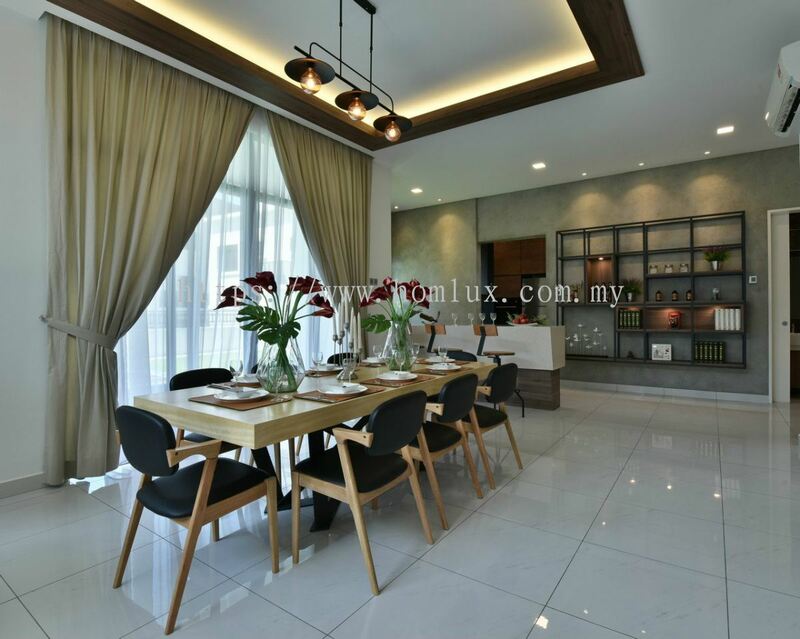 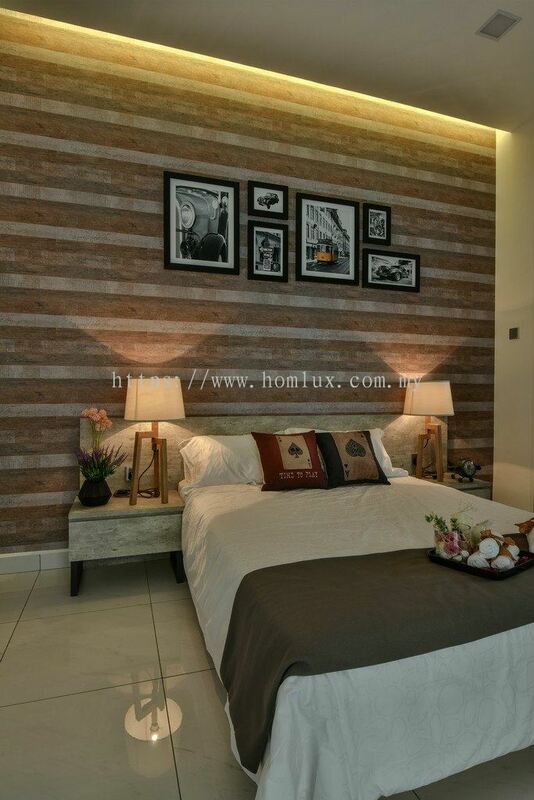 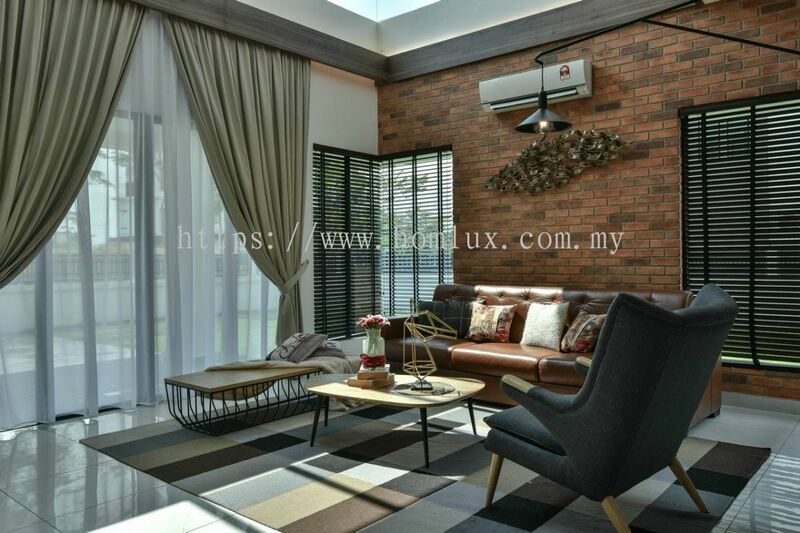 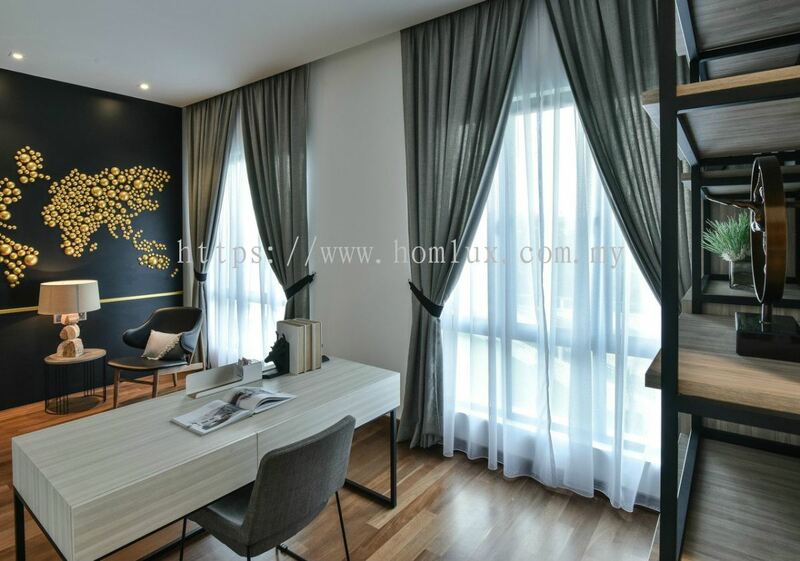 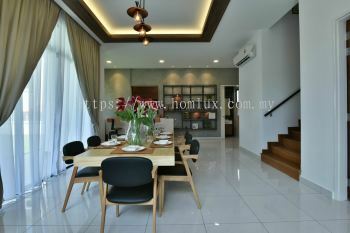 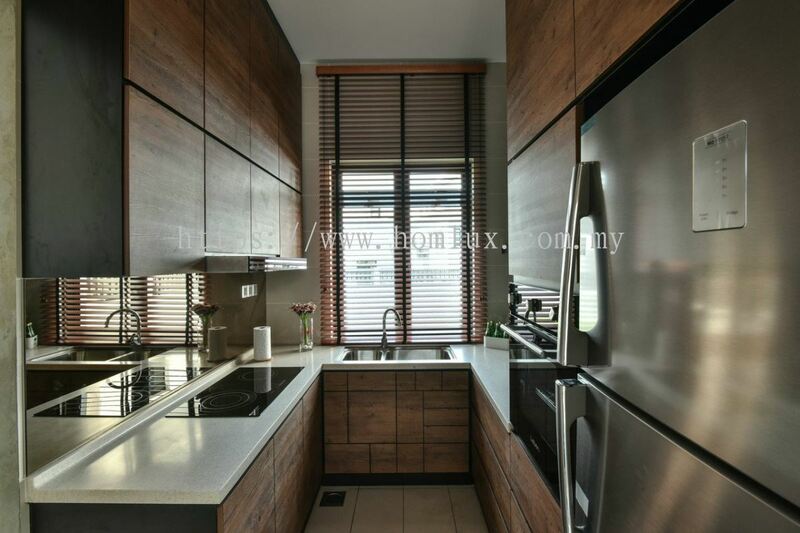 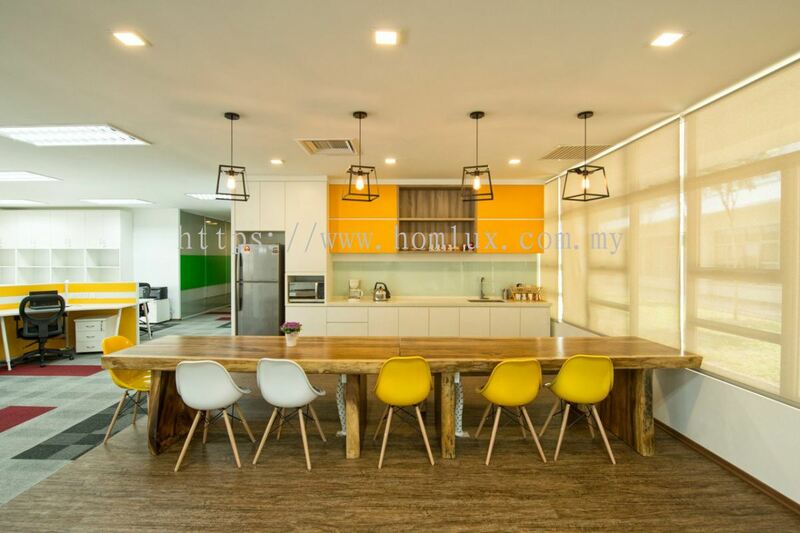 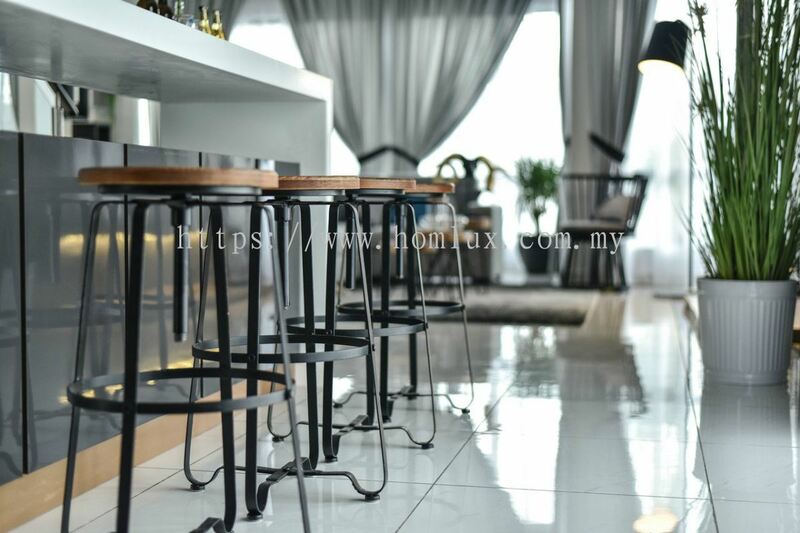 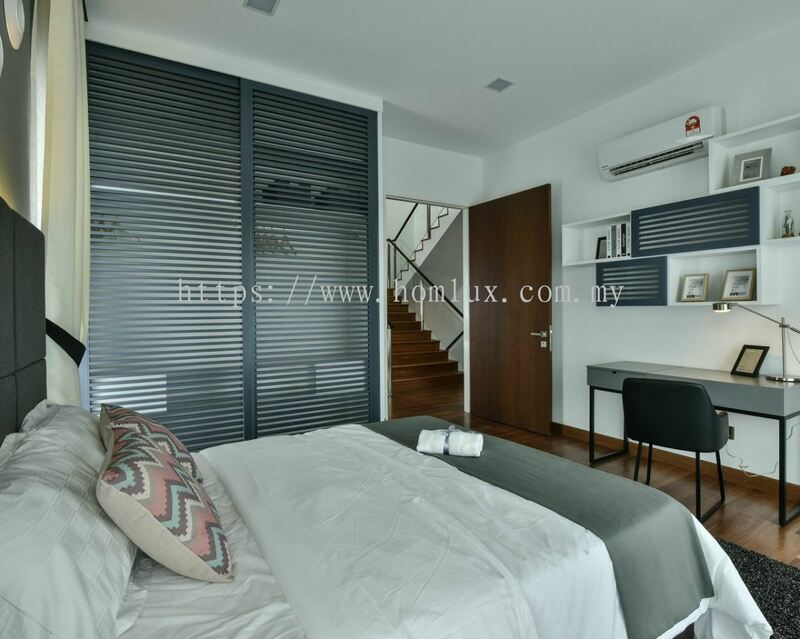 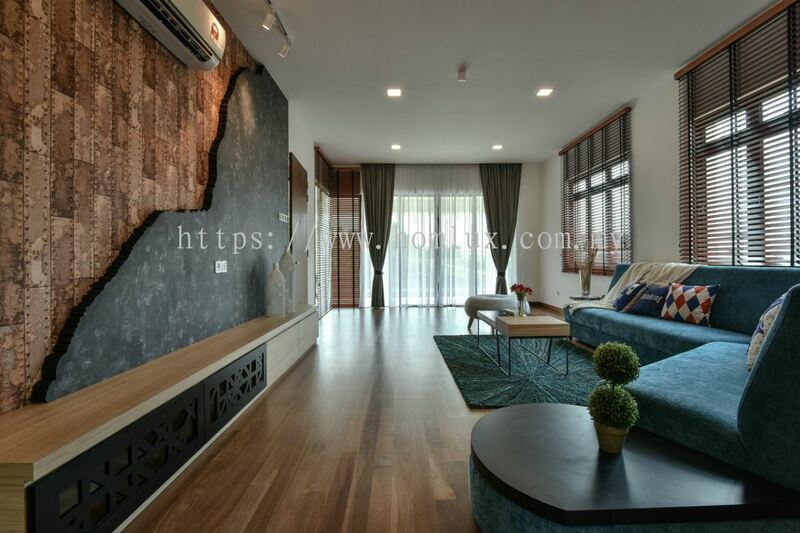 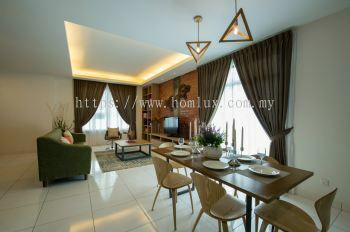 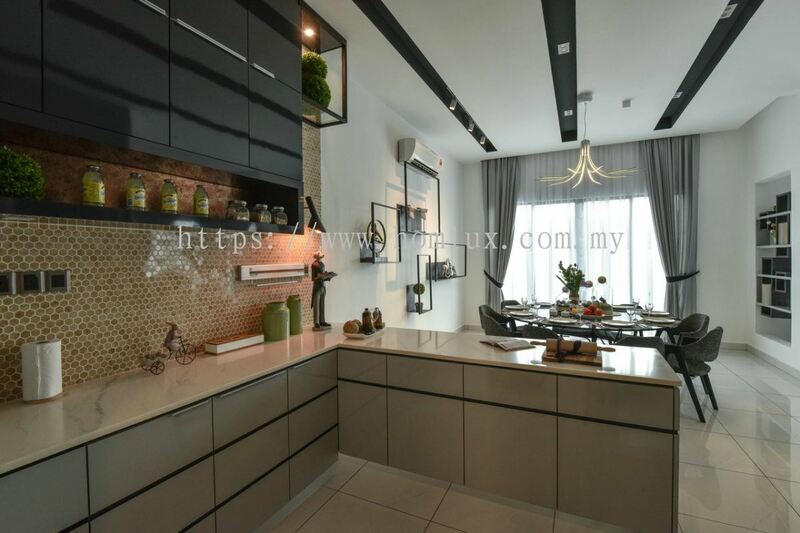 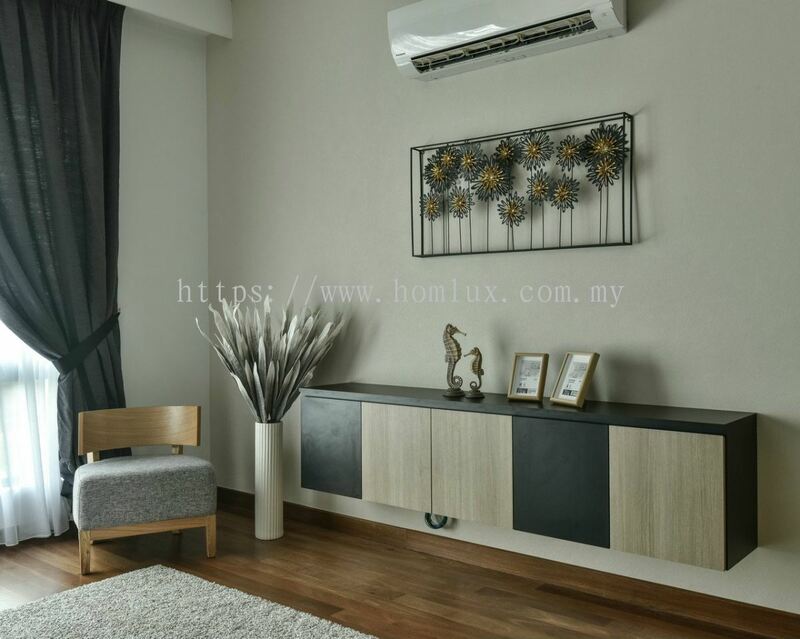 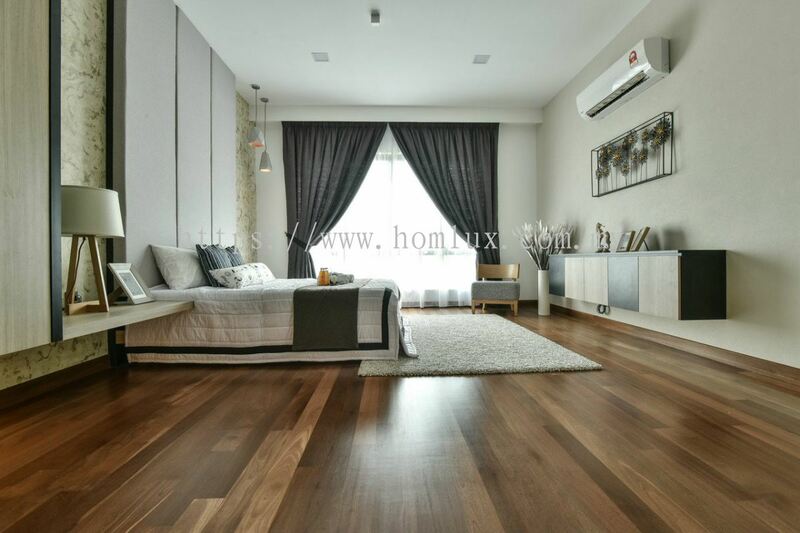 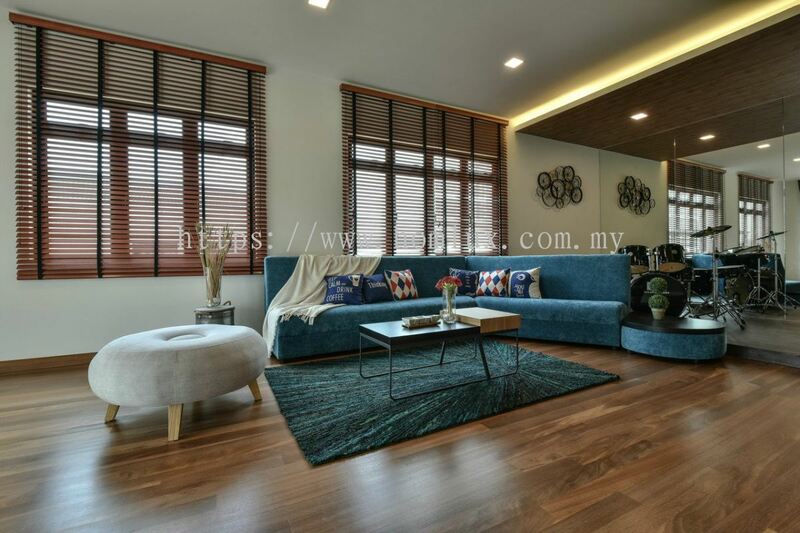 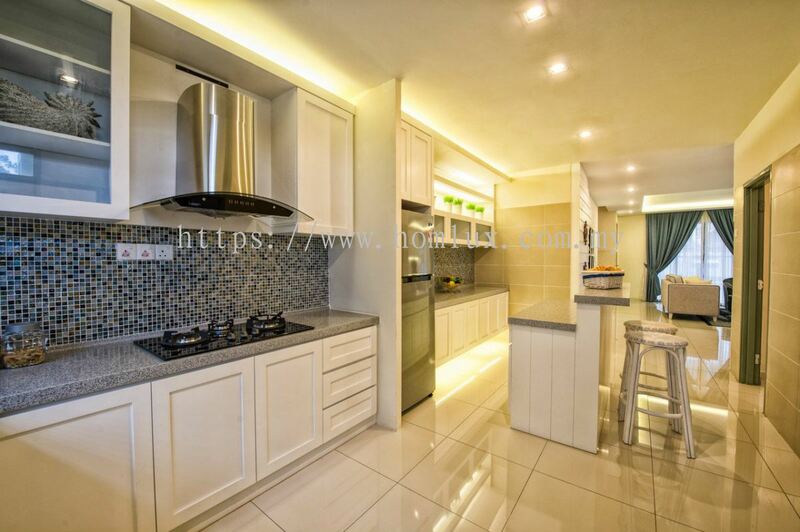 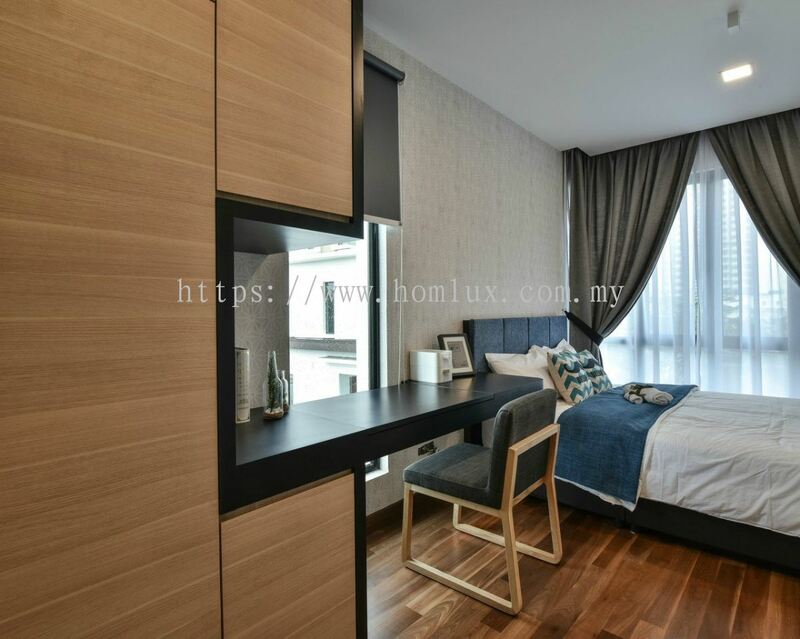 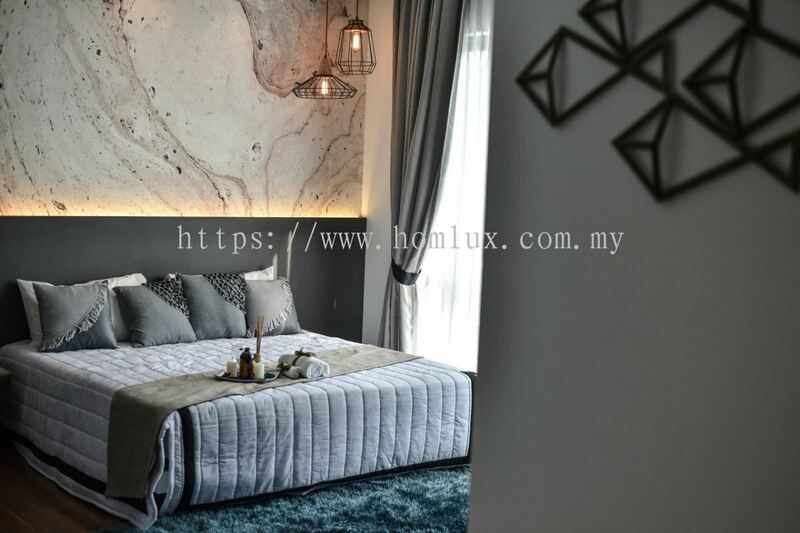 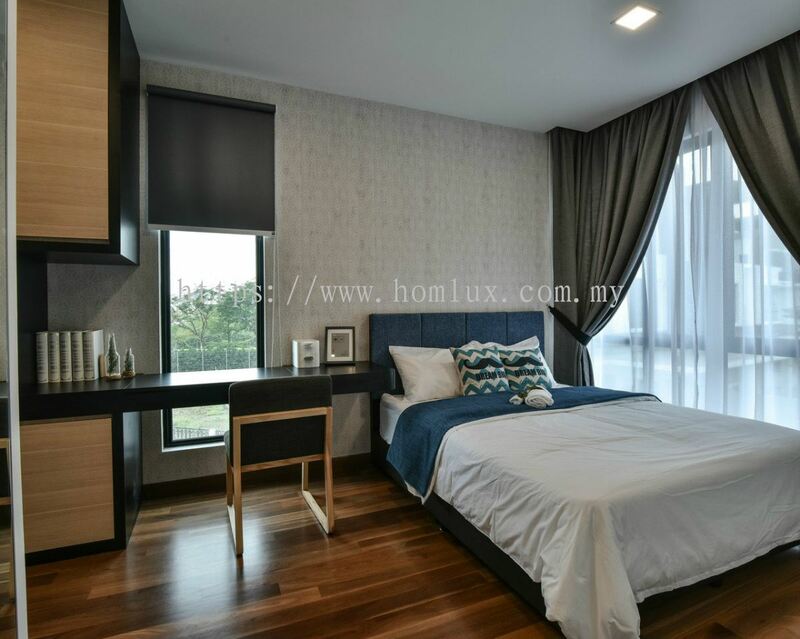 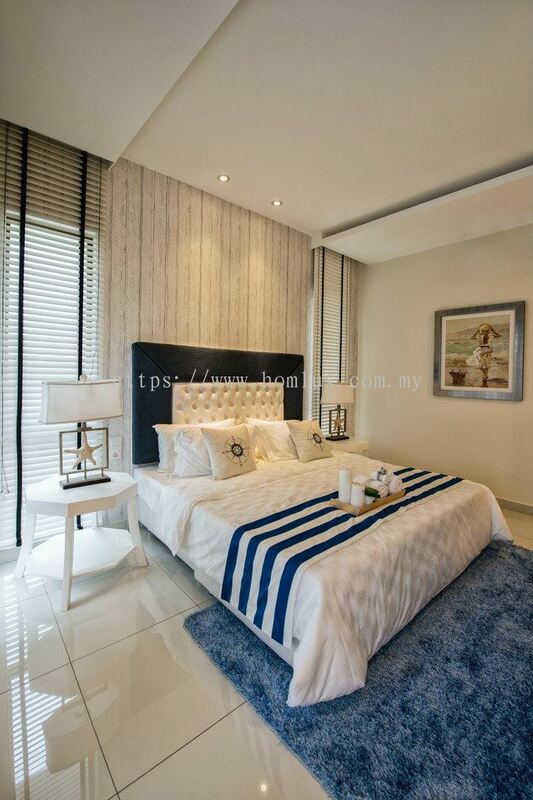 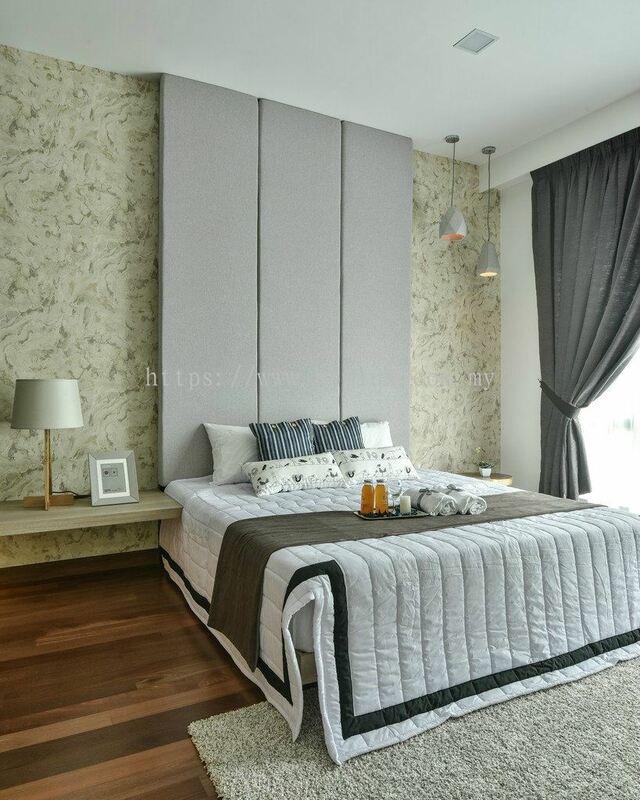 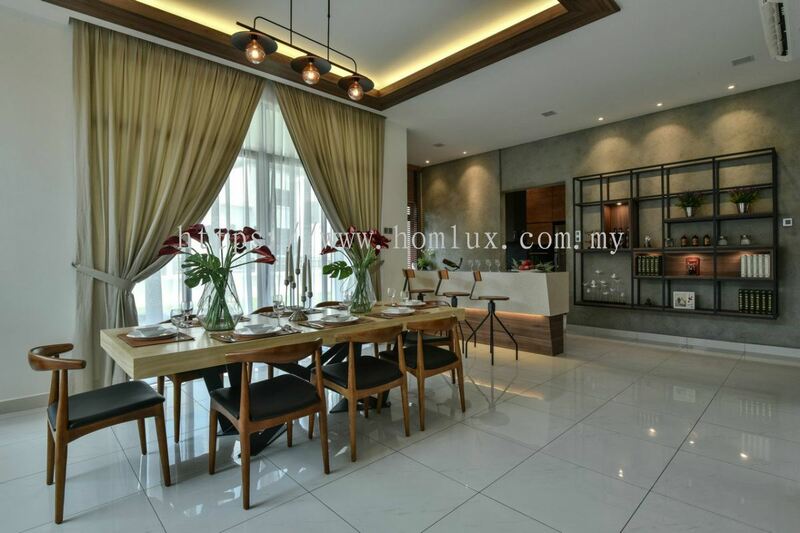 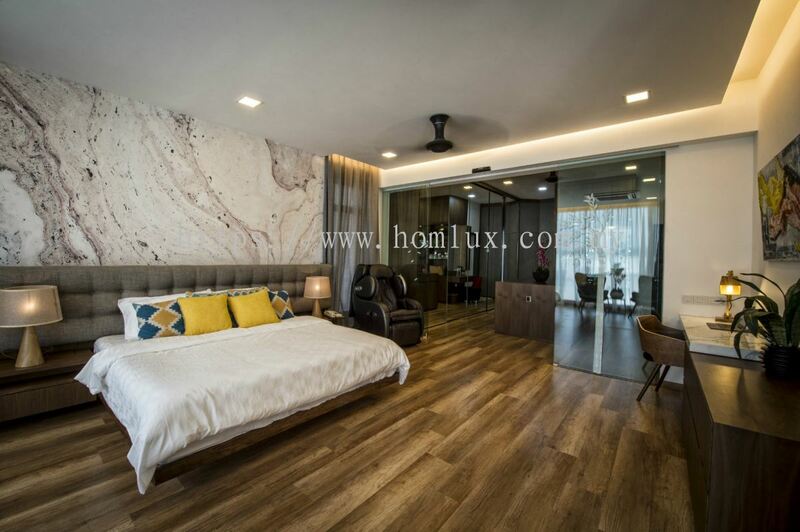 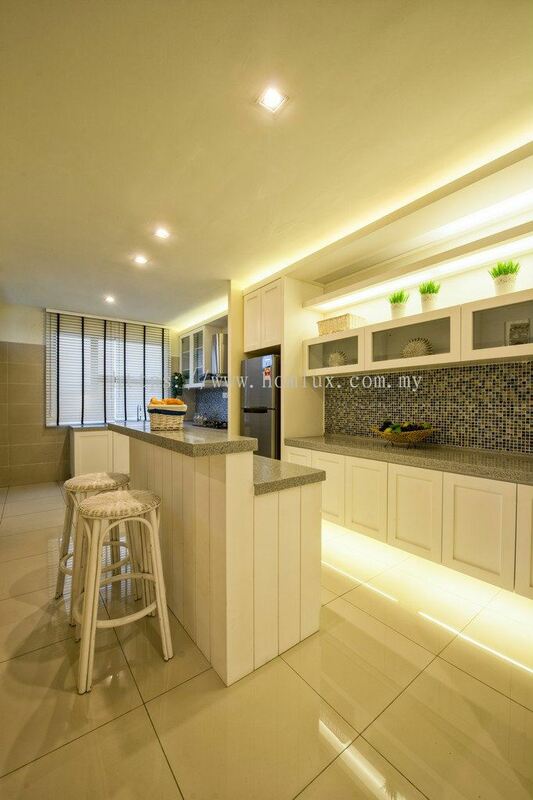 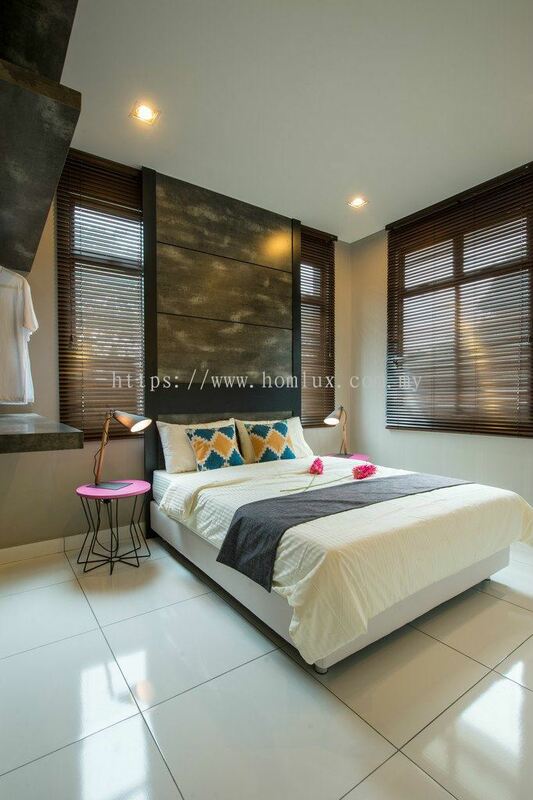 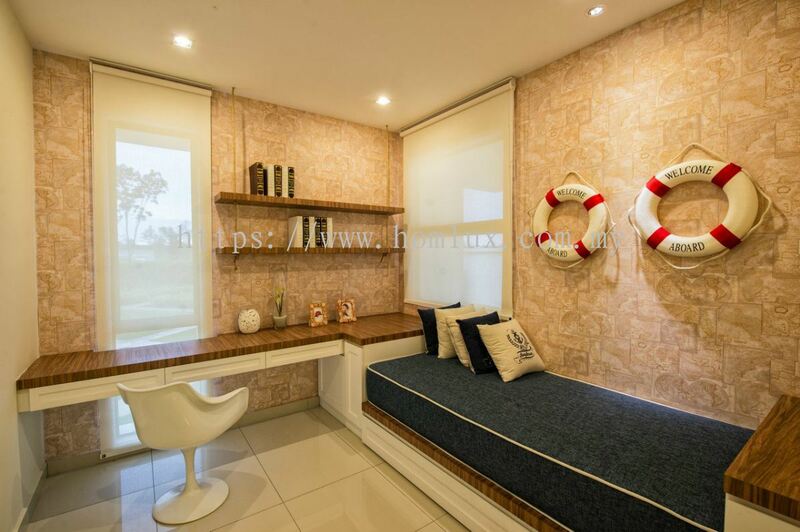 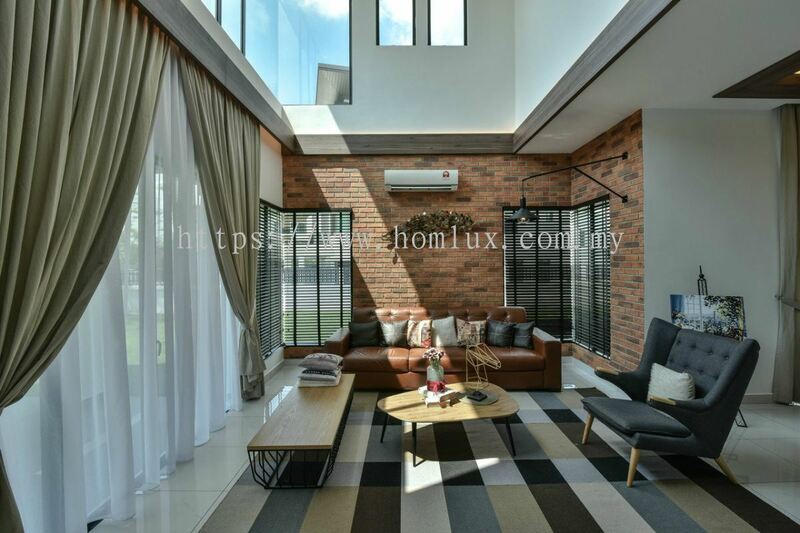 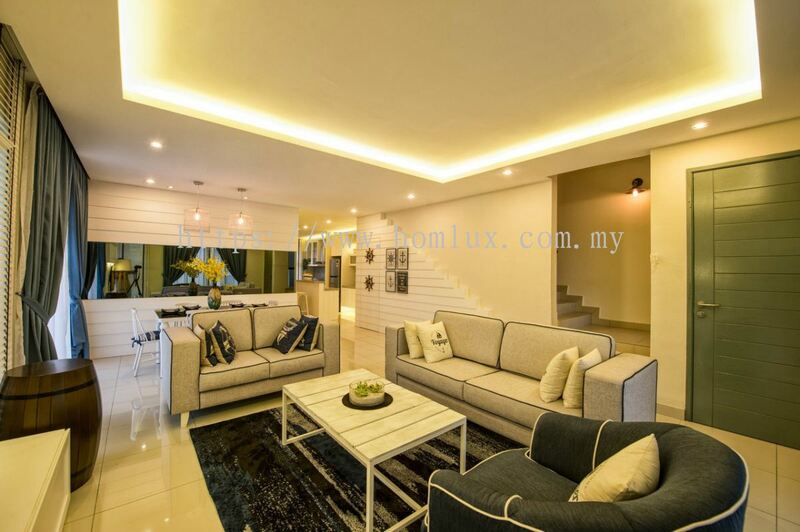 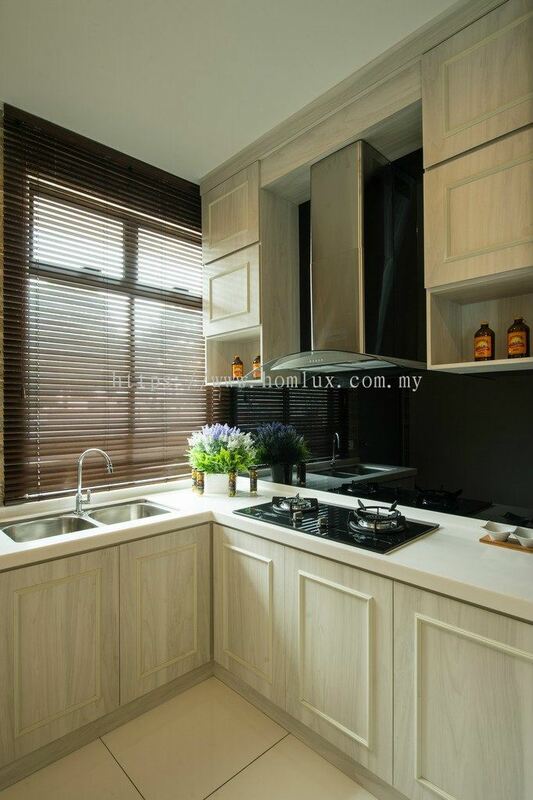 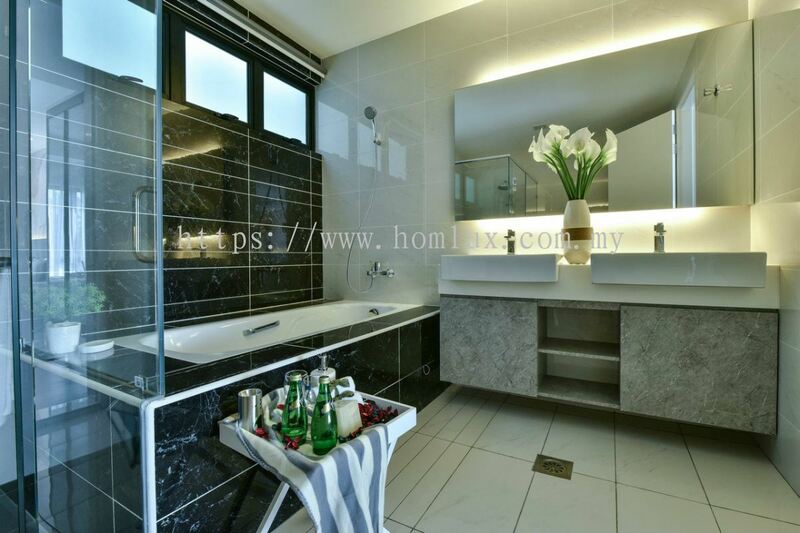 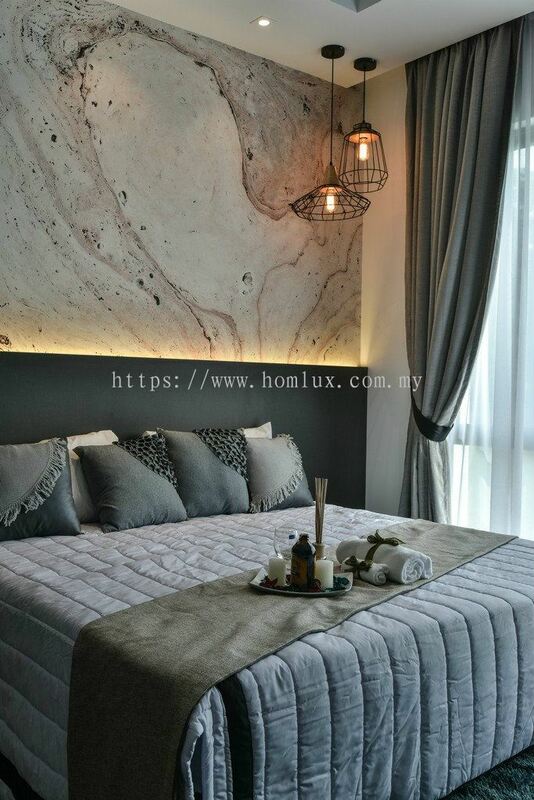 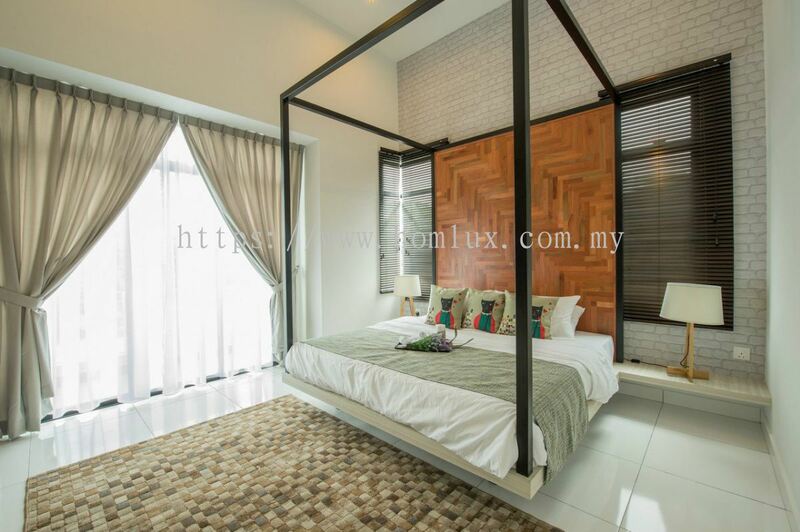 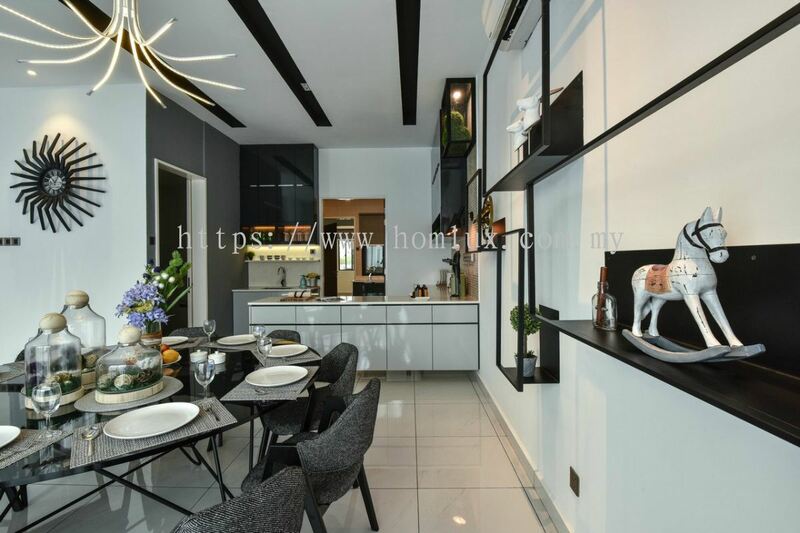 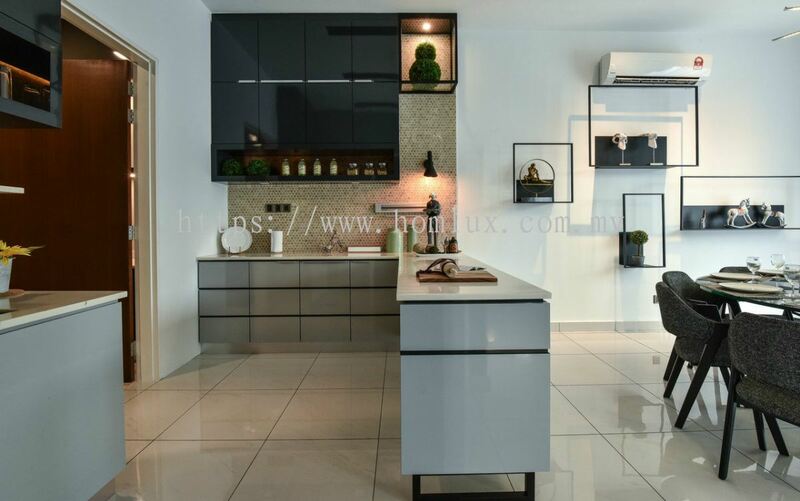 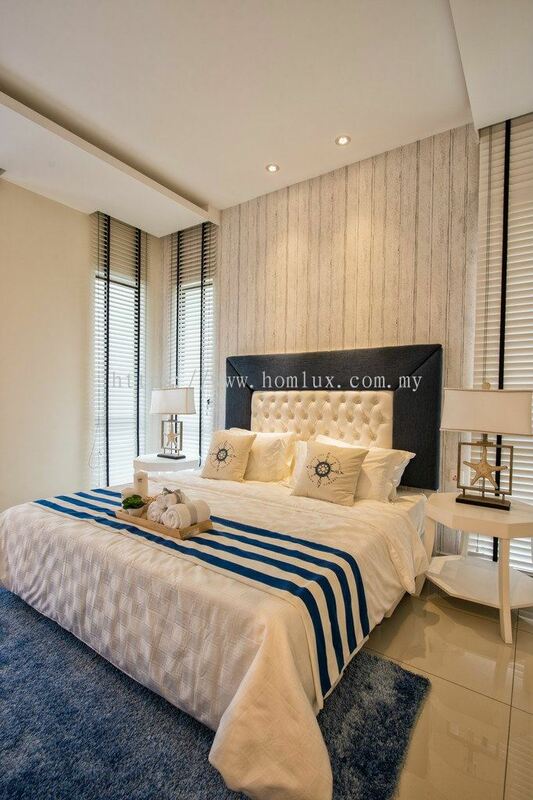 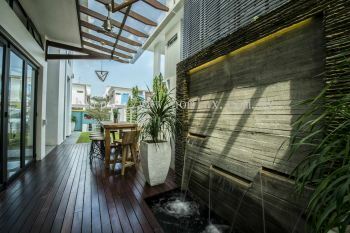 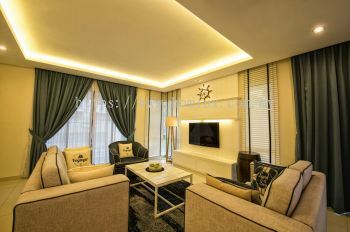 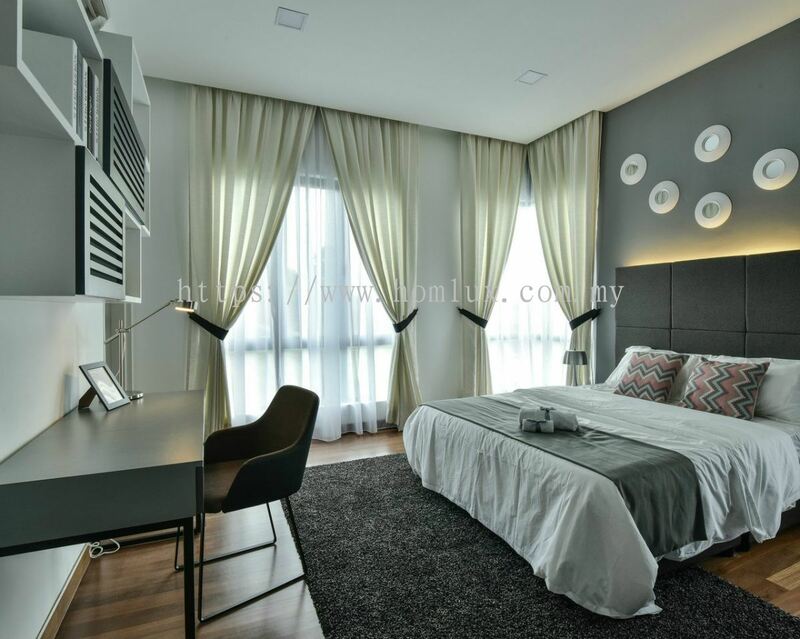 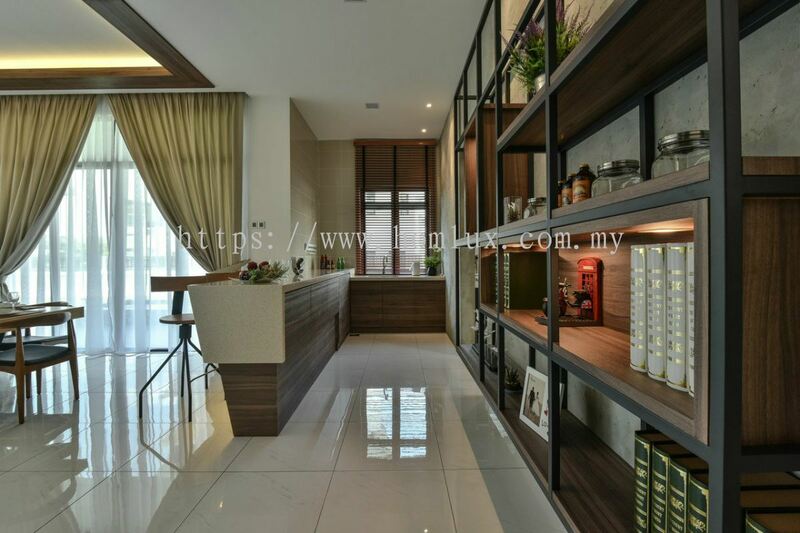 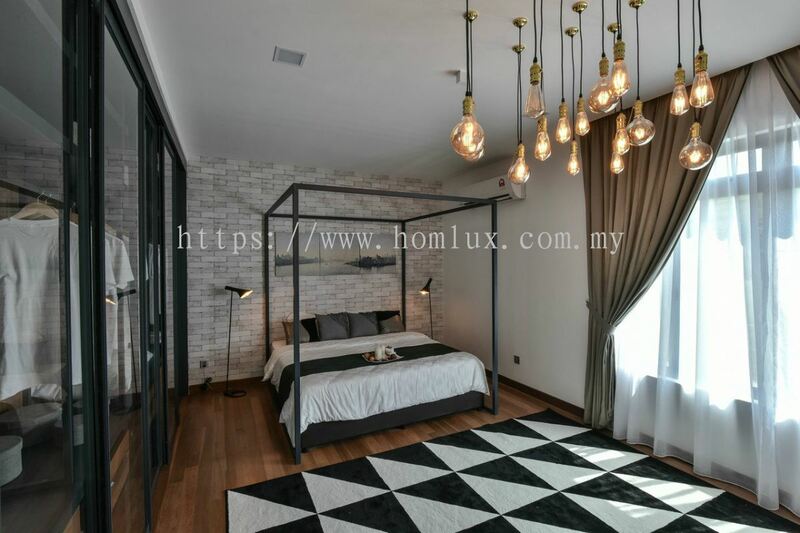 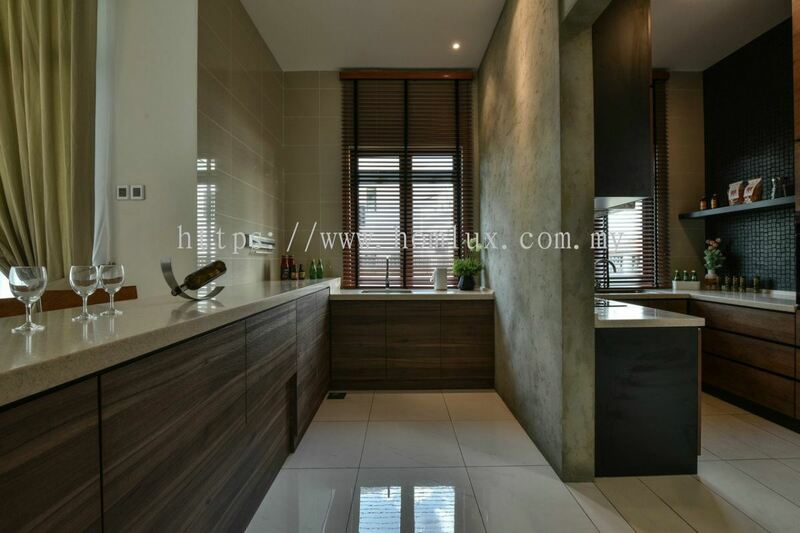 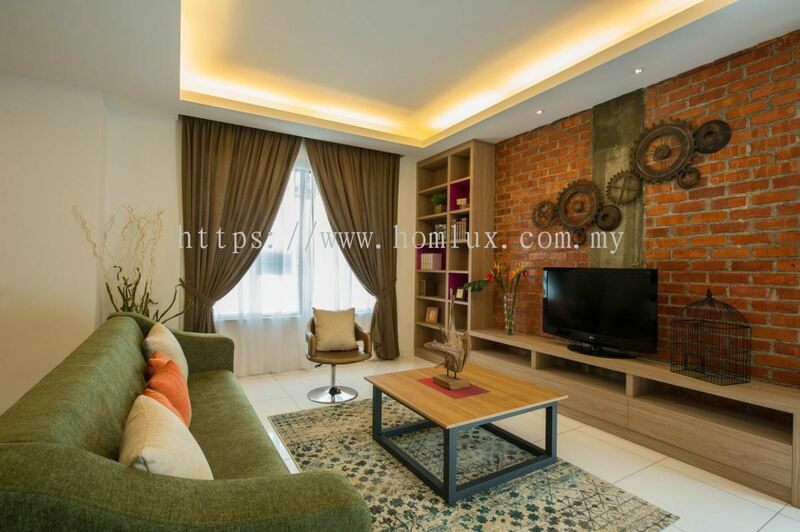 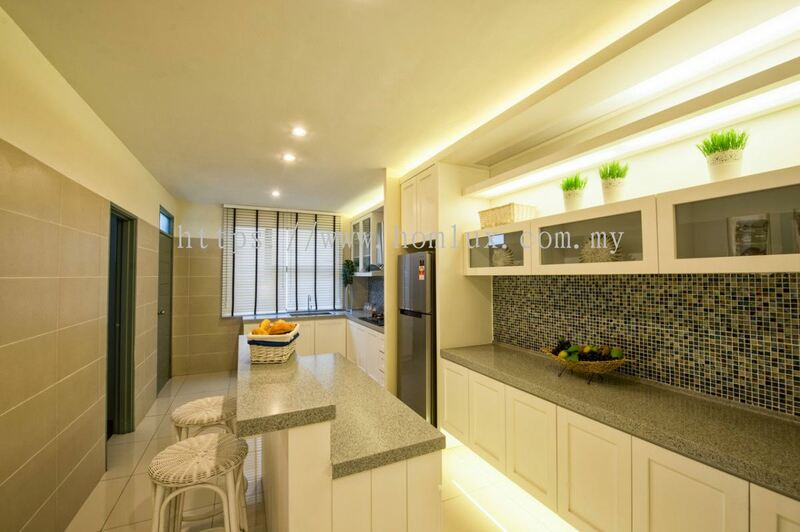 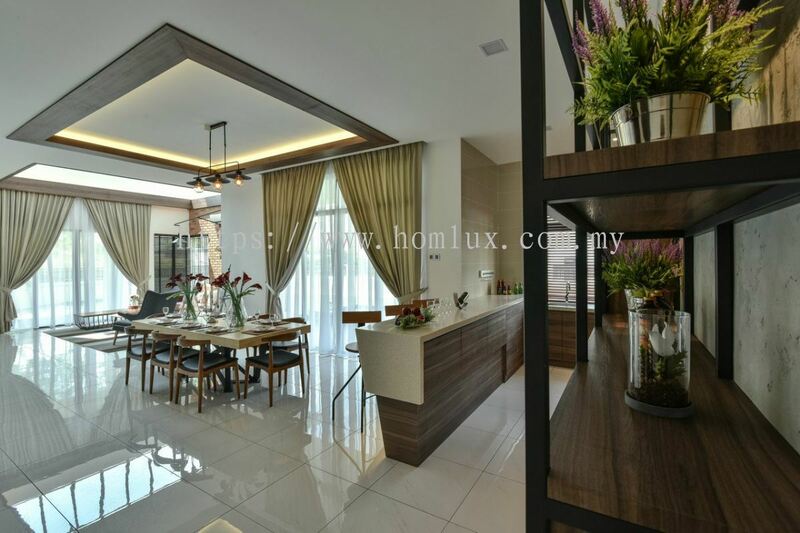 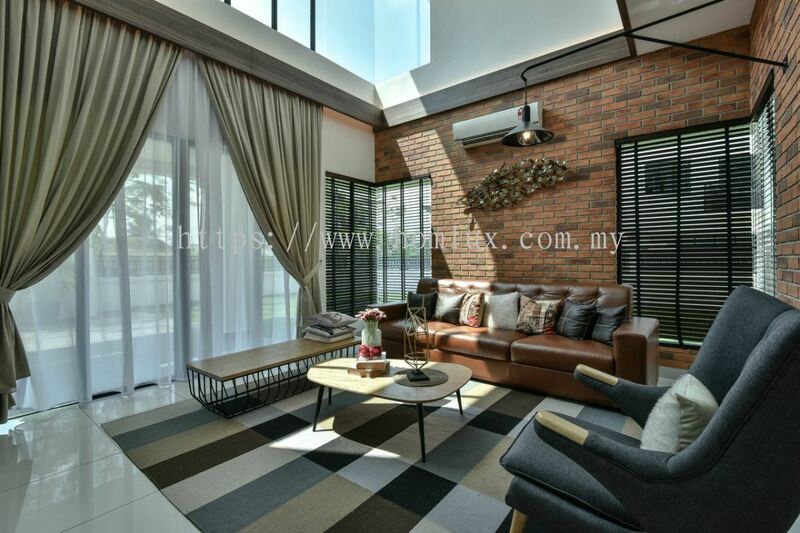 Homlux Interior Furnishing Sdn Bhd 已添加 5 样新的产品 在 Residential - Ms Law - Setia Tropika 分类.